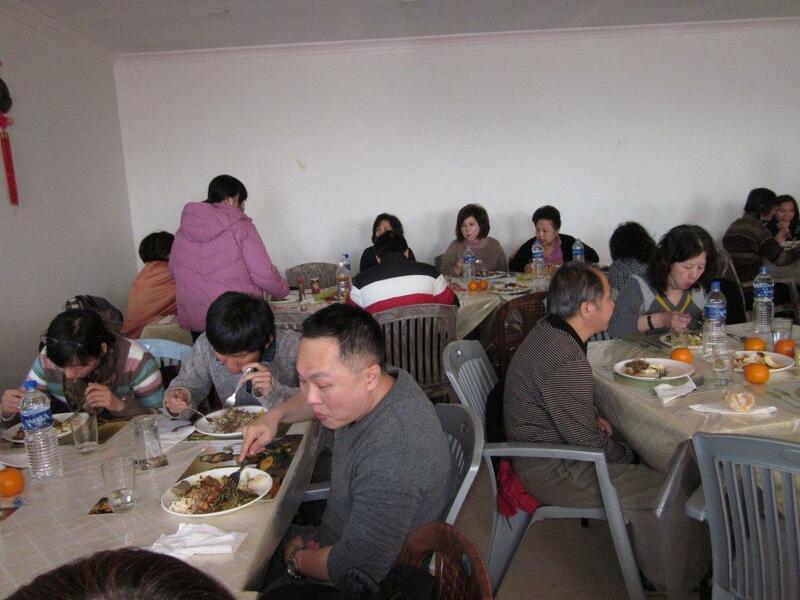 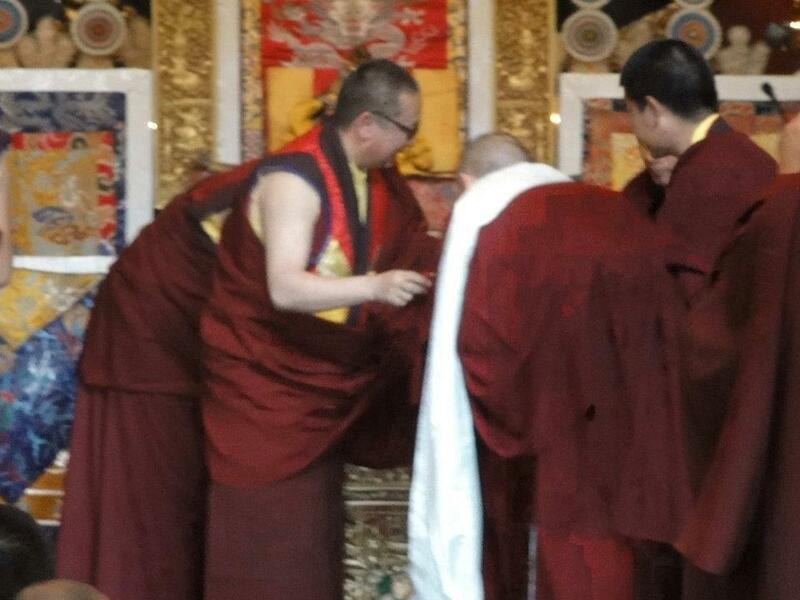 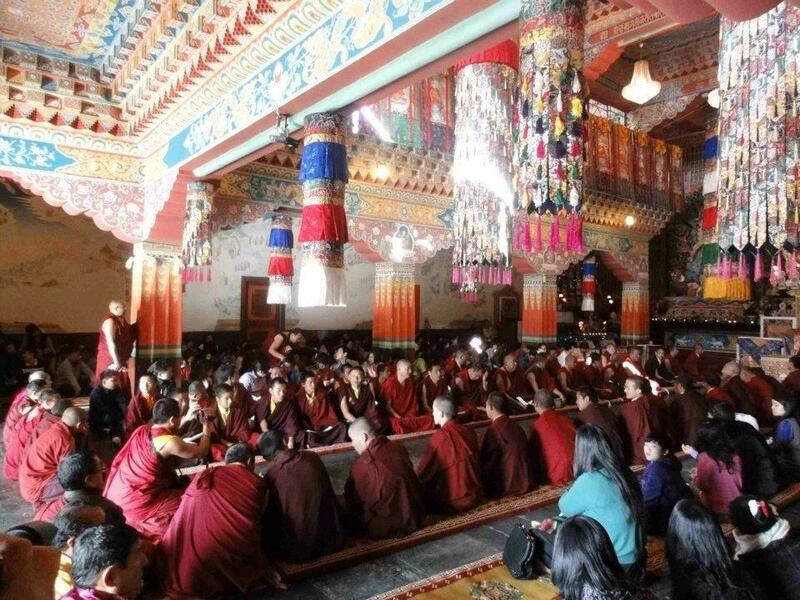 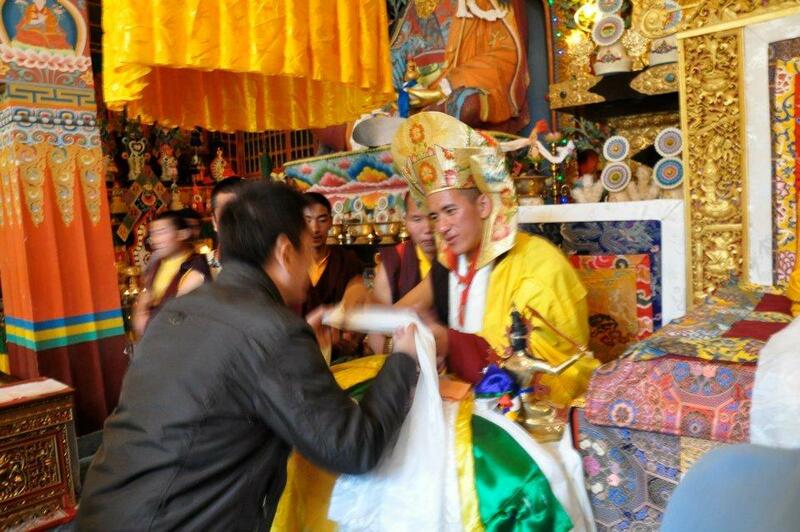 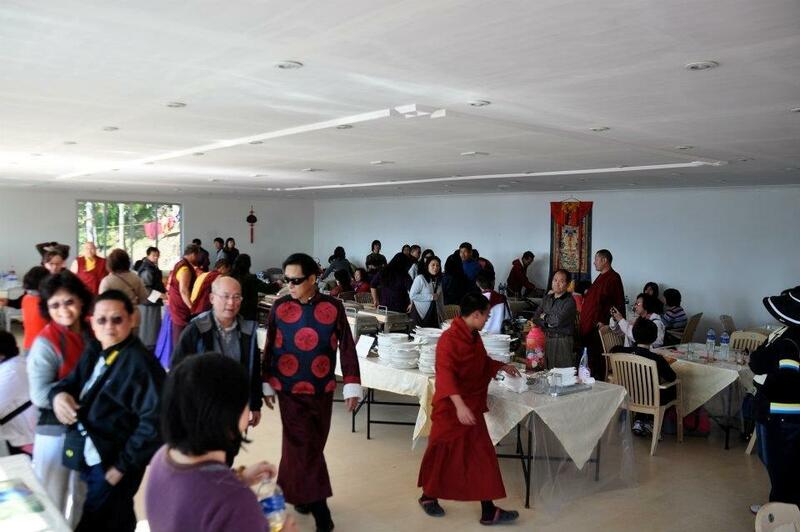 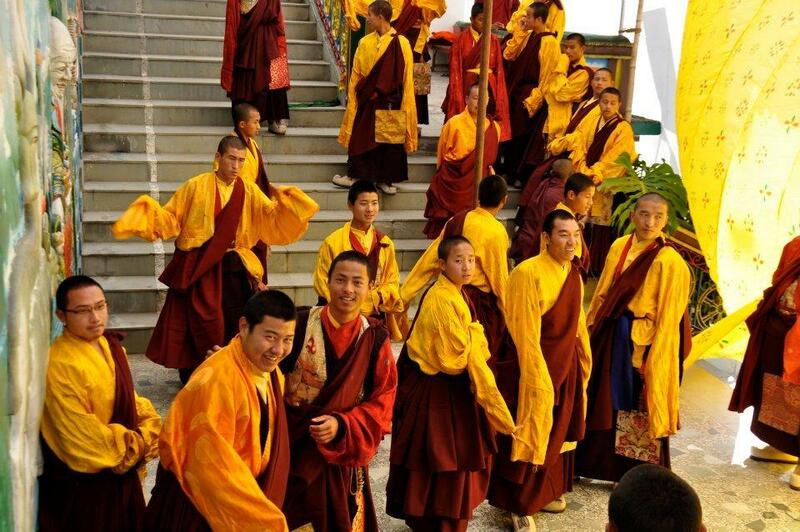 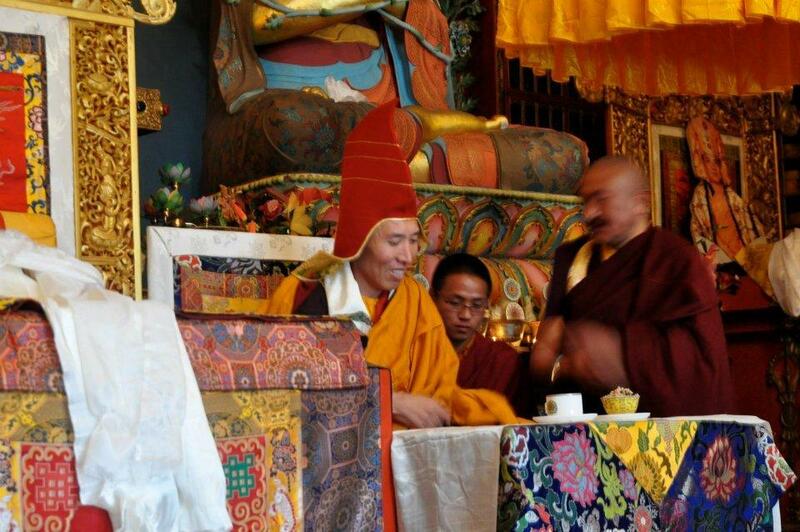 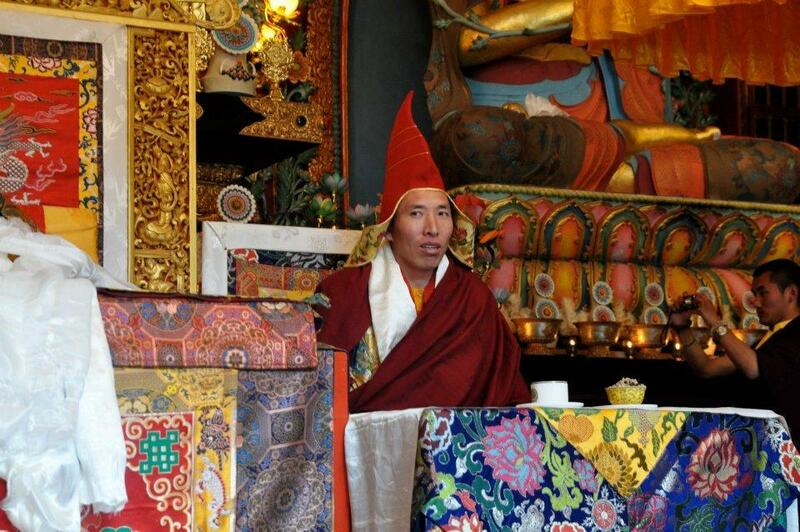 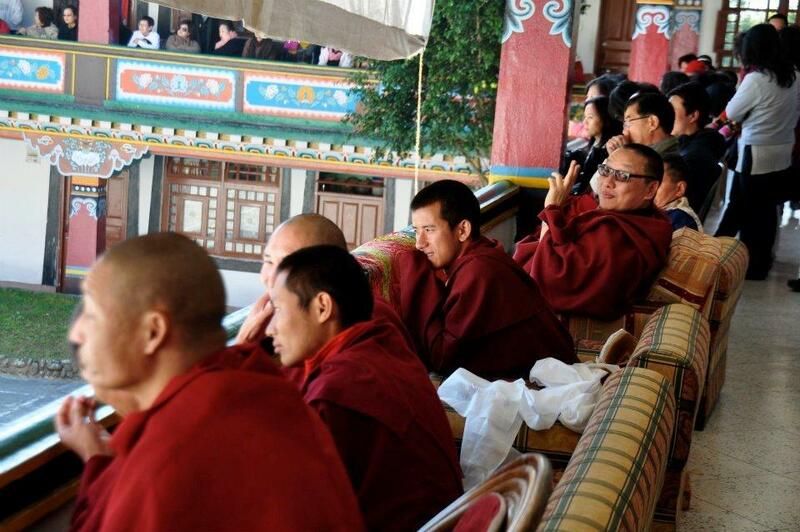 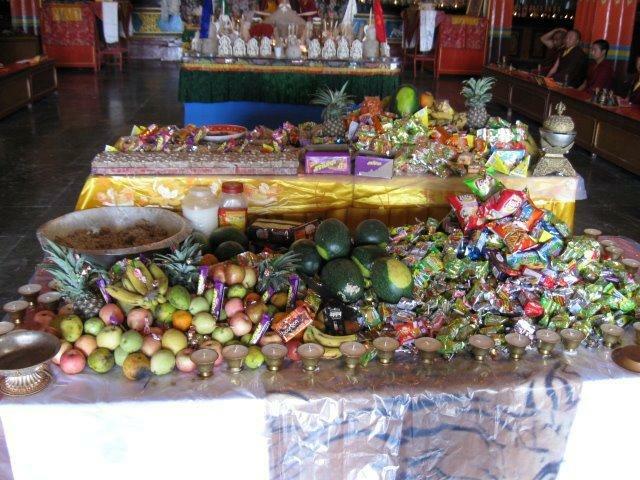 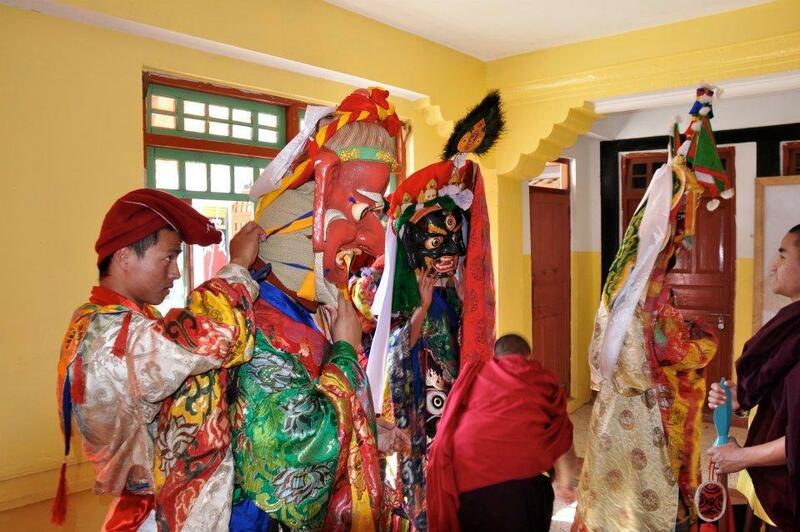 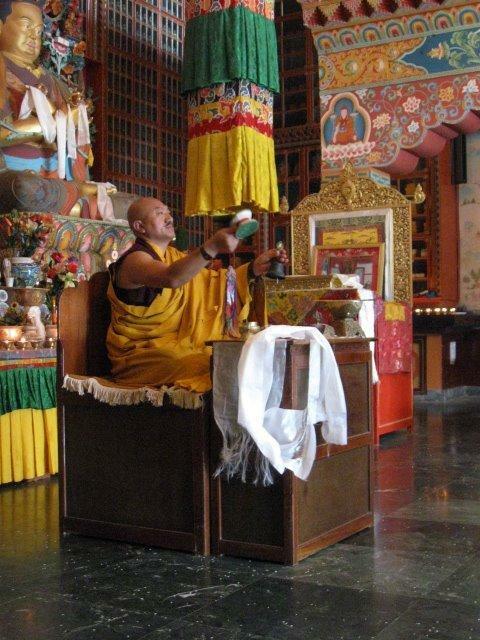 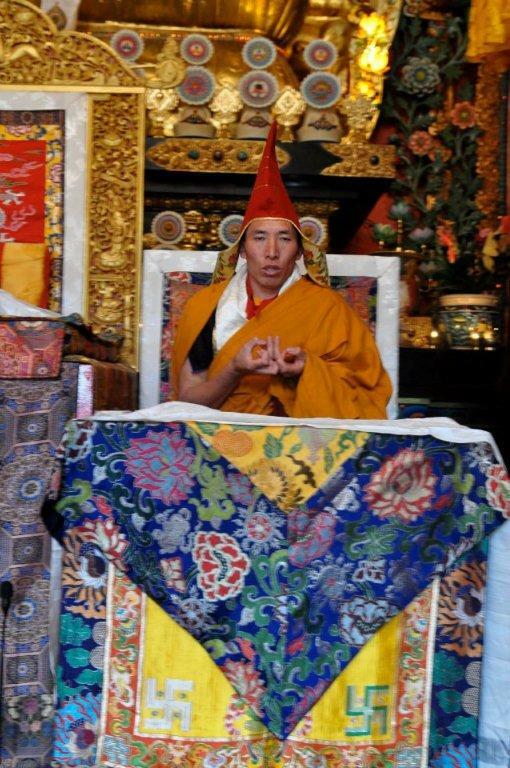 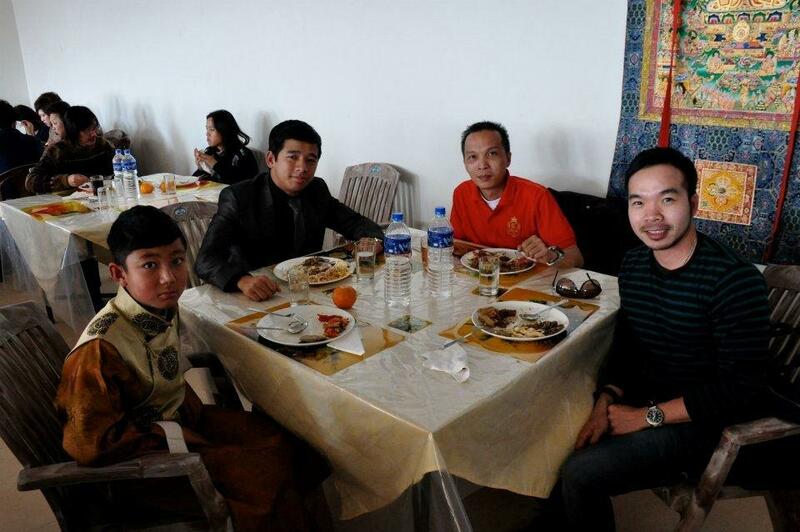 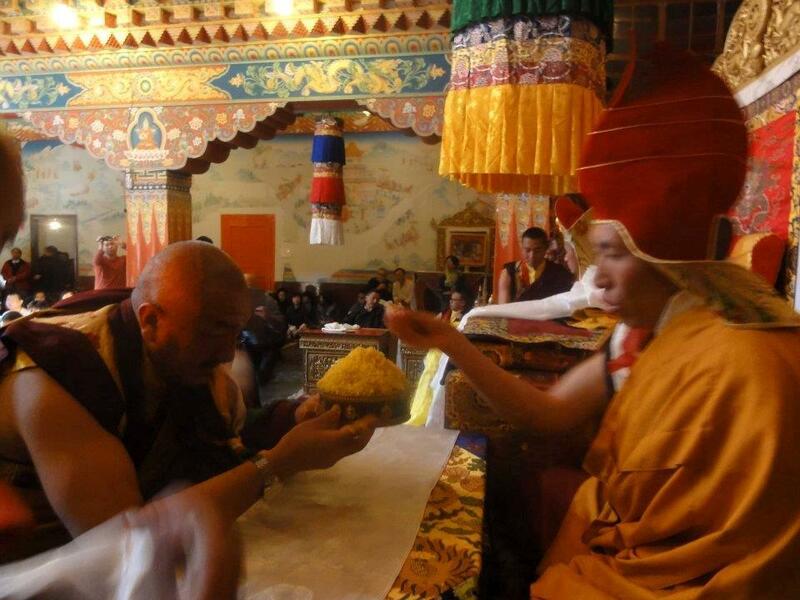 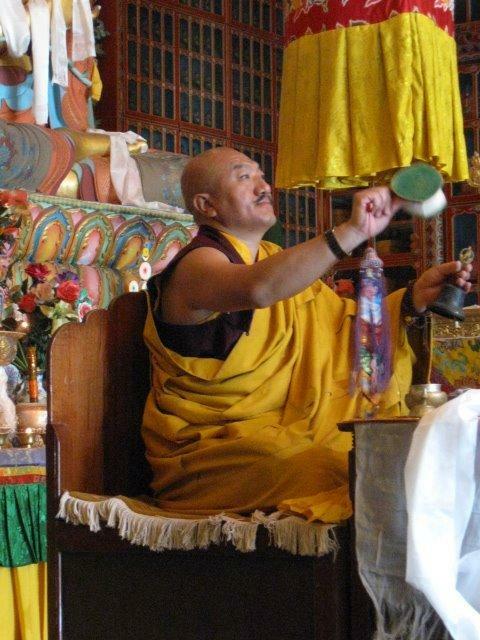 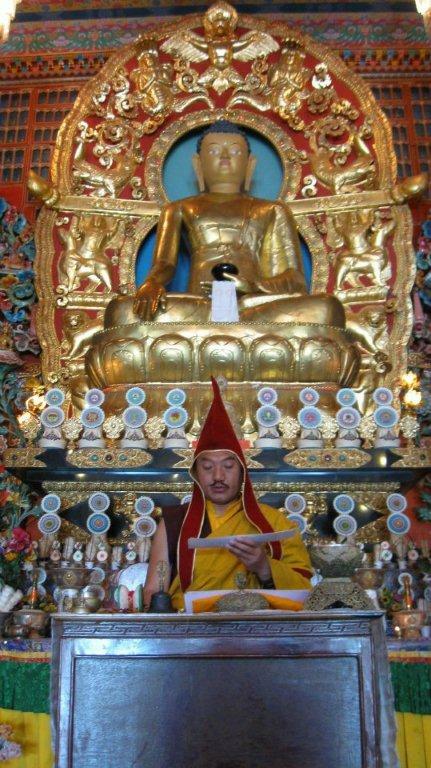 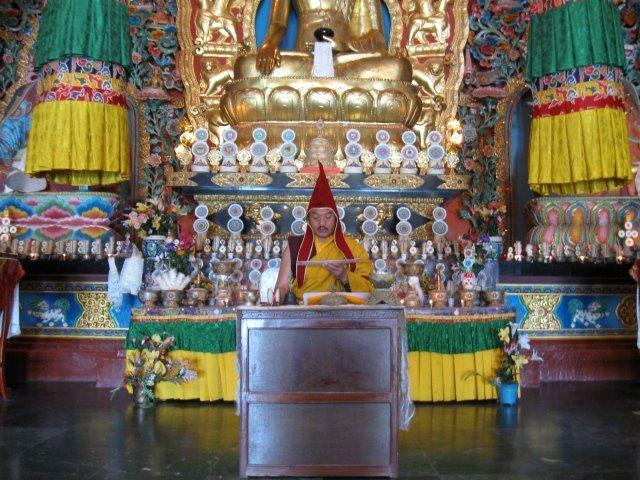 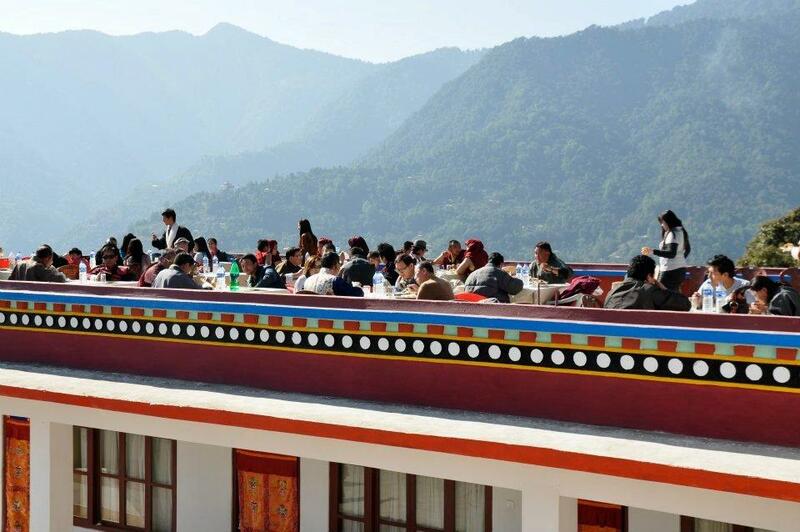 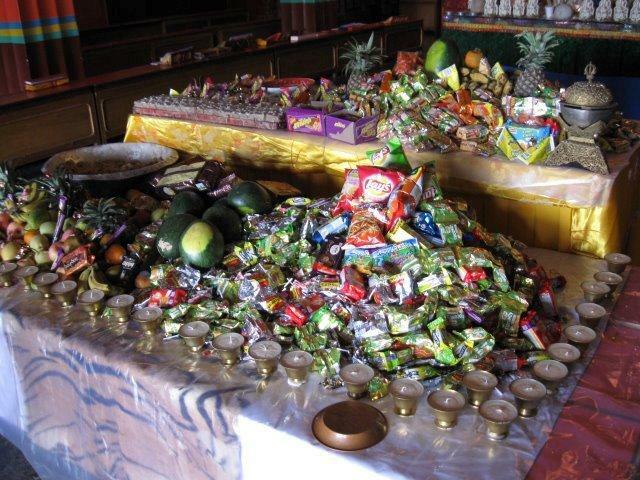 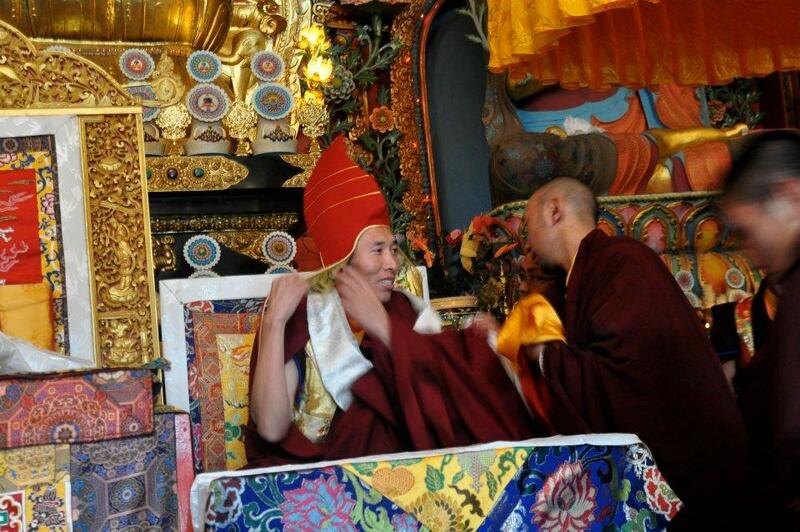 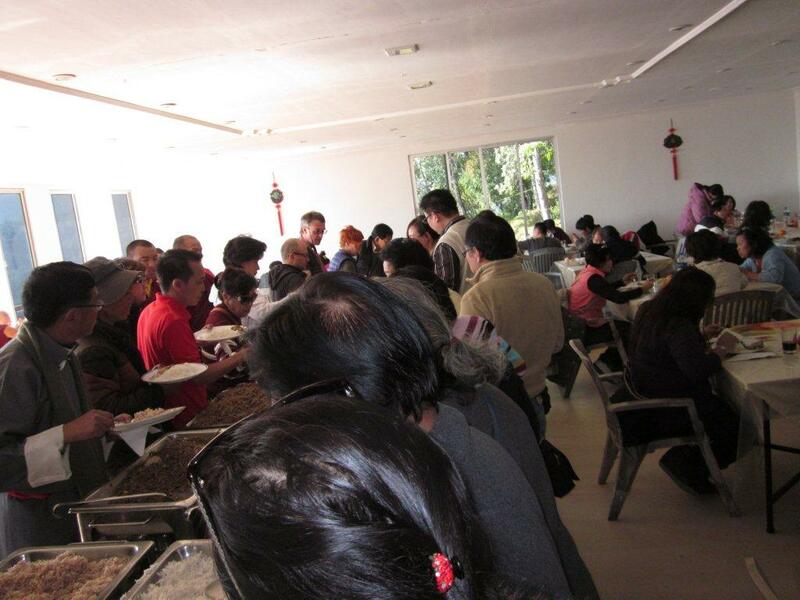 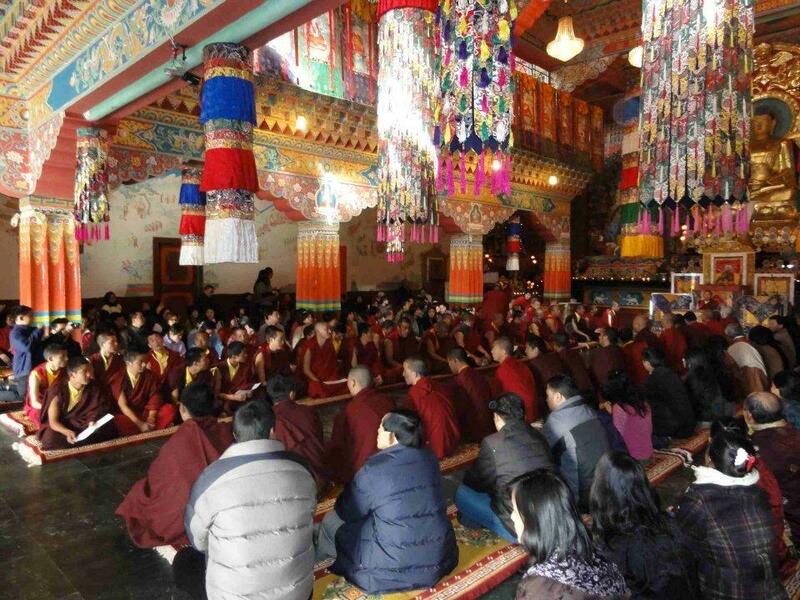 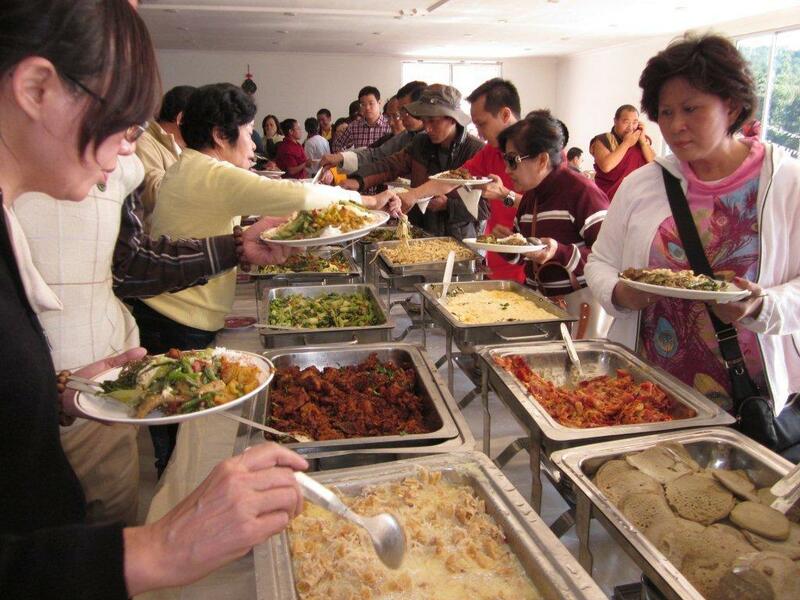 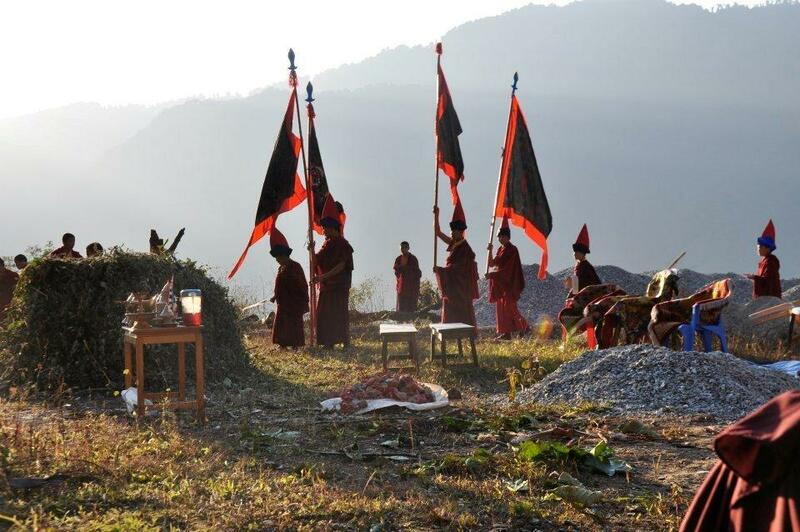 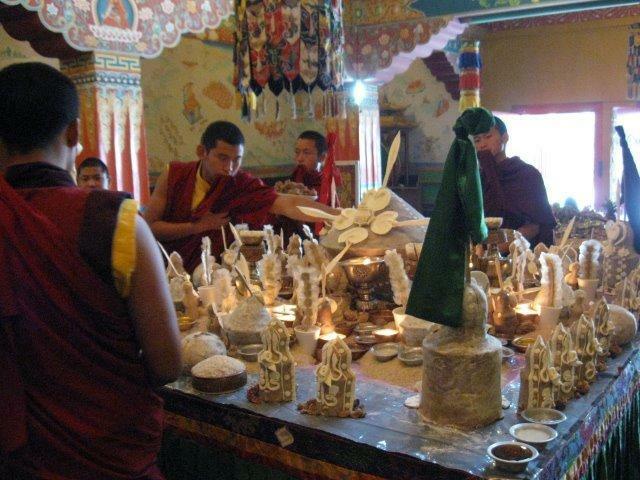 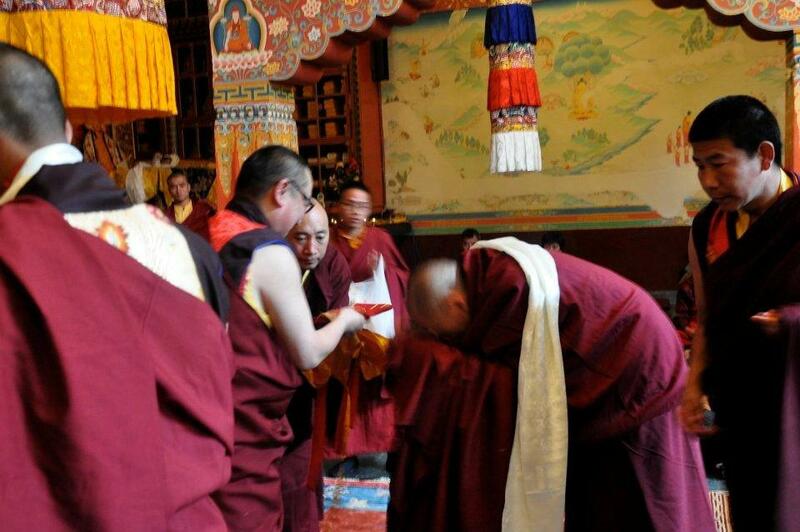 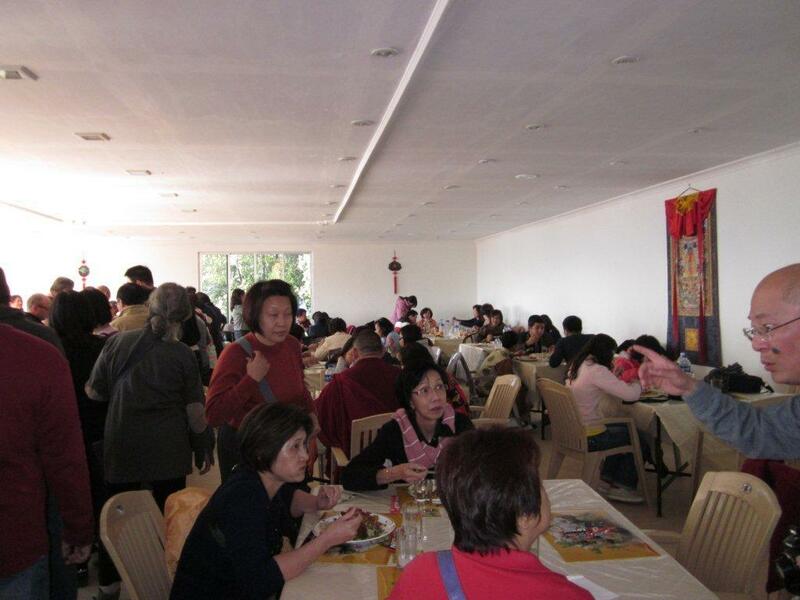 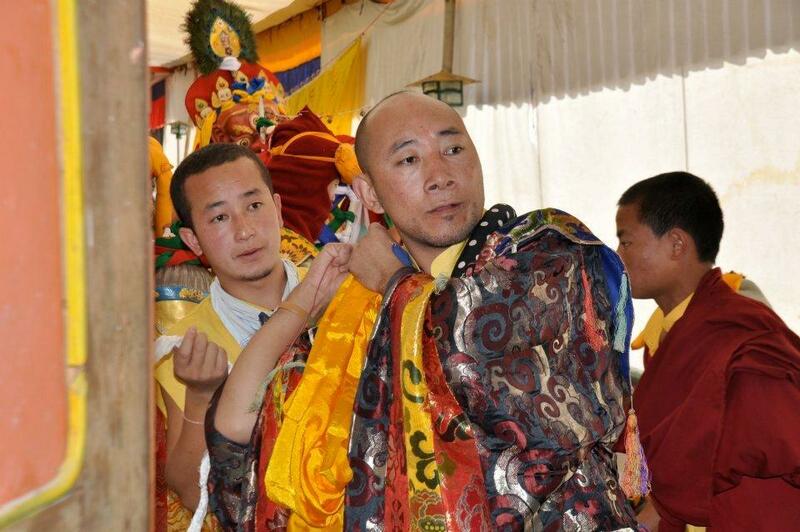 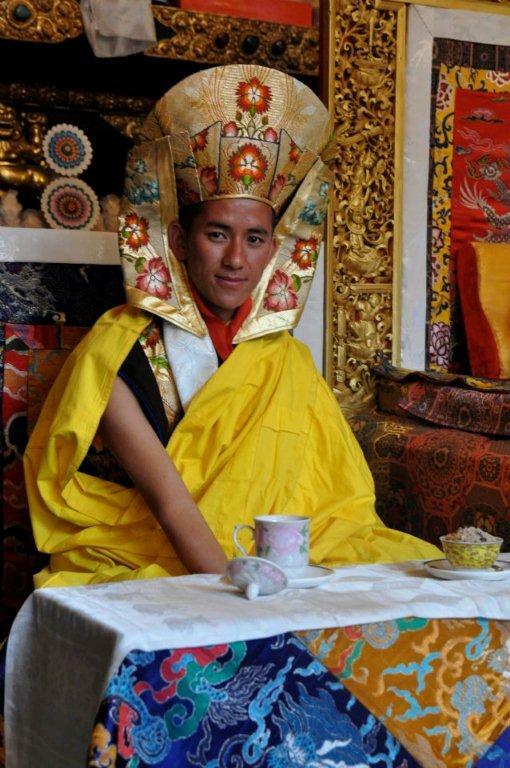 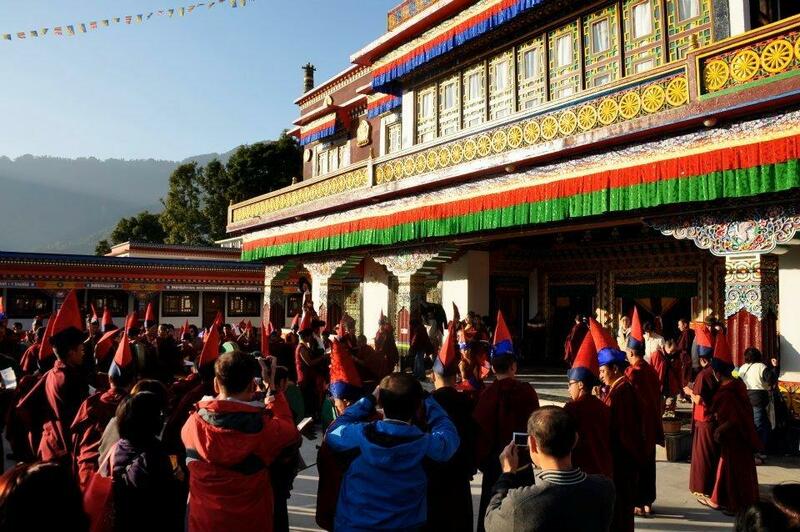 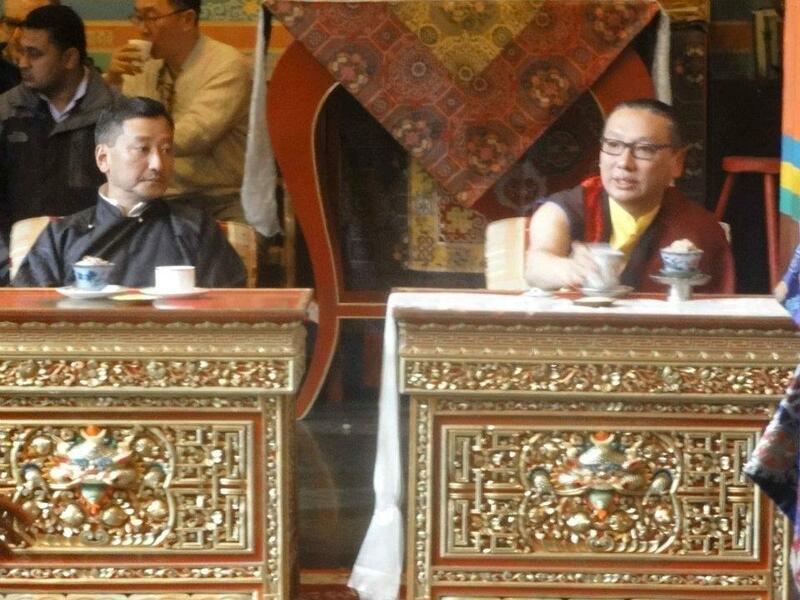 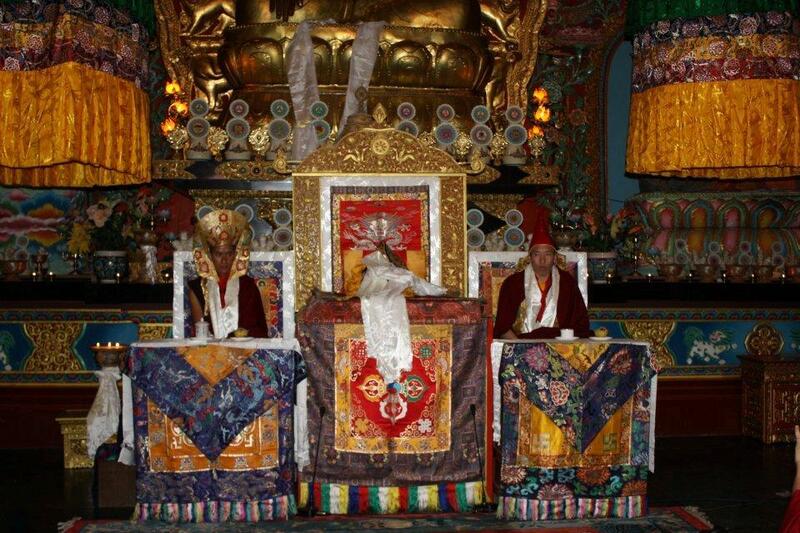 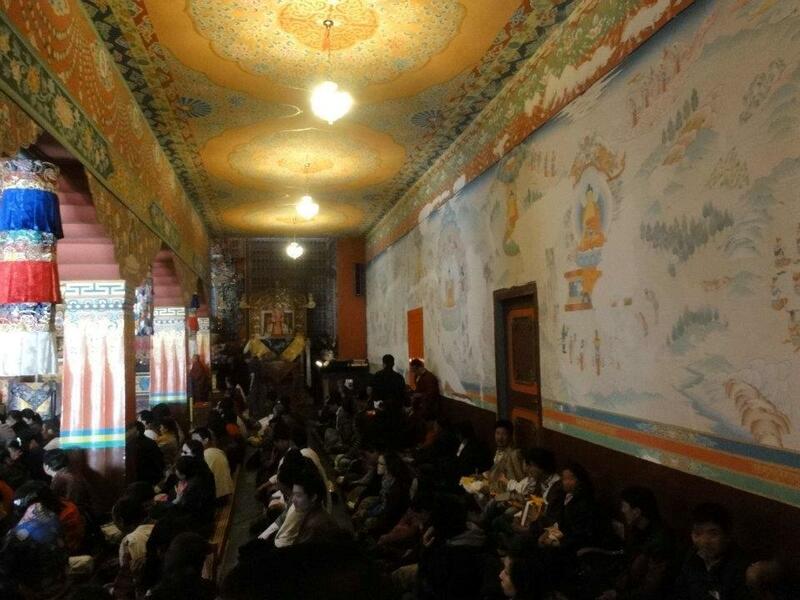 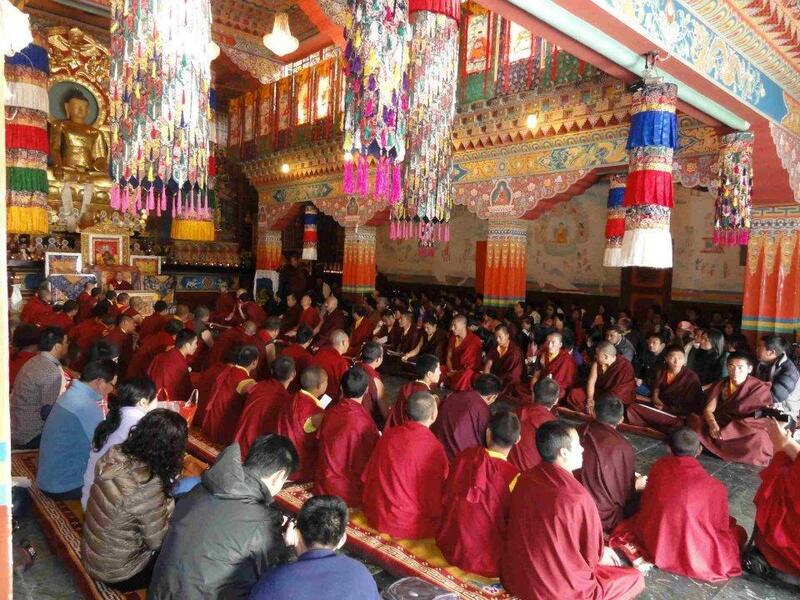 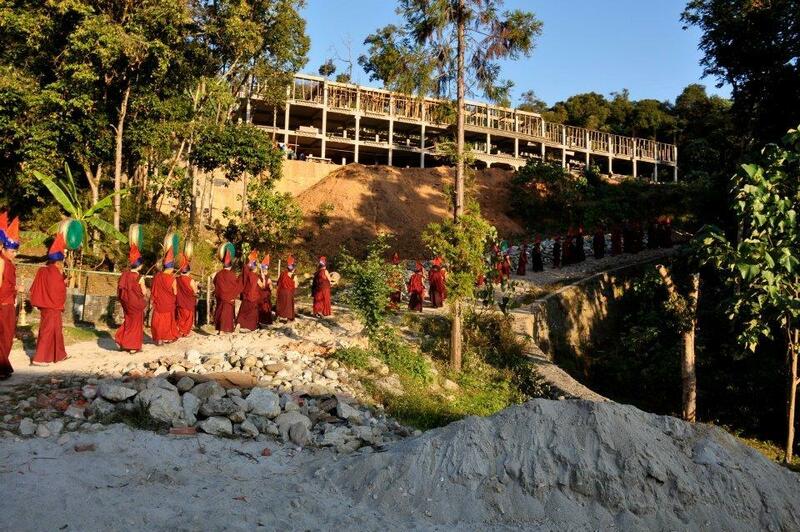 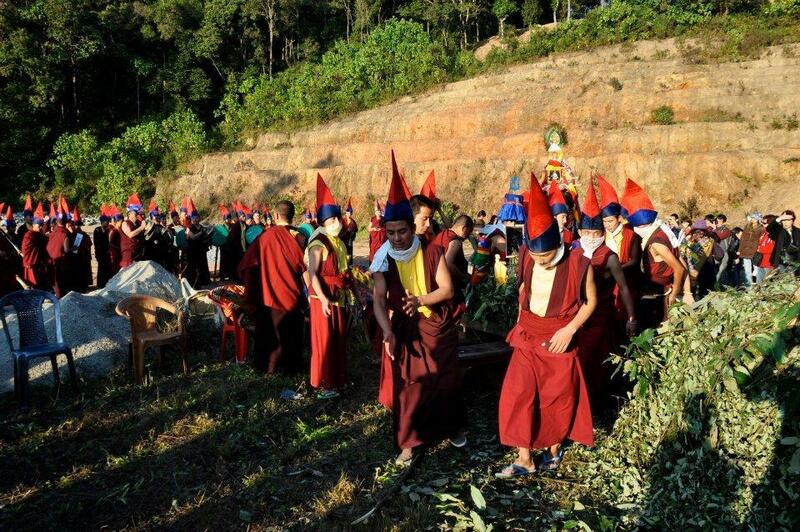 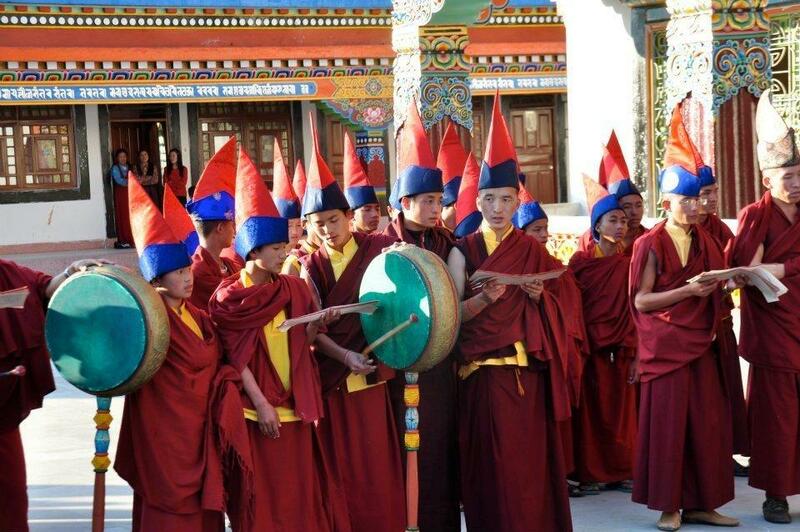 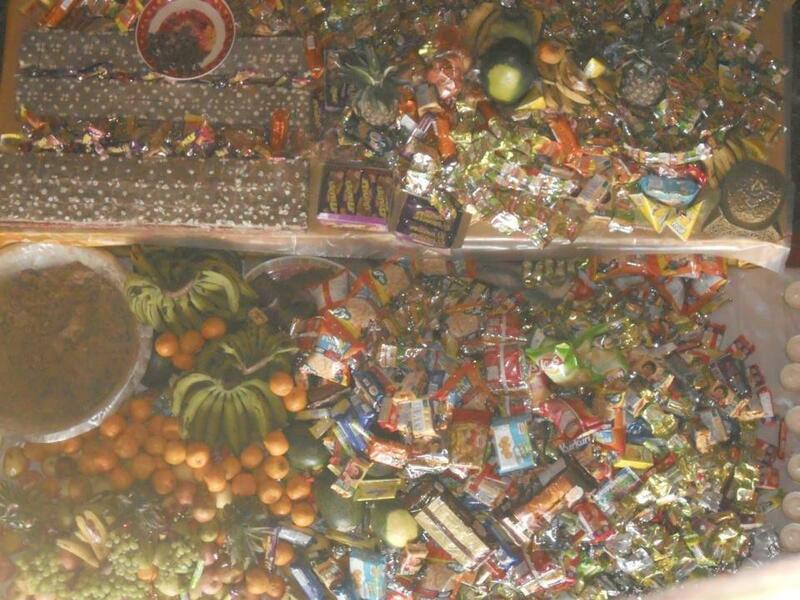 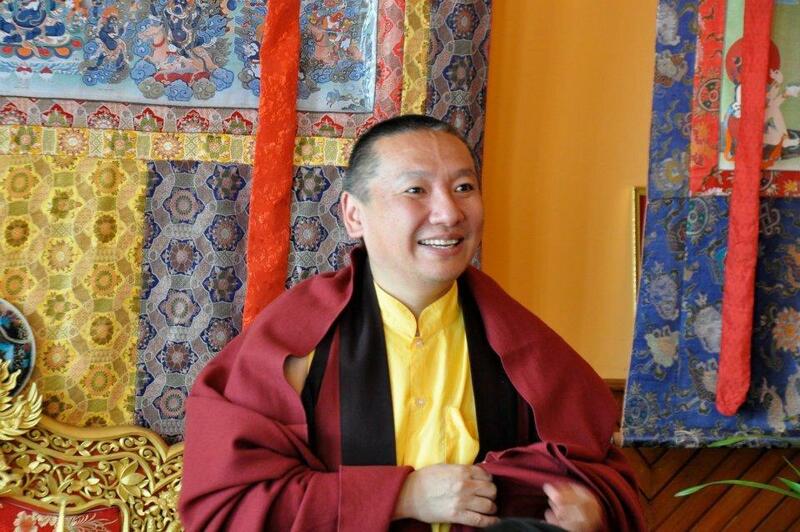 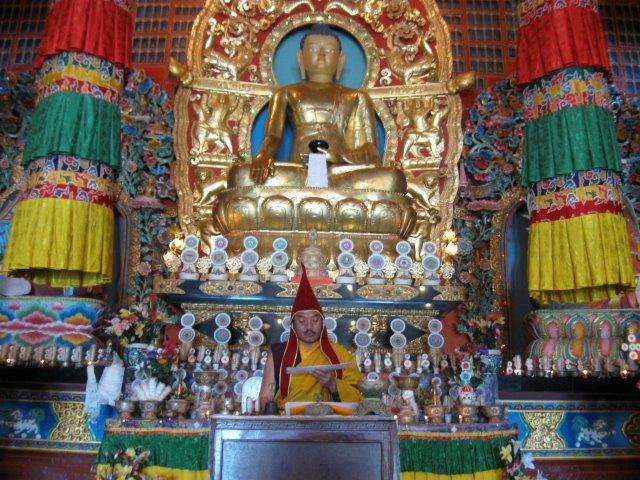 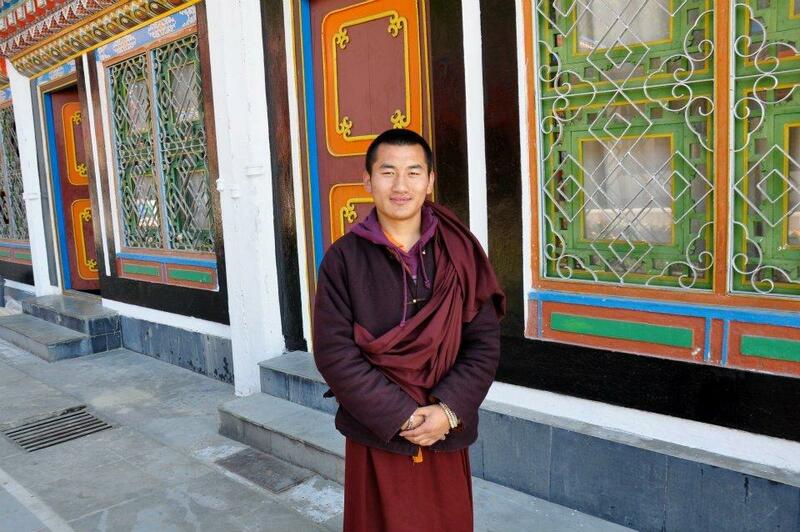 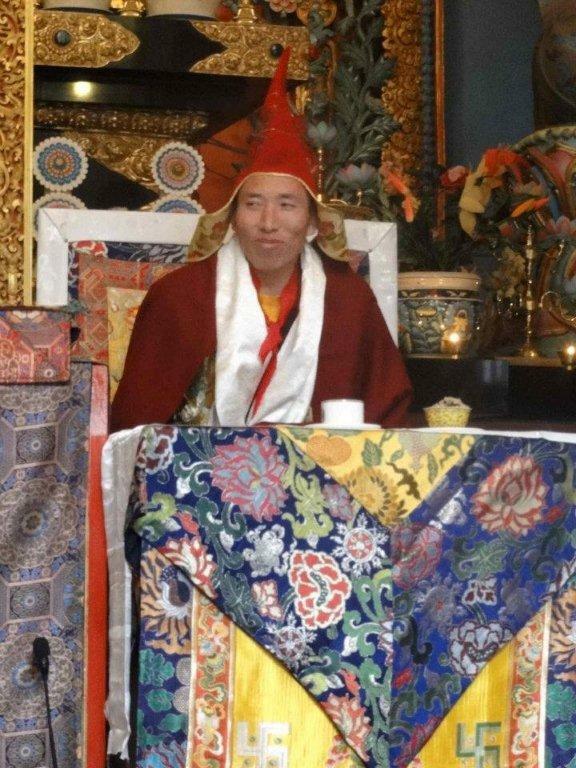 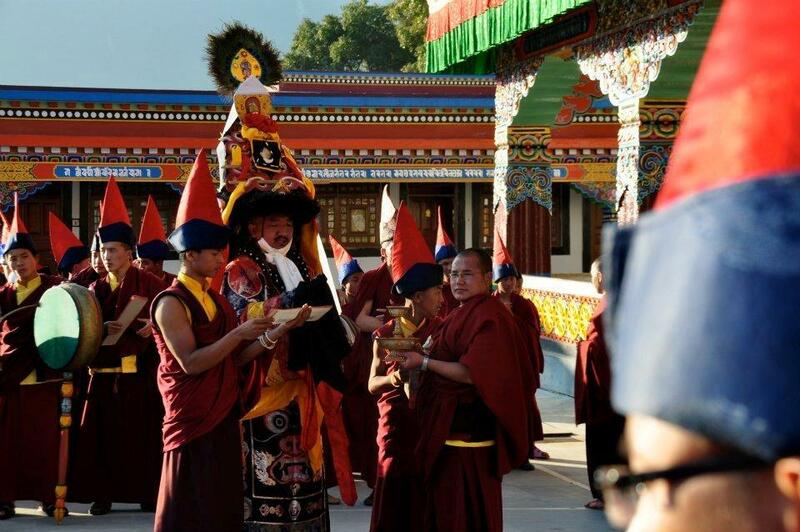 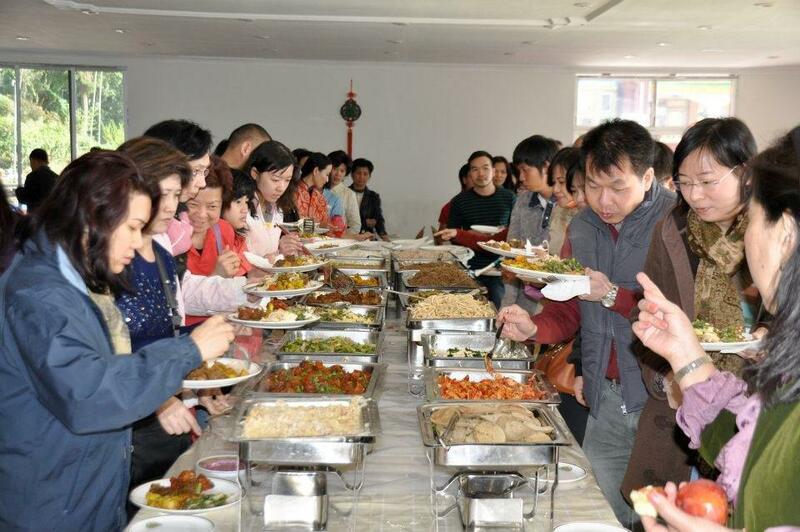 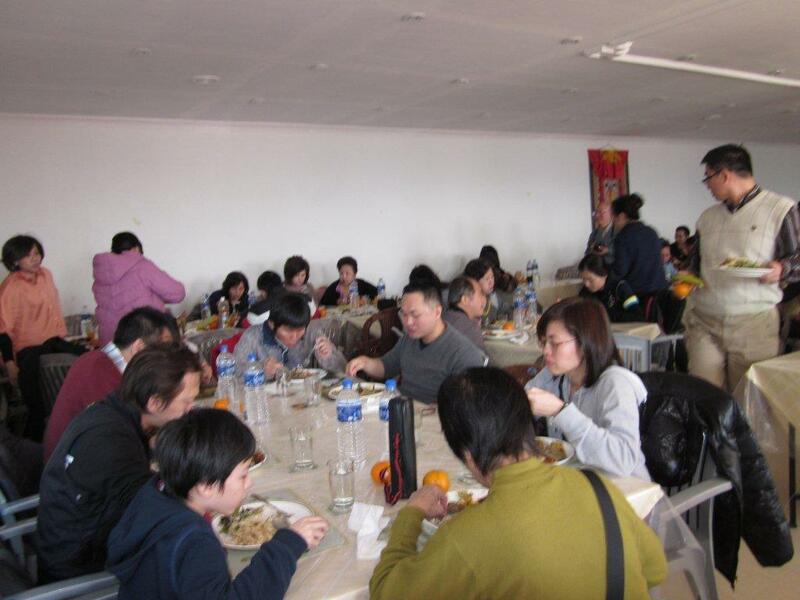 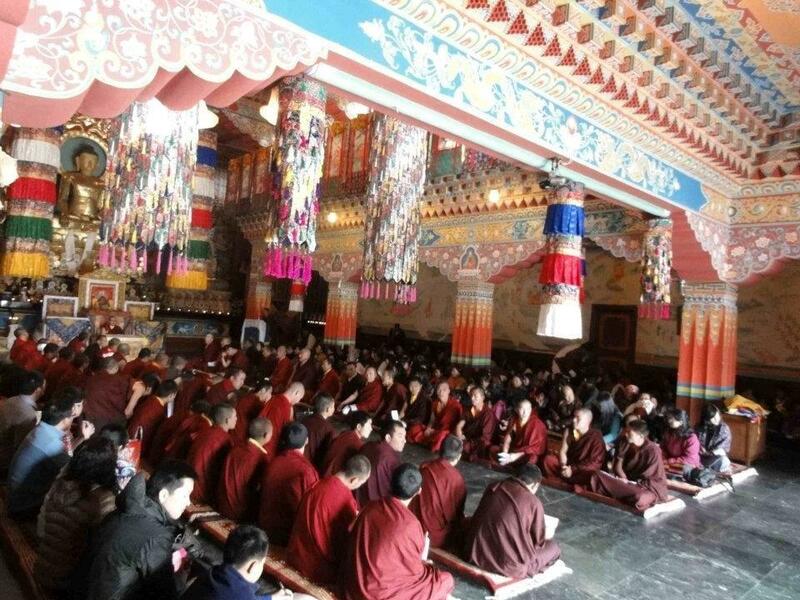 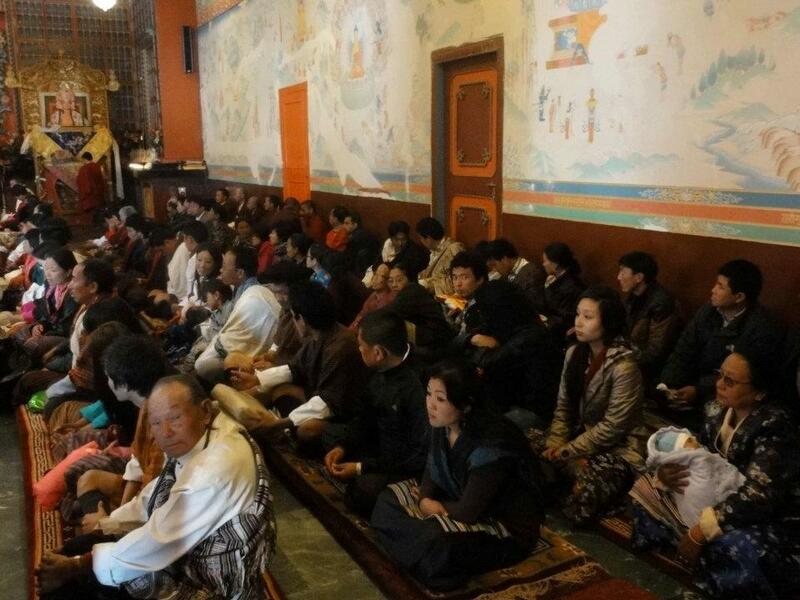 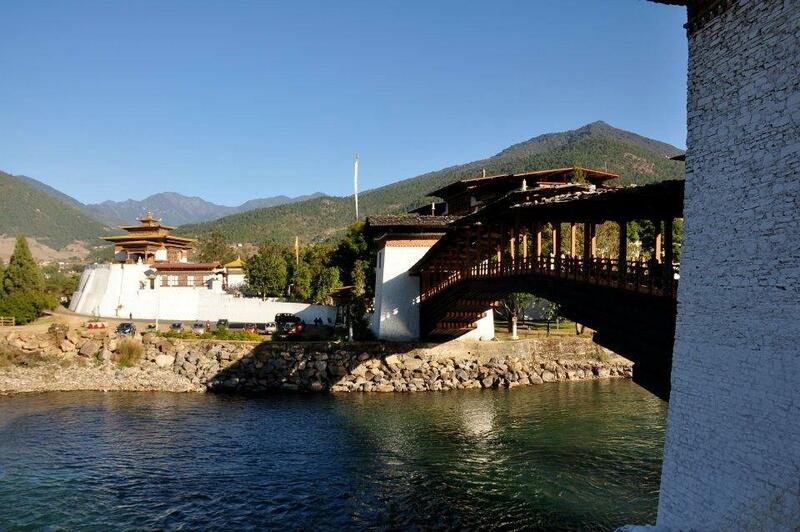 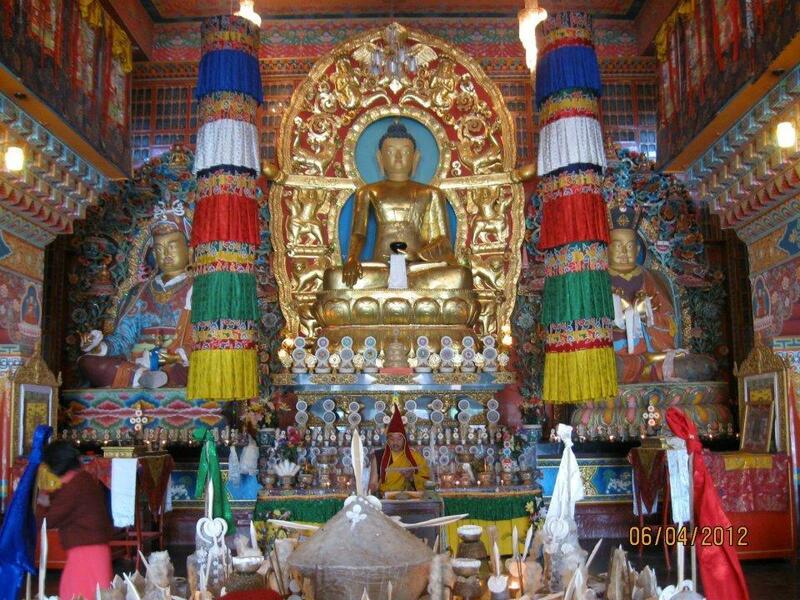 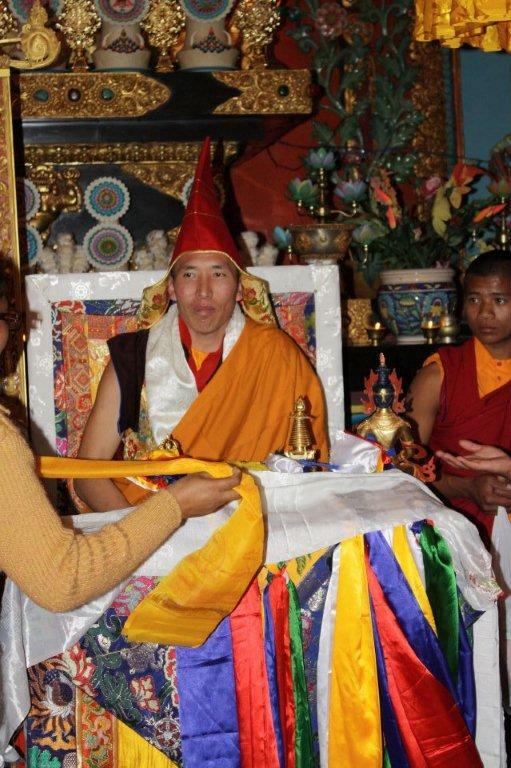 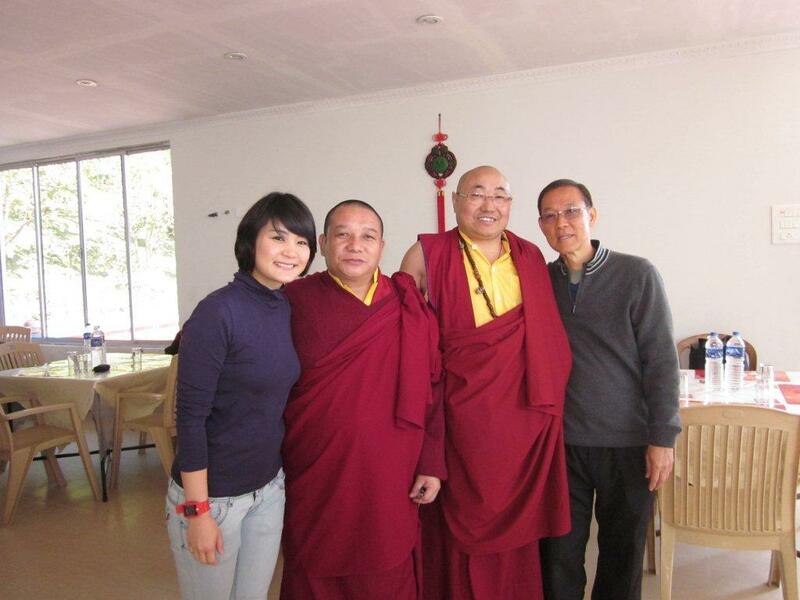 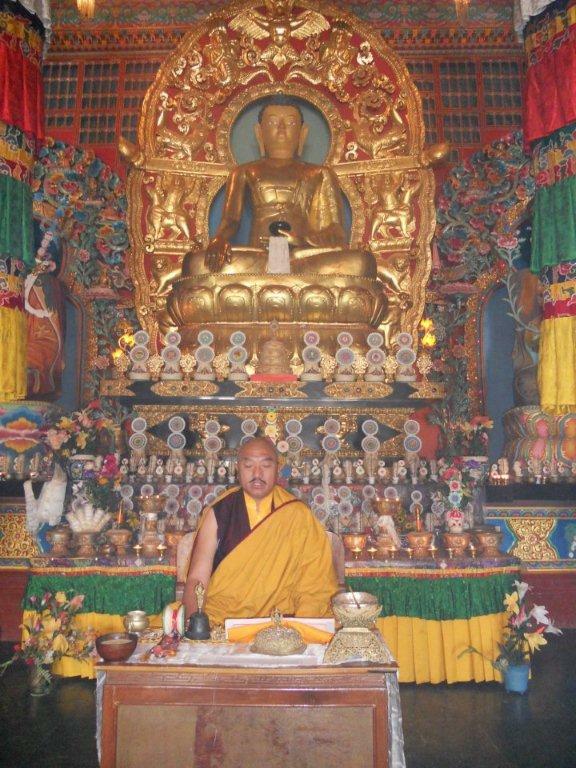 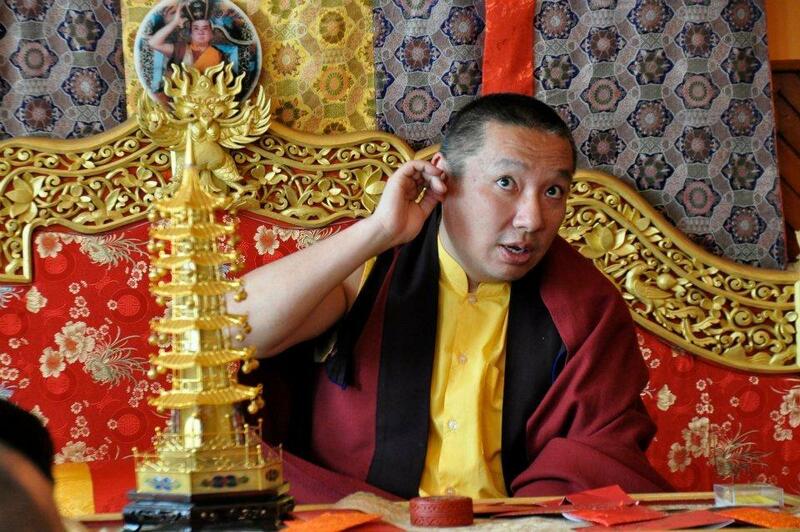 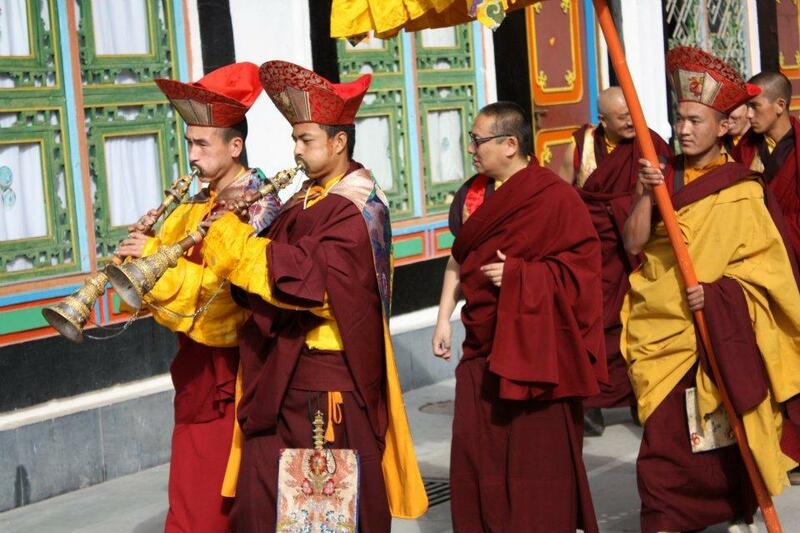 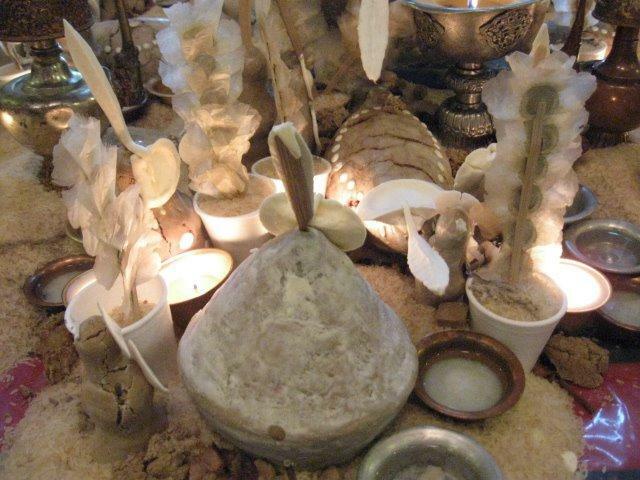 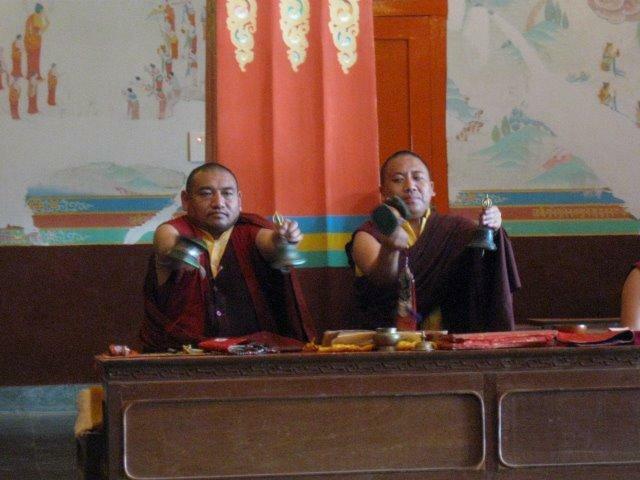 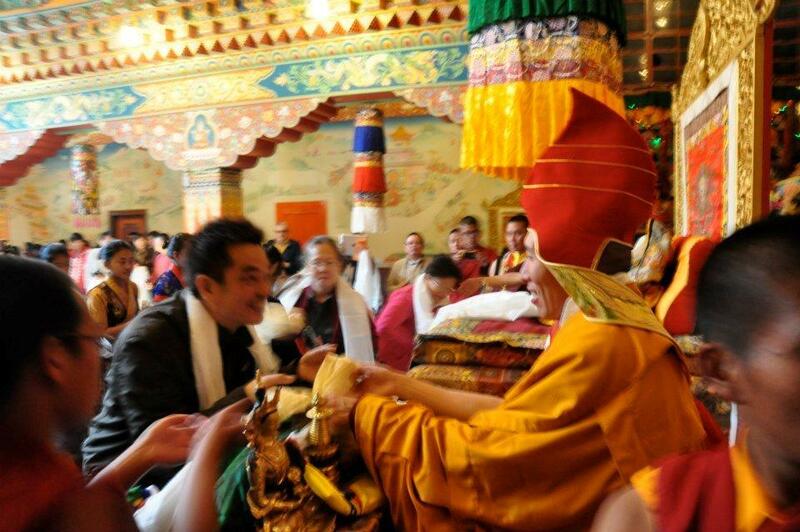 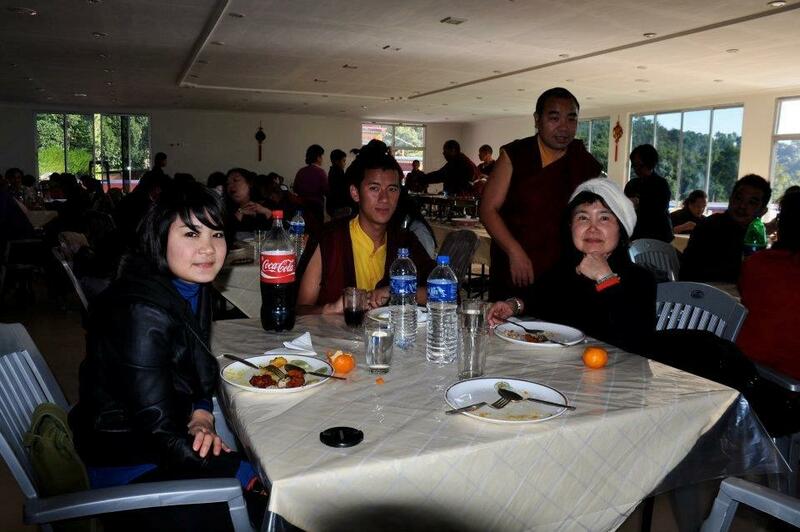 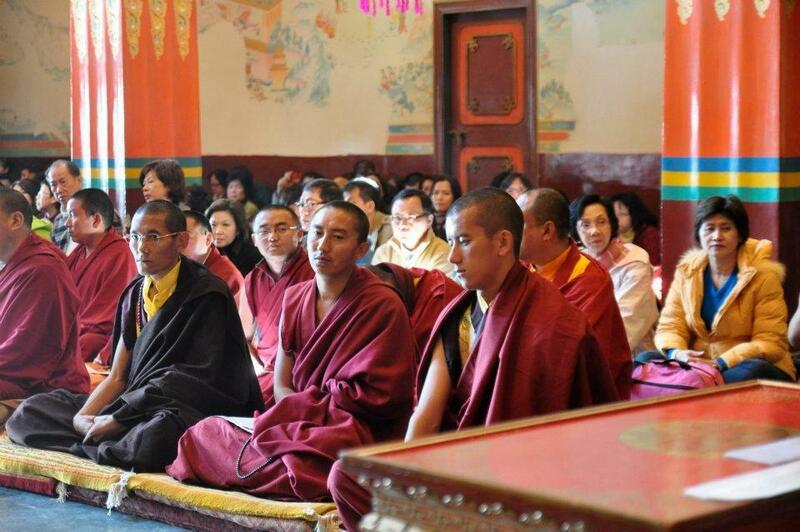 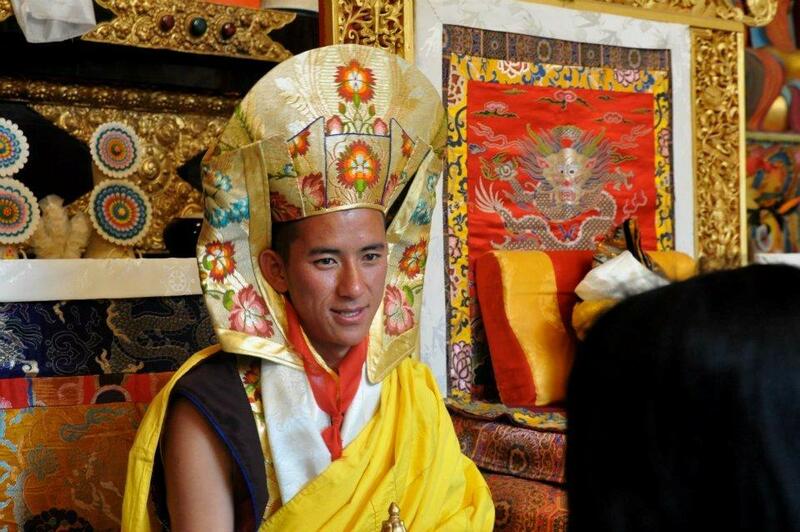 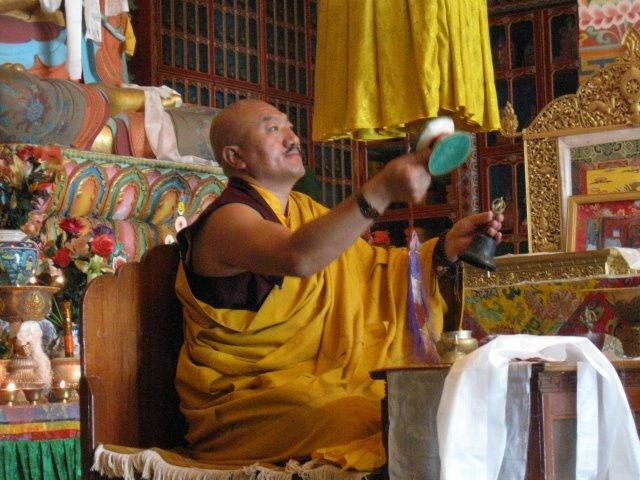 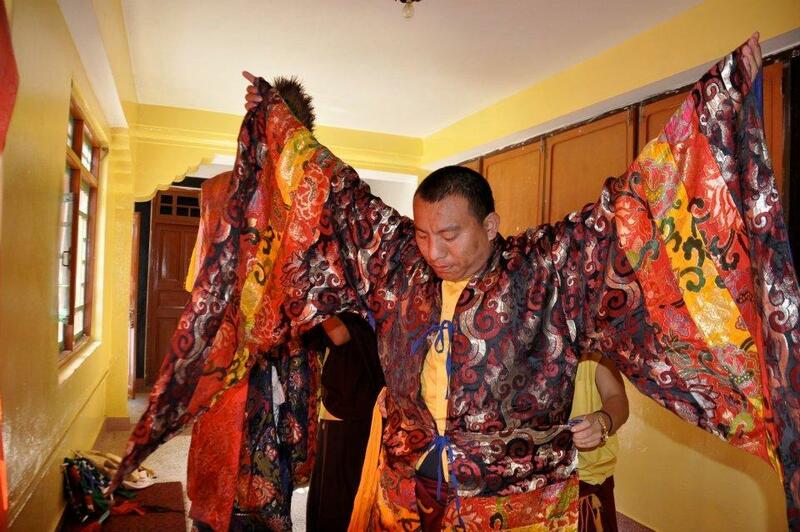 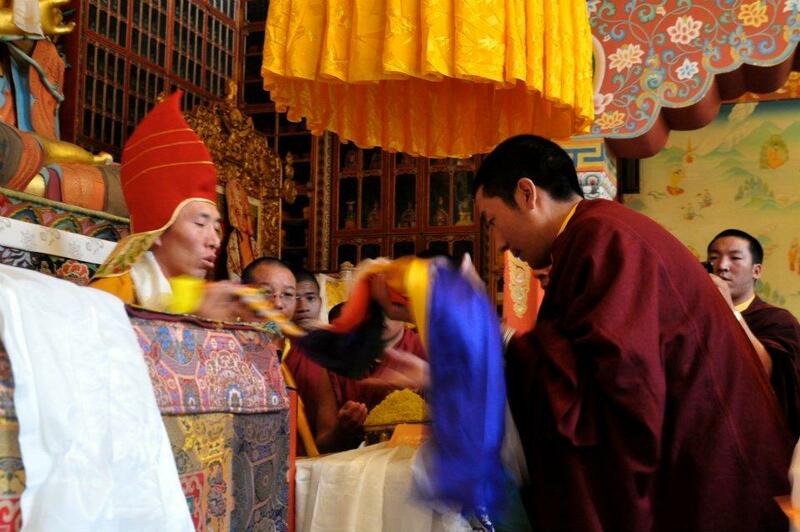 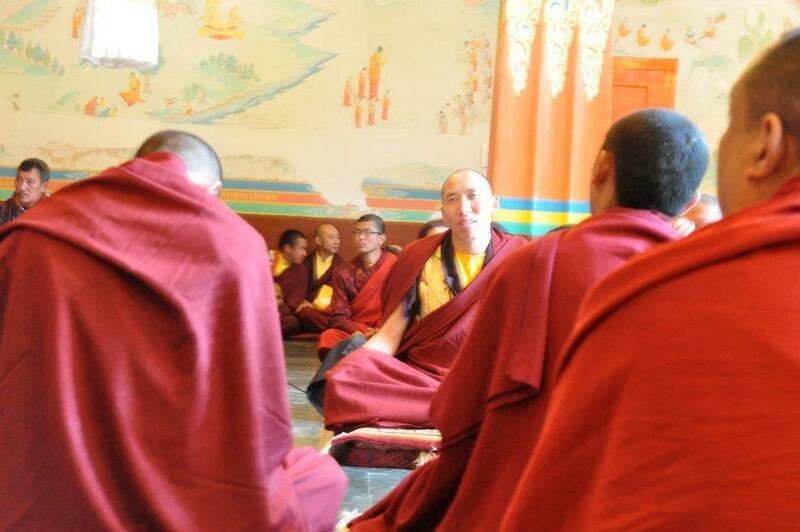 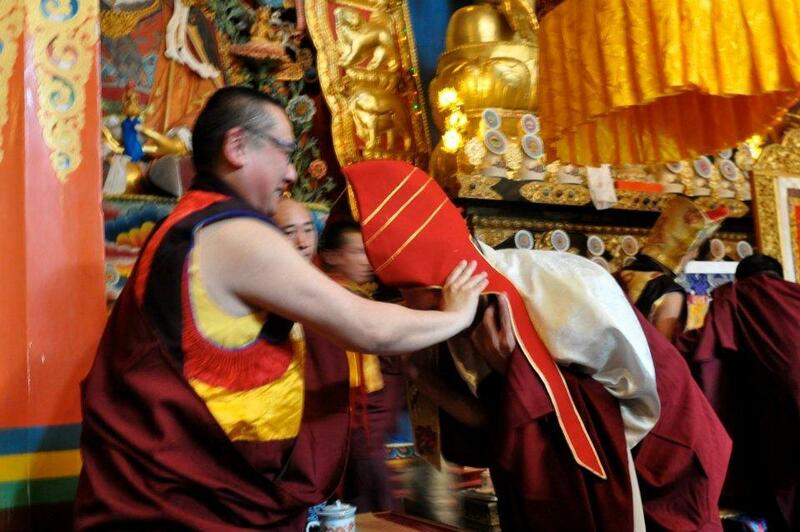 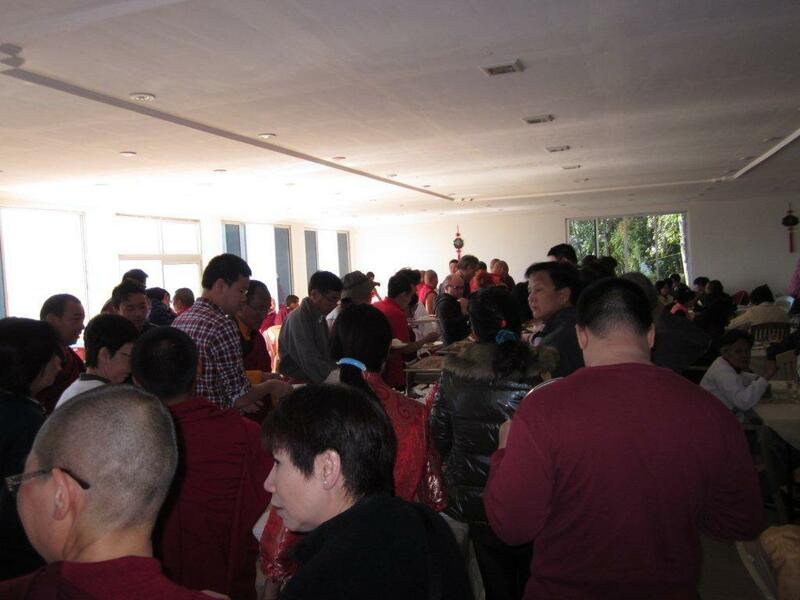 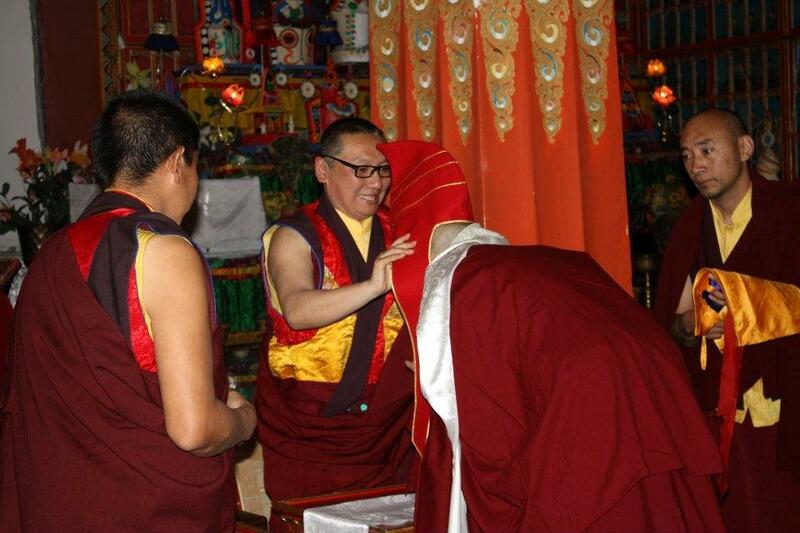 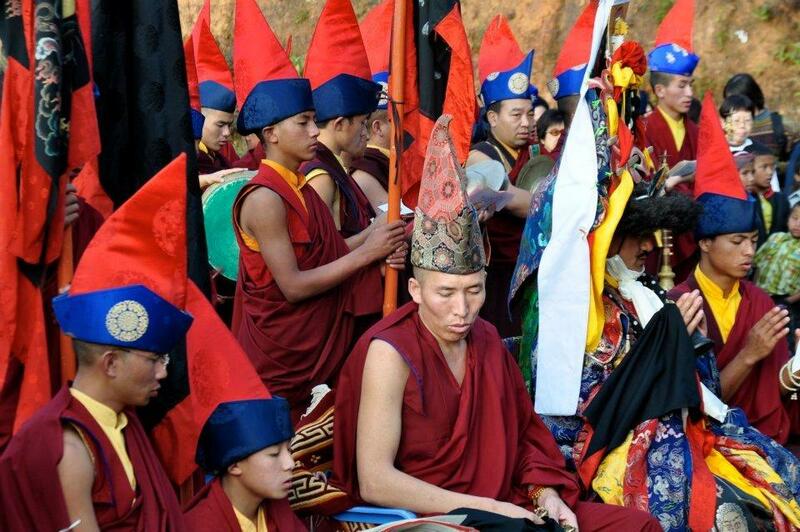 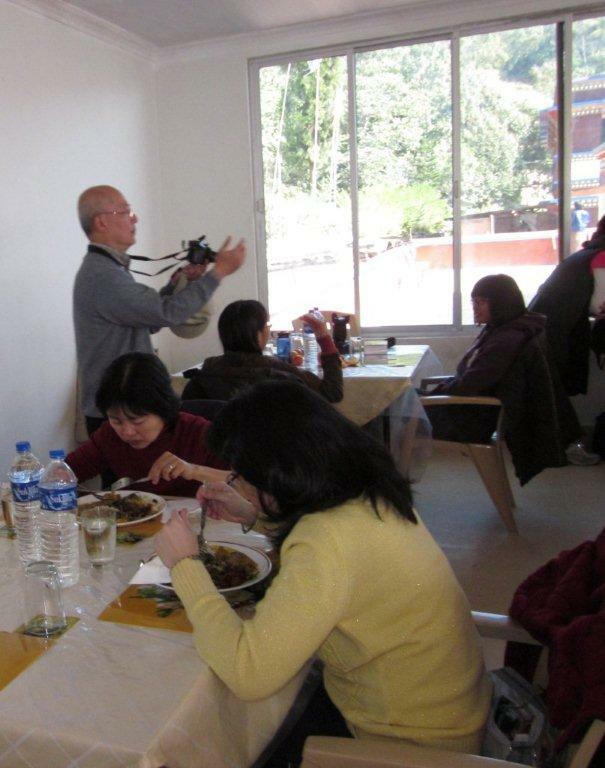 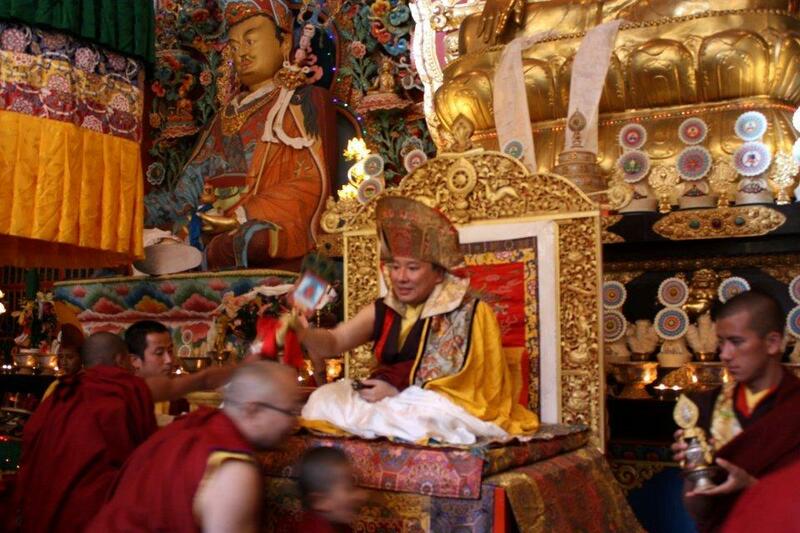 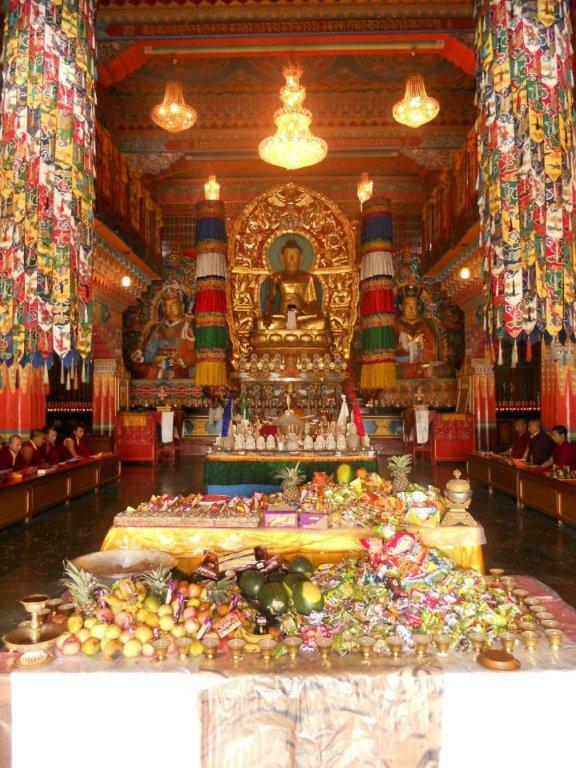 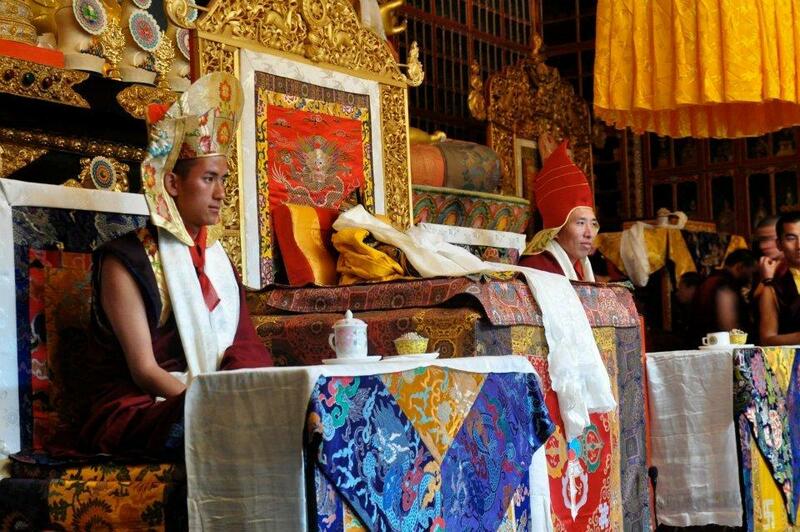 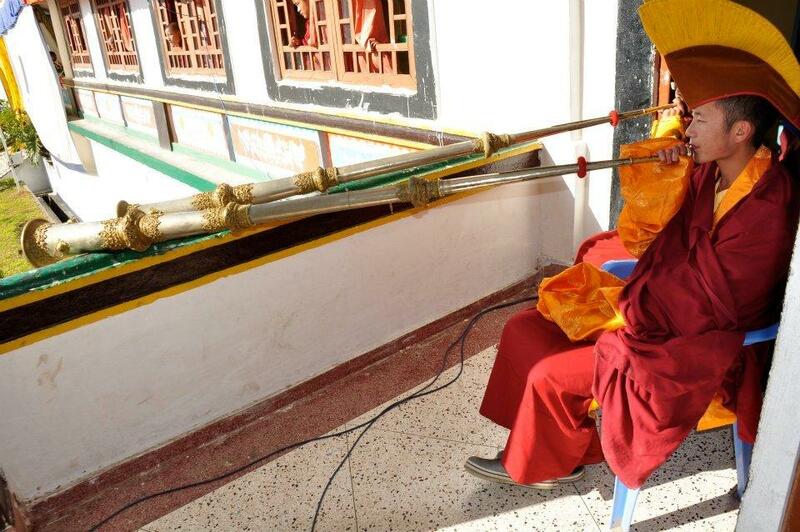 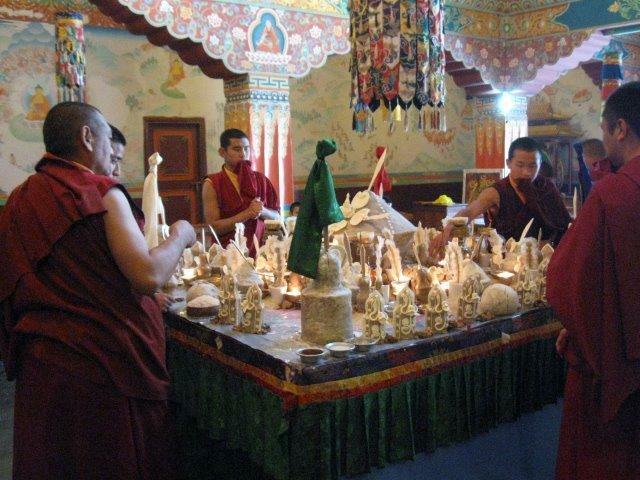 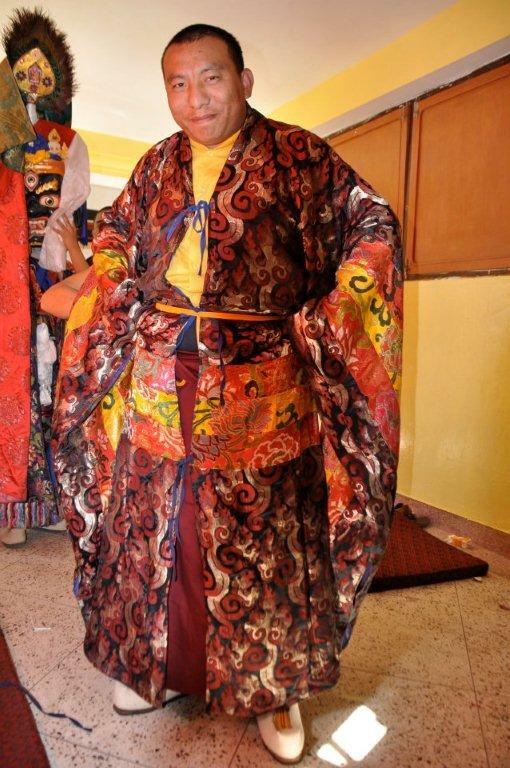 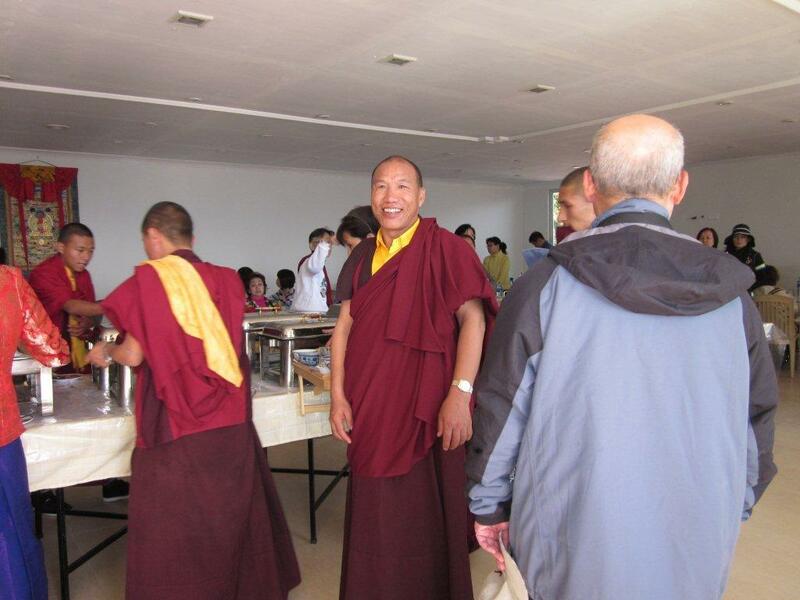 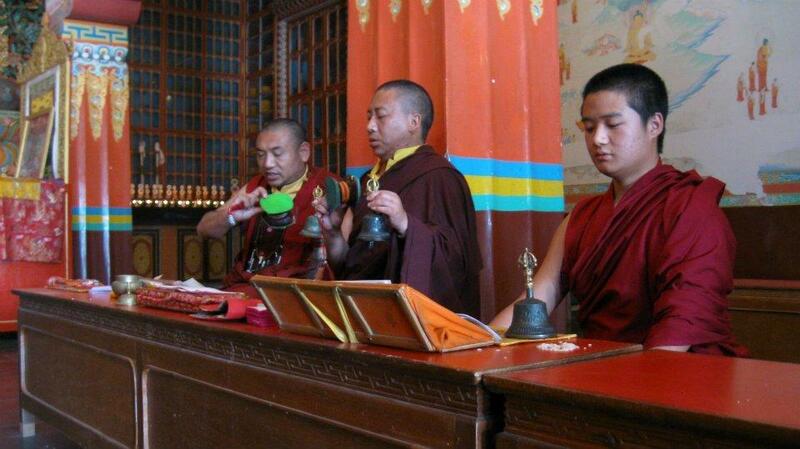 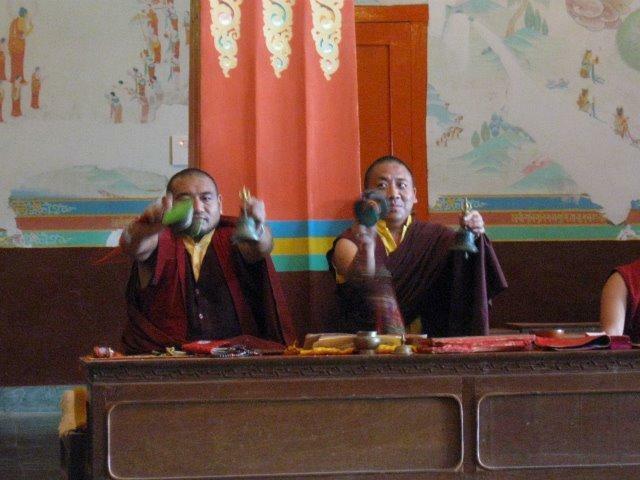 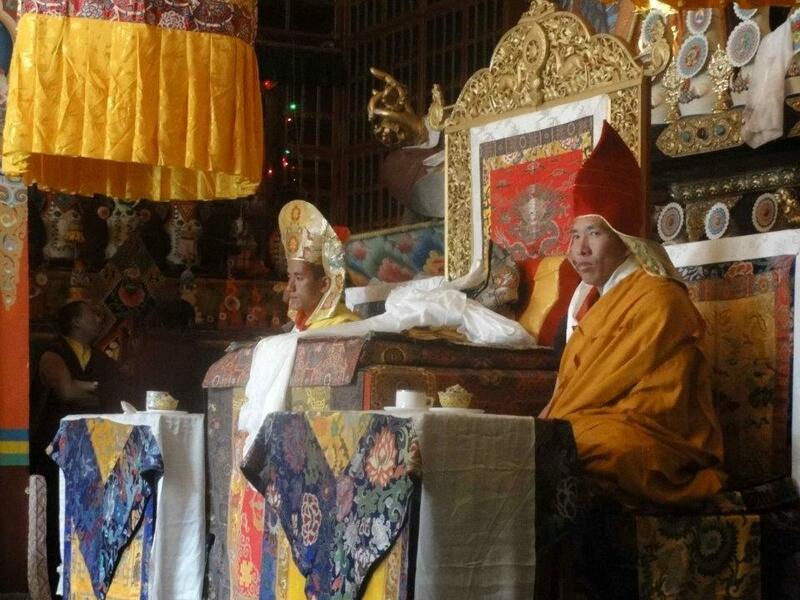 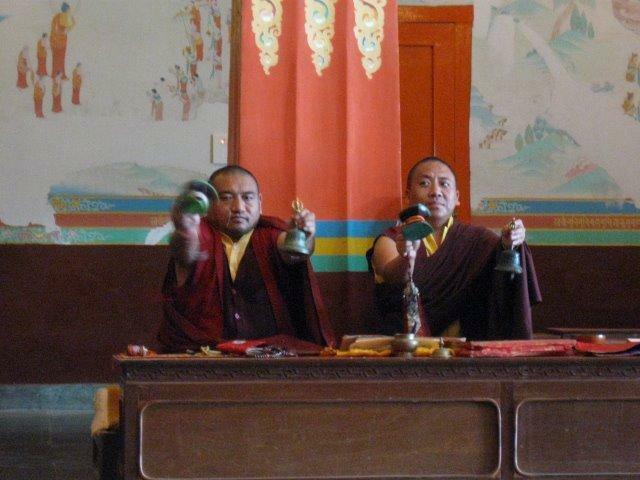 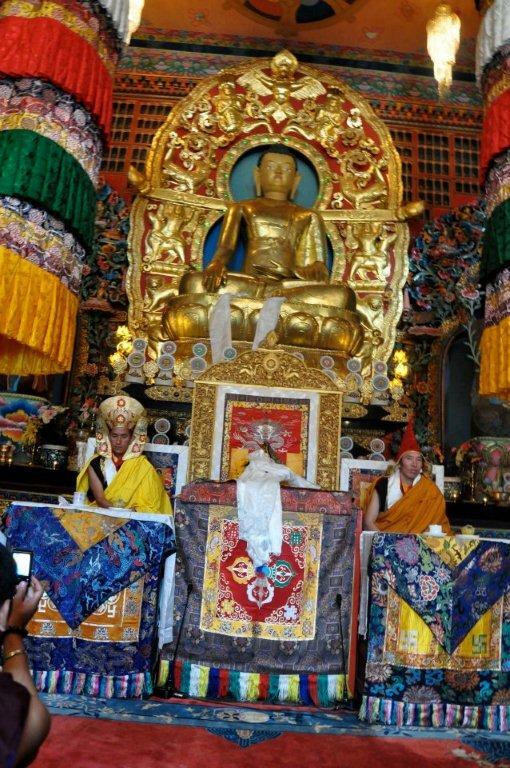 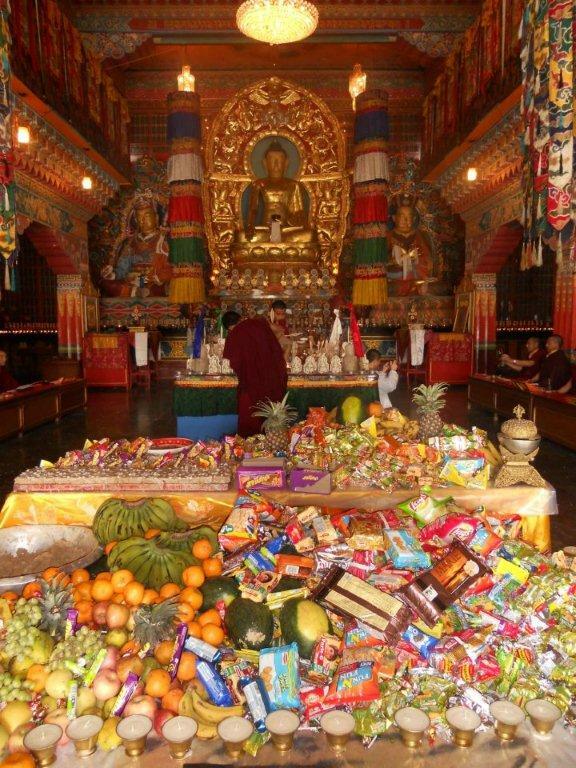 "Auspicious Zurmang Lineage Tsok (Feast) Offering from 5th to 7th April 2012"
Greetings & Blessings from Gharwang Rinpoche and monks of Lingdum Monastery! 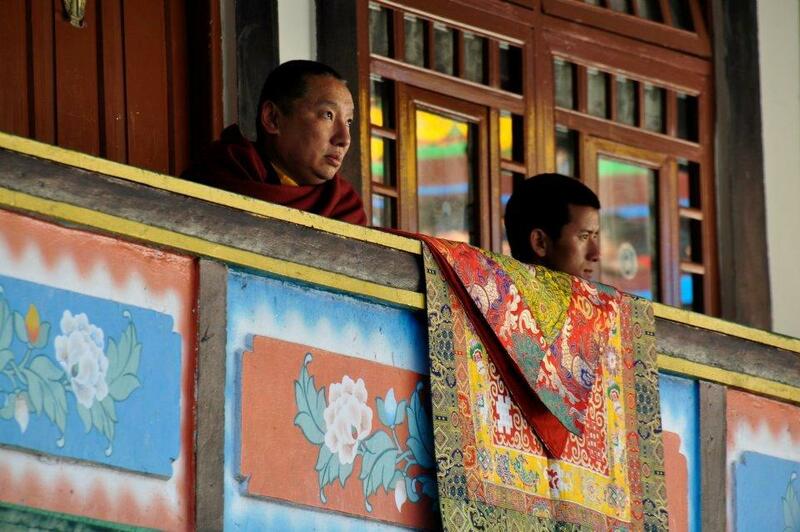 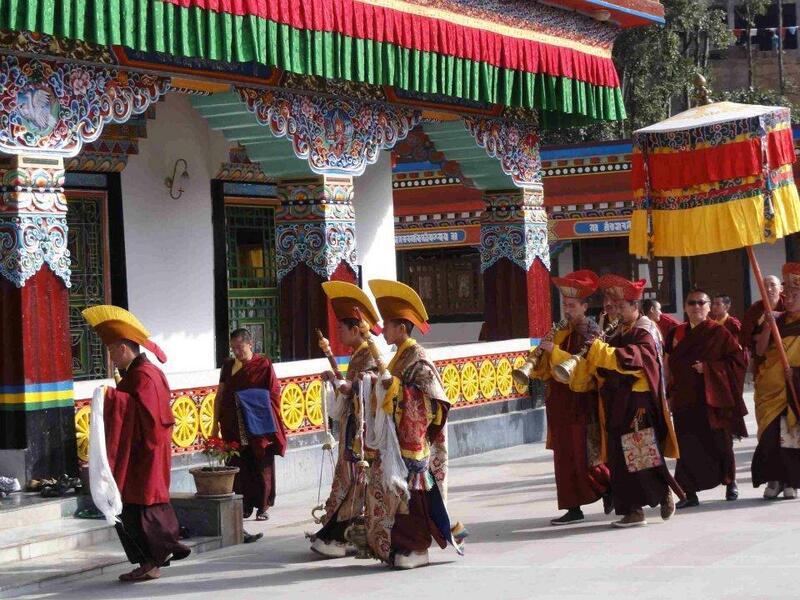 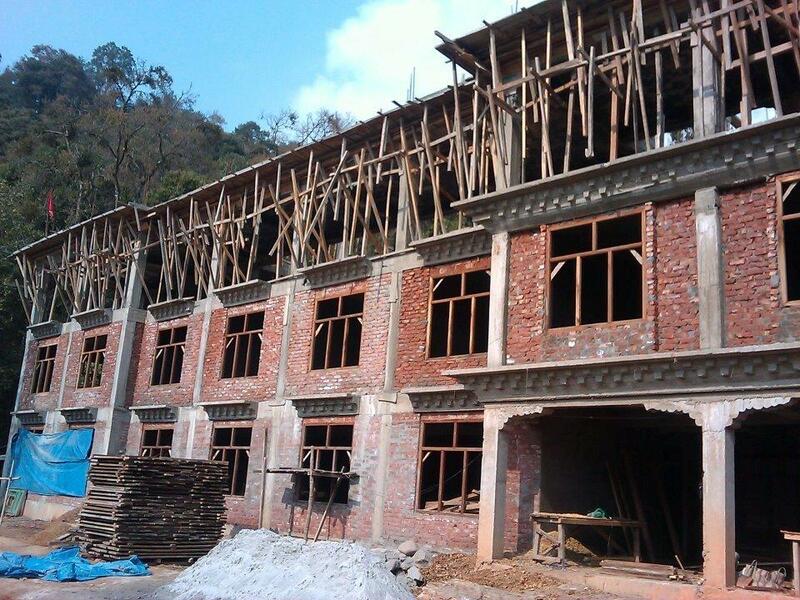 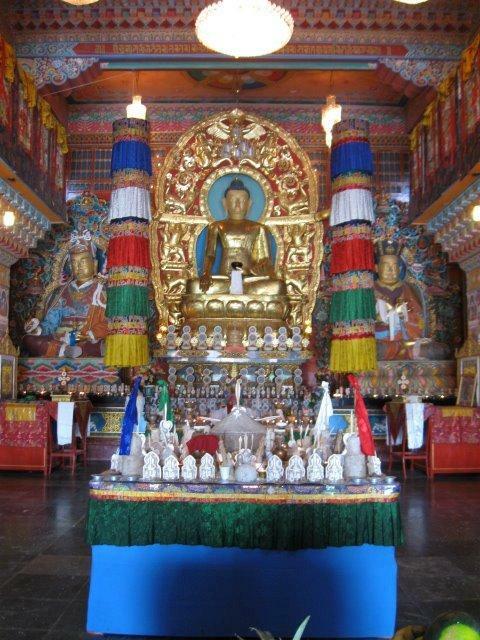 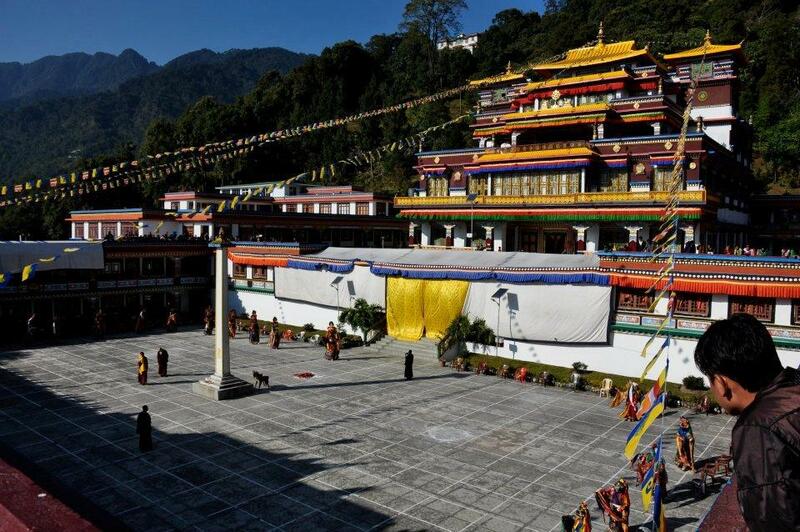 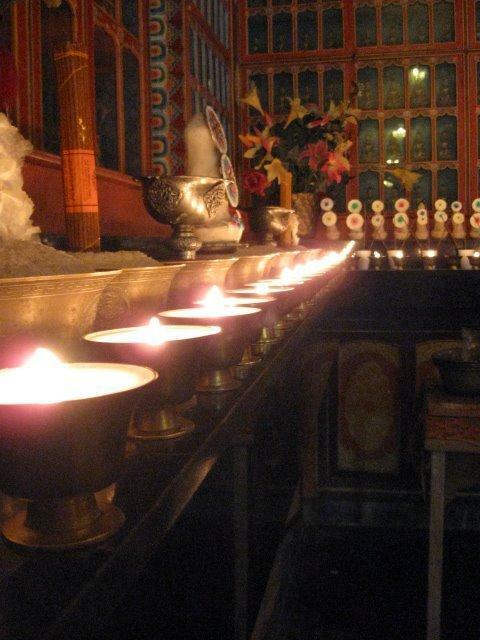 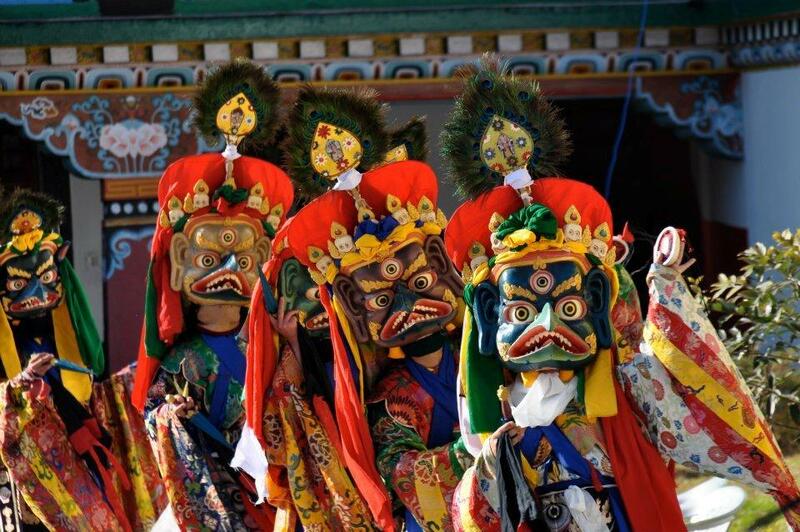 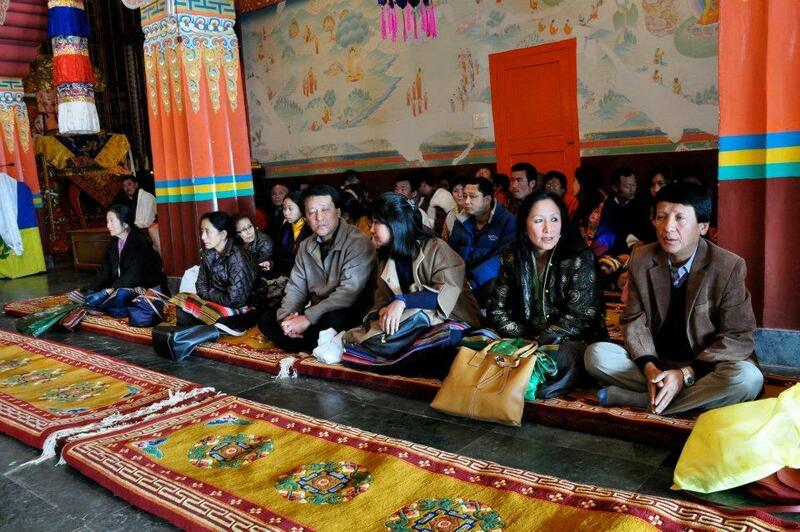 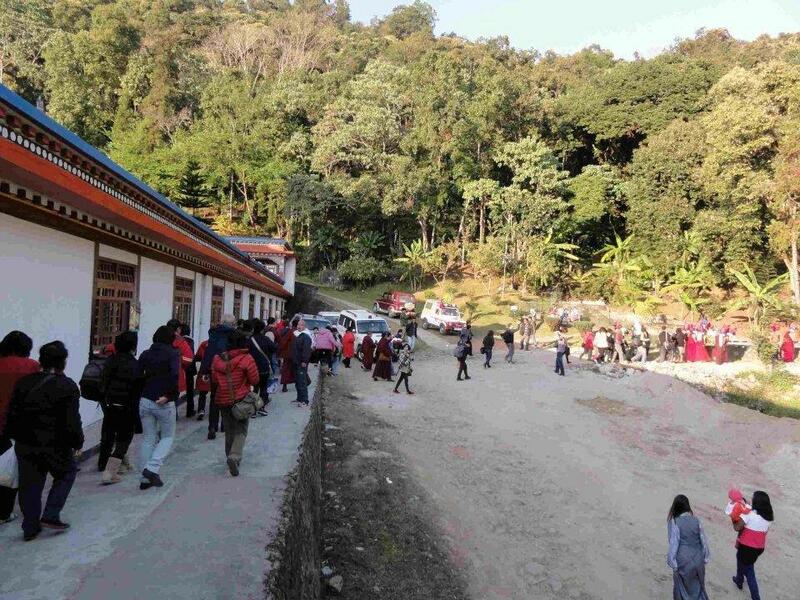 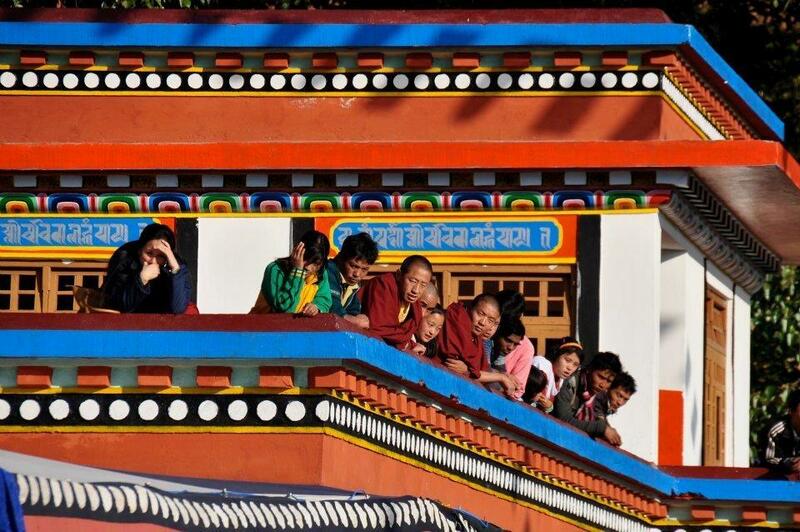 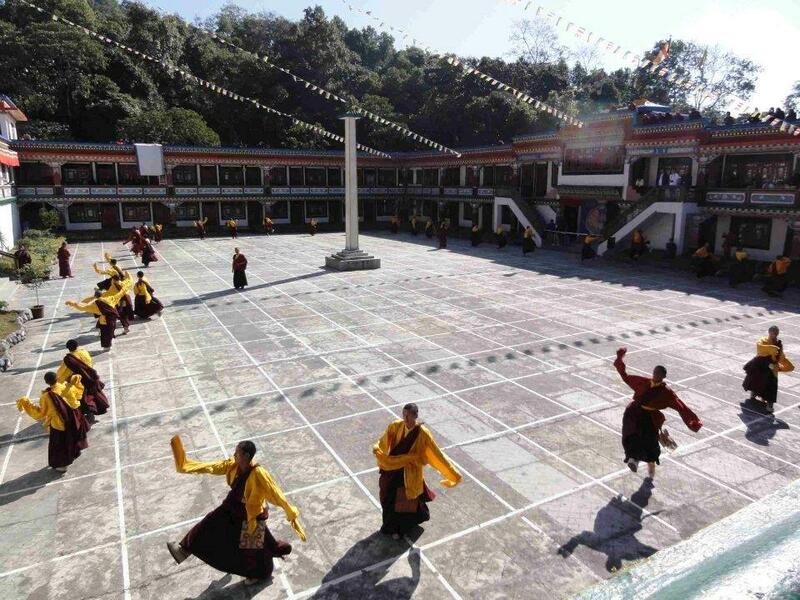 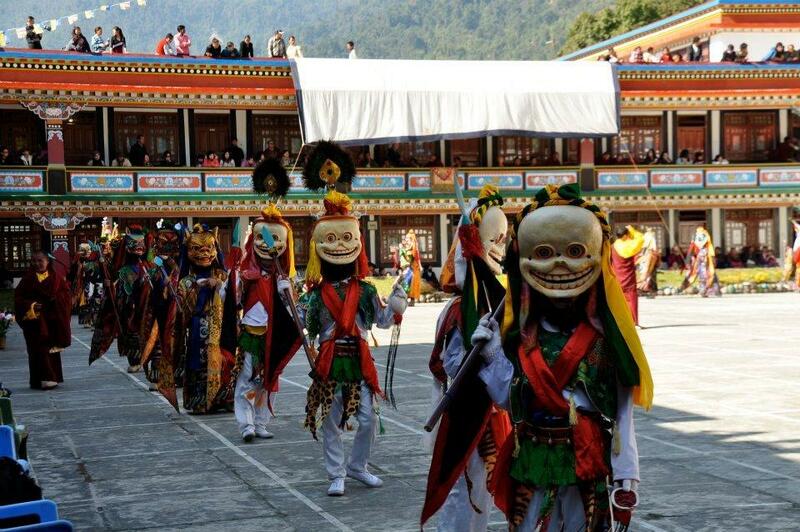 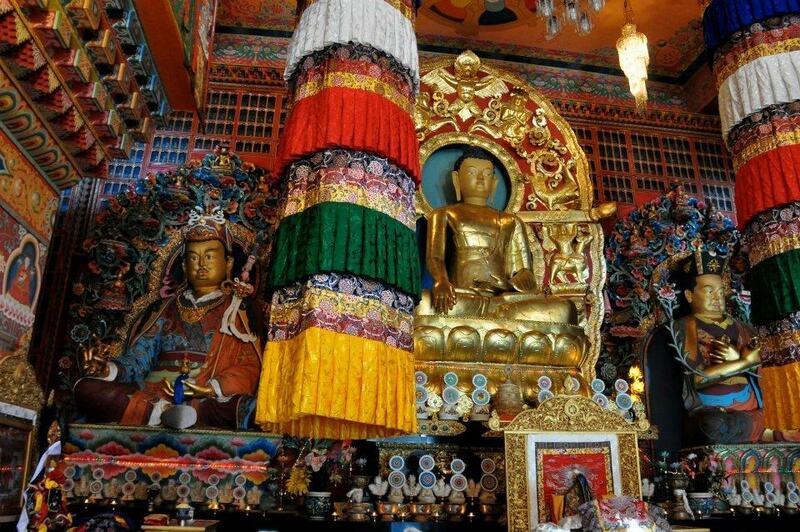 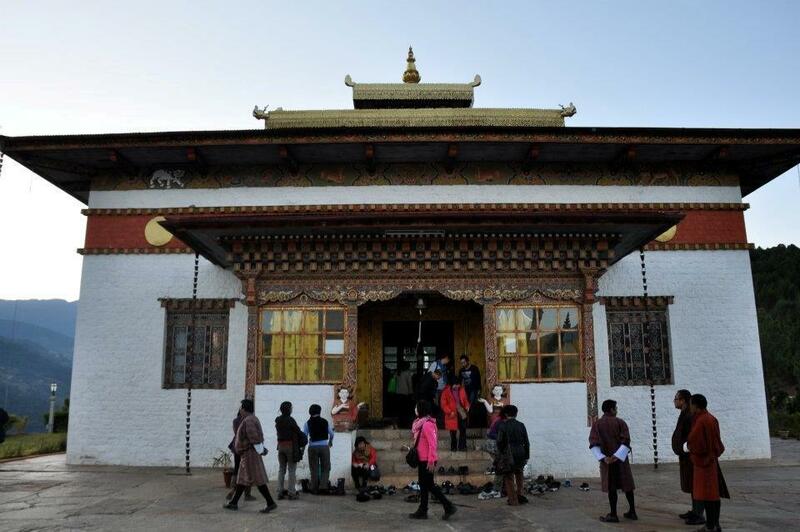 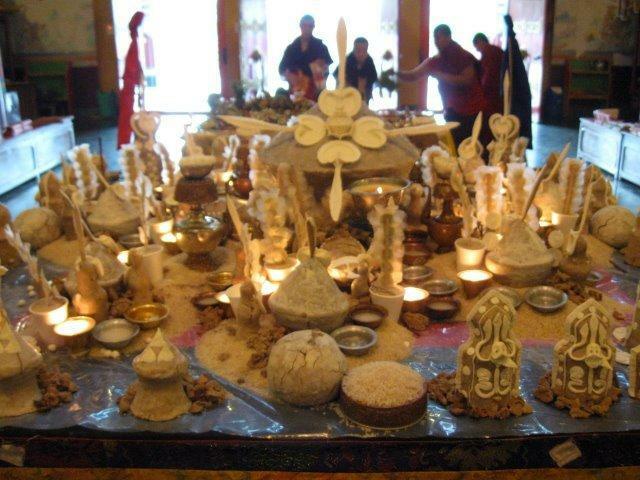 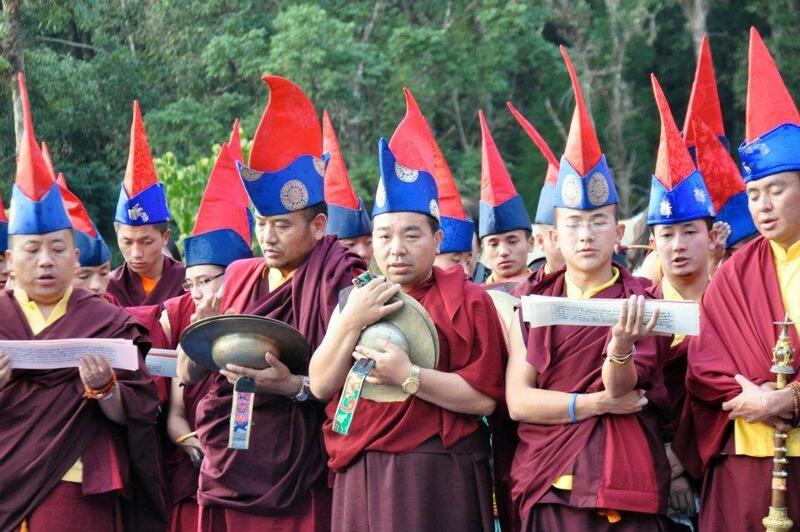 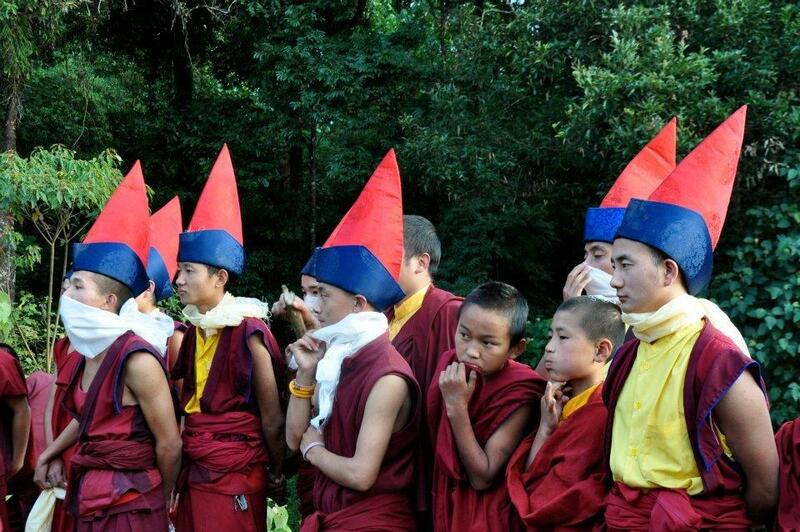 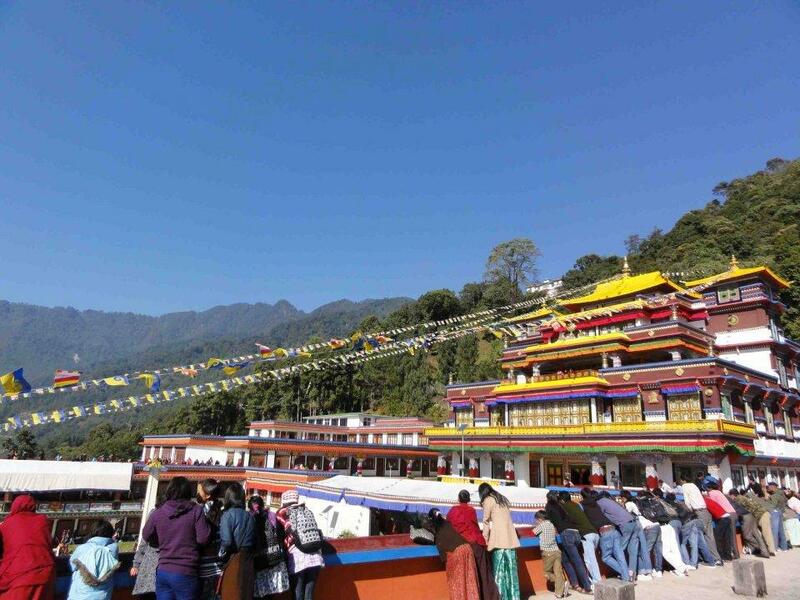 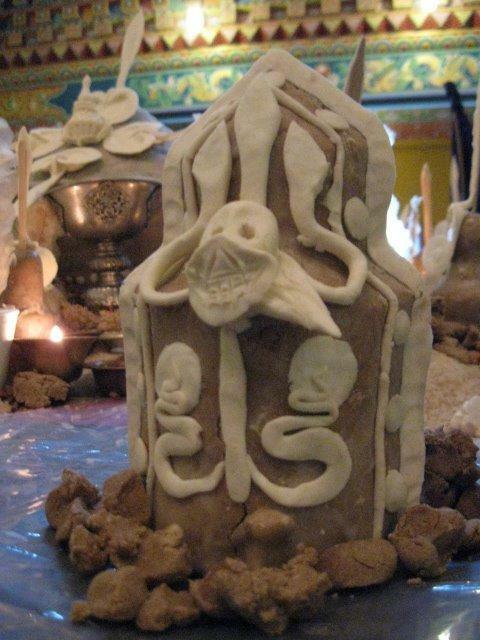 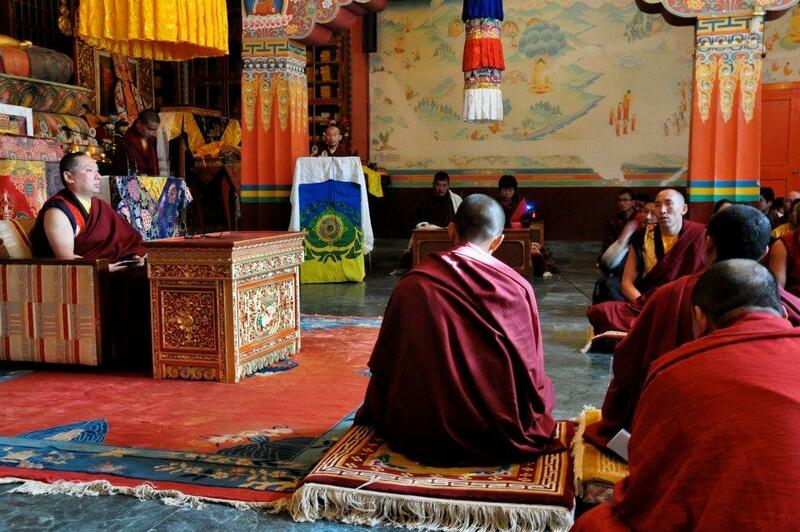 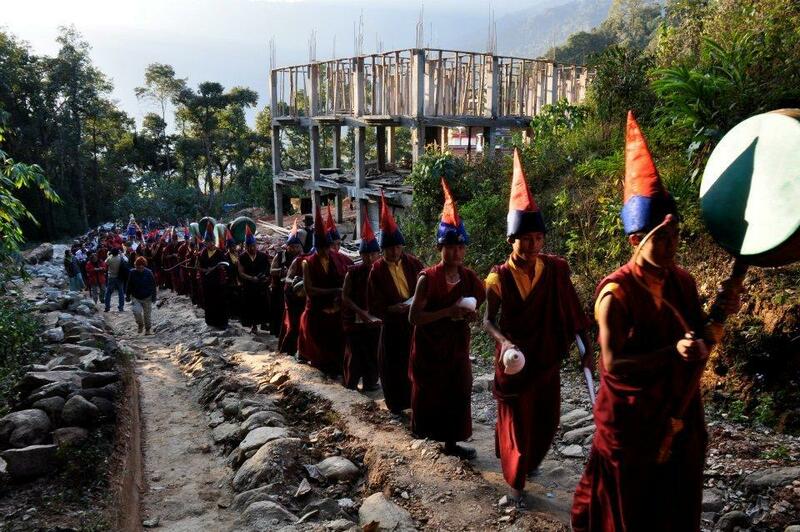 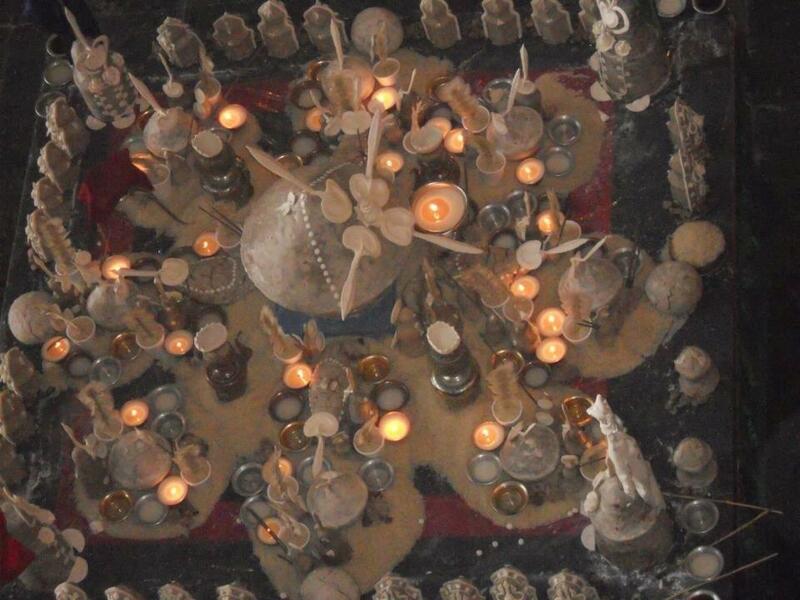 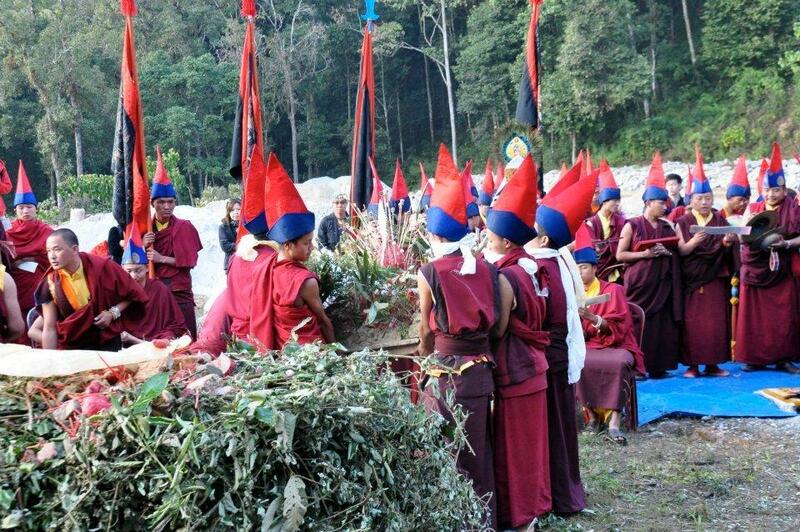 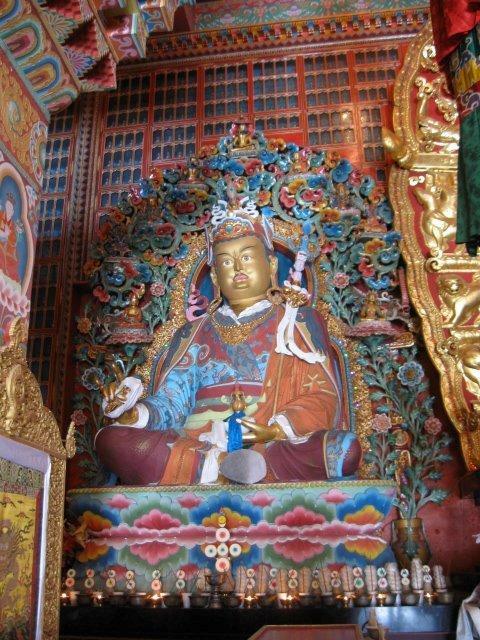 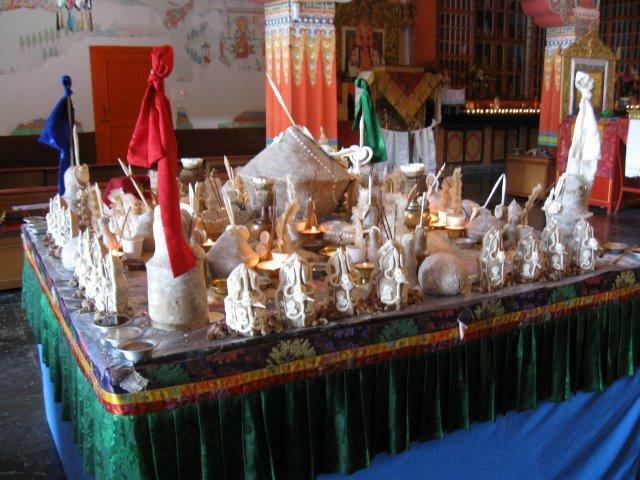 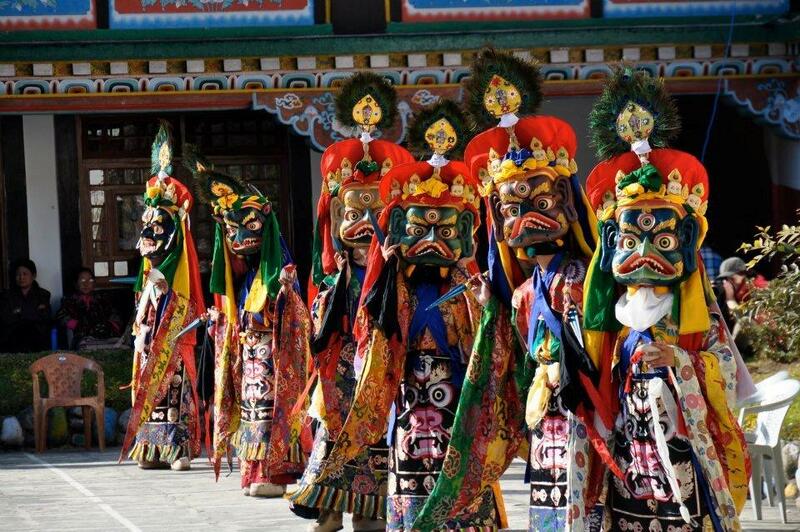 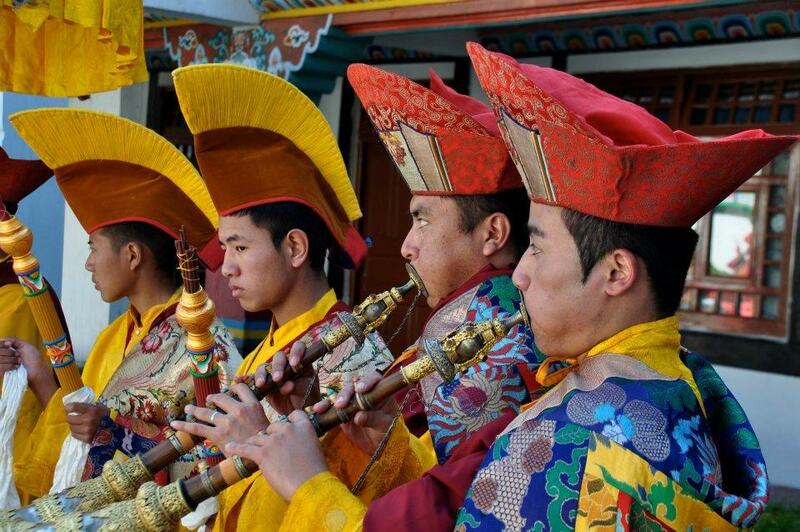 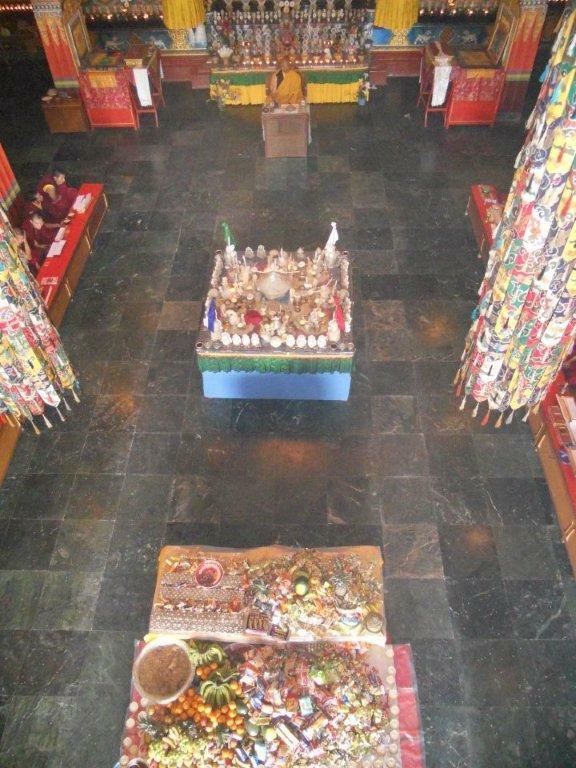 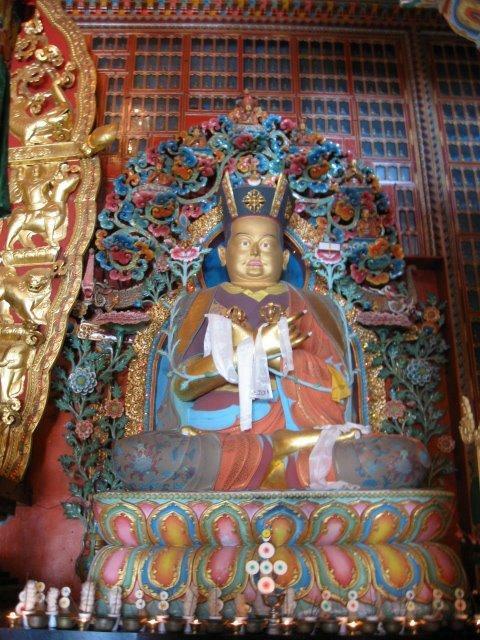 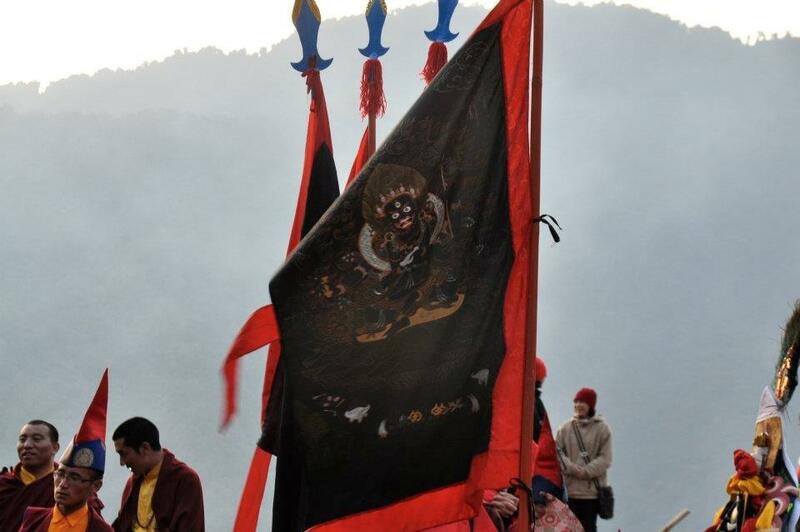 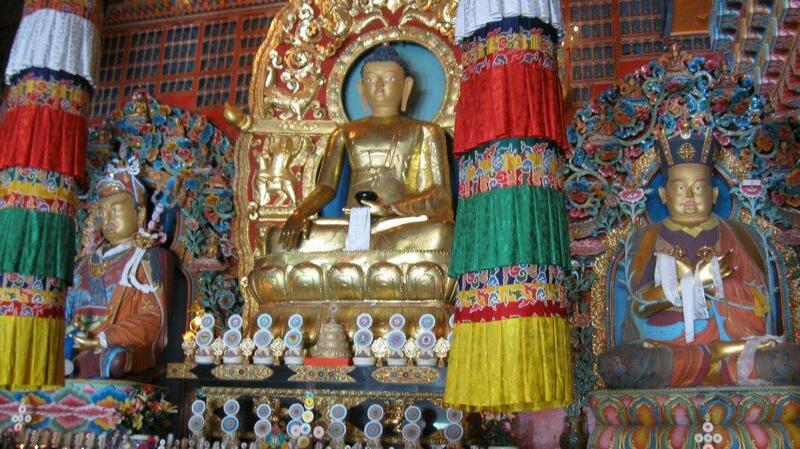 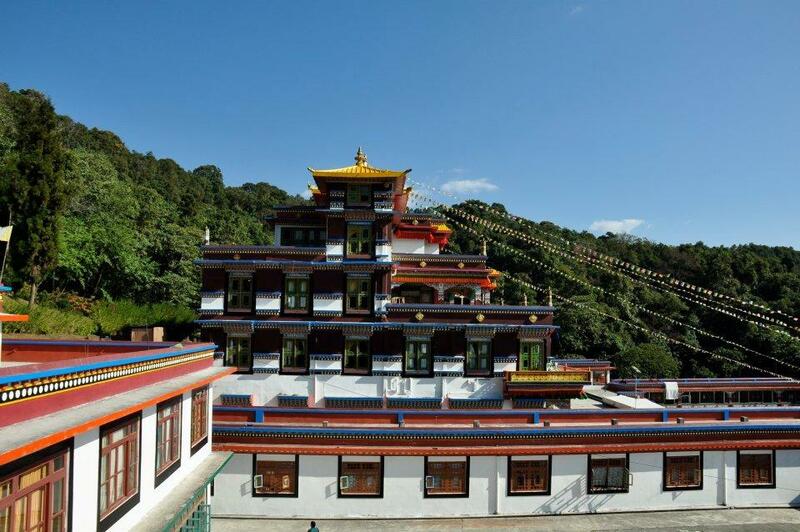 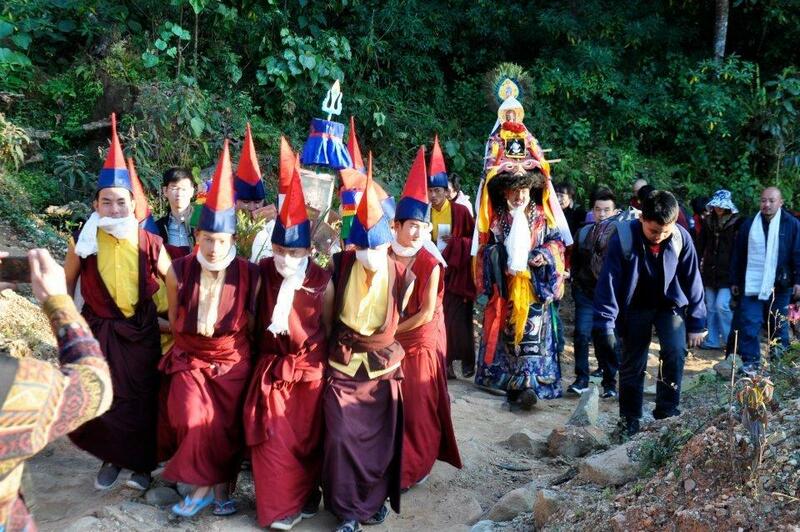 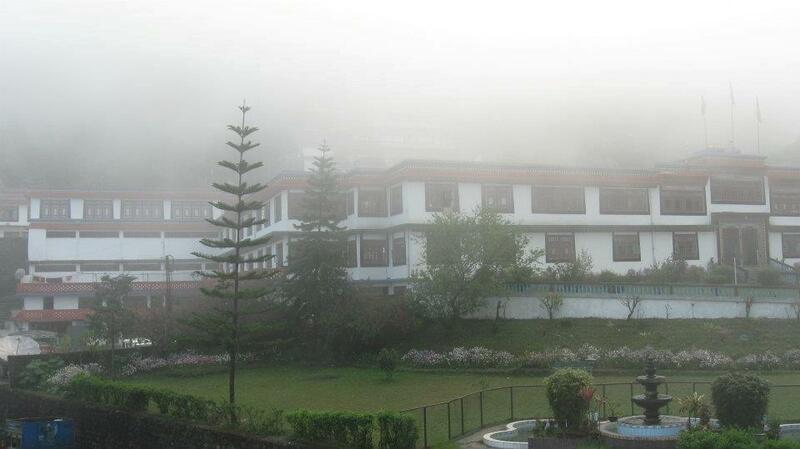 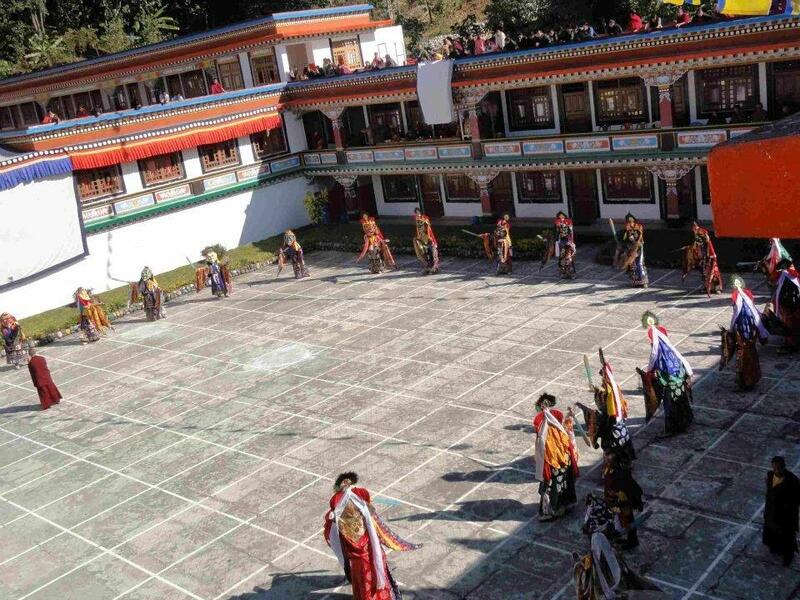 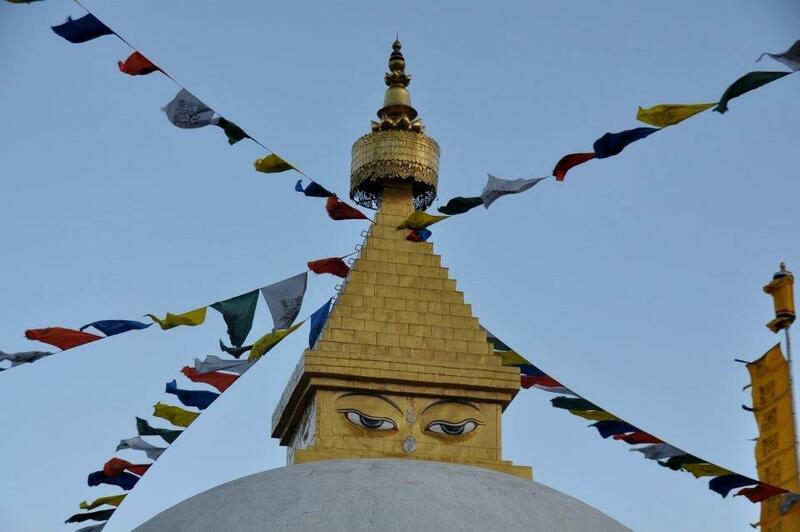 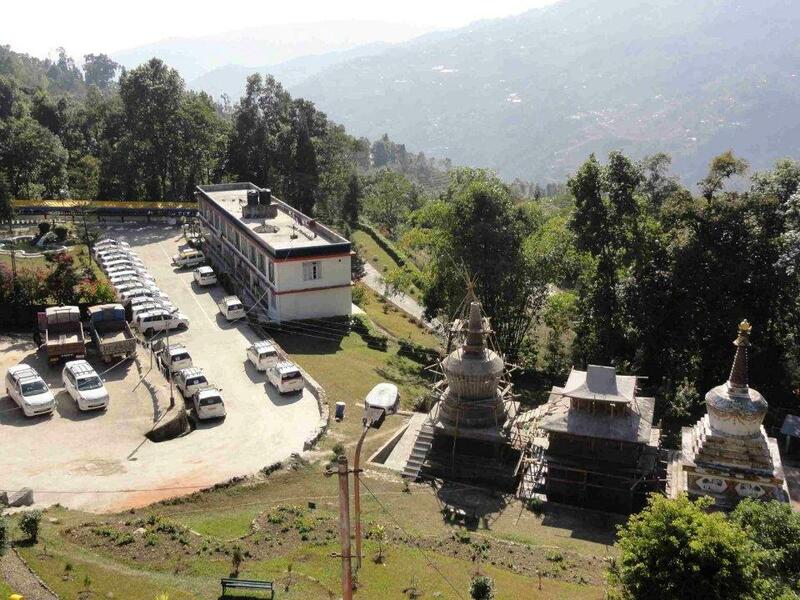 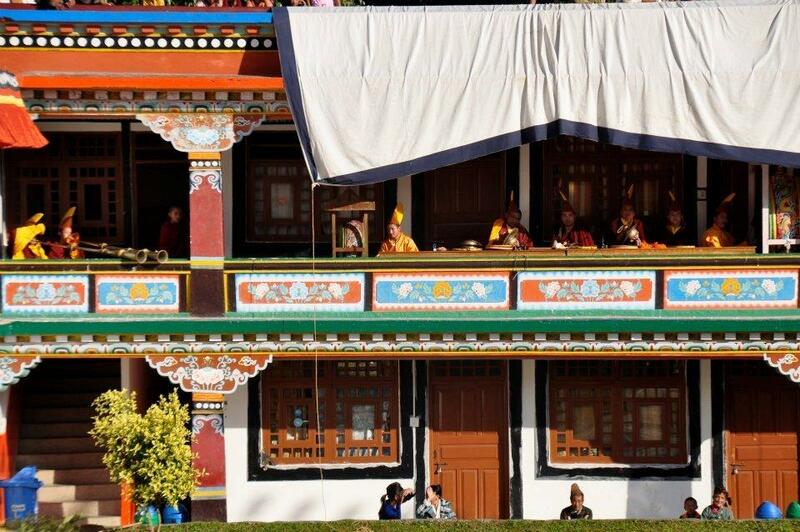 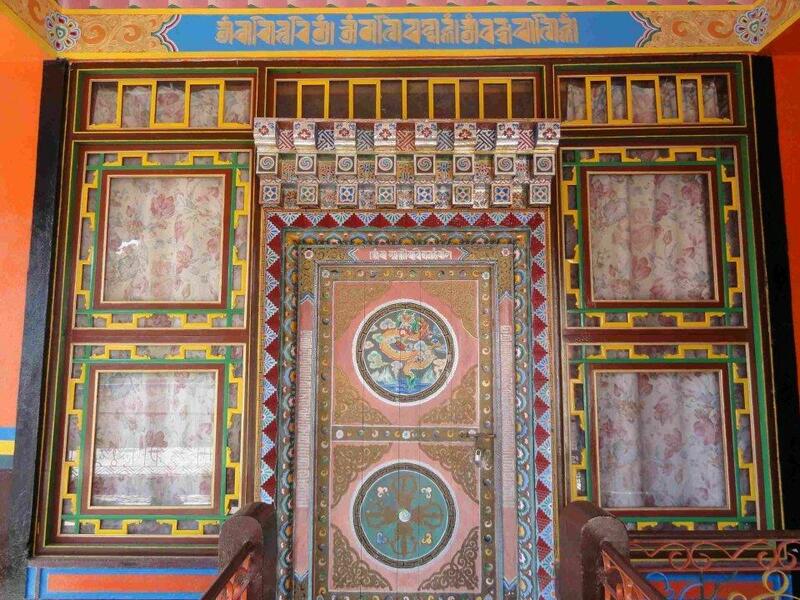 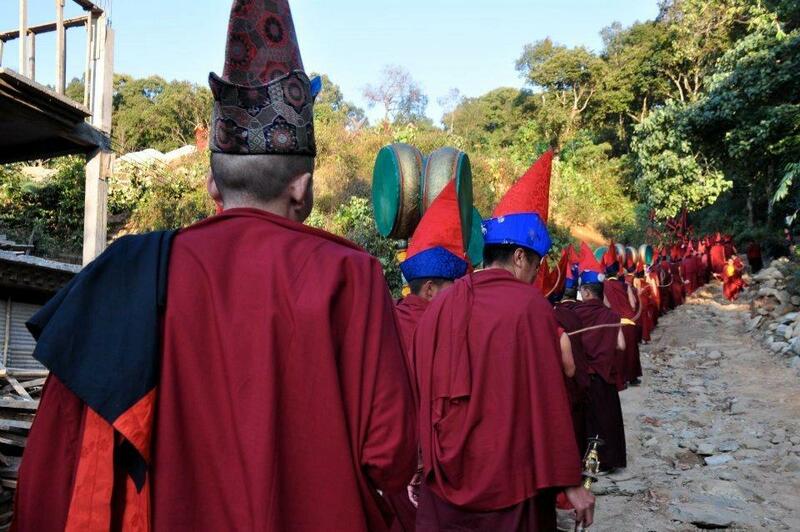 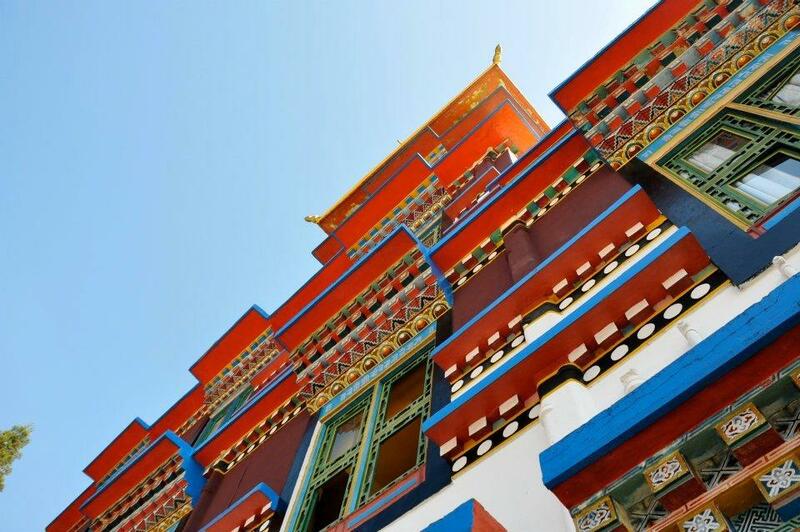 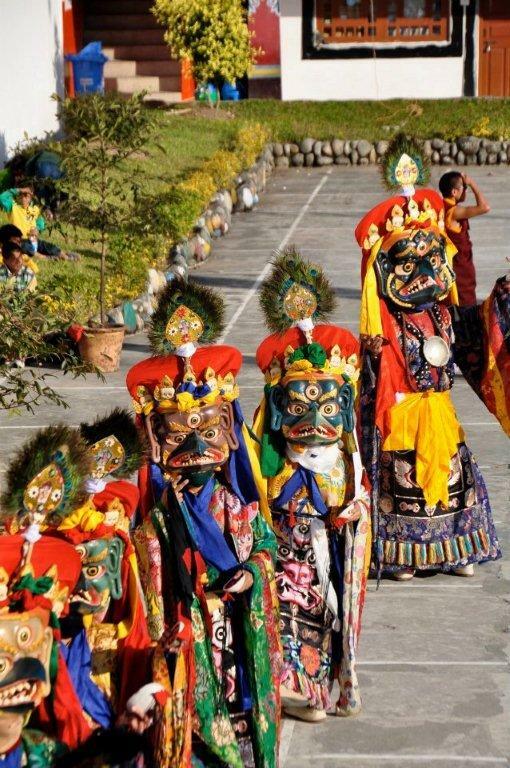 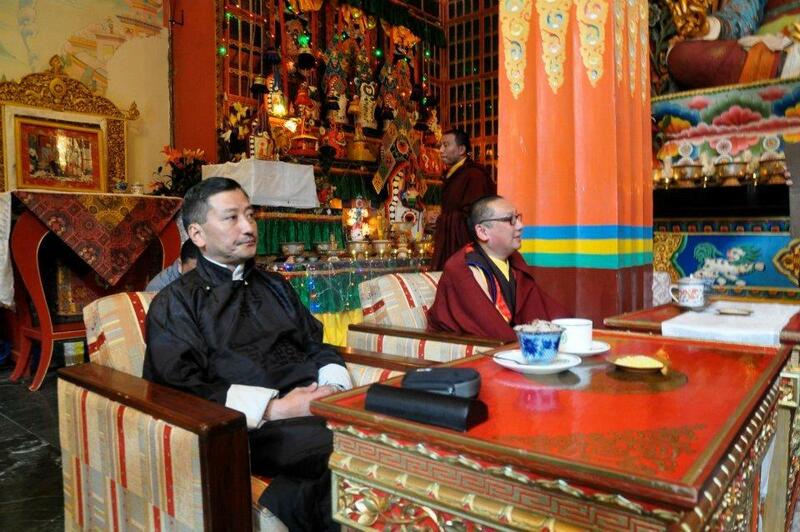 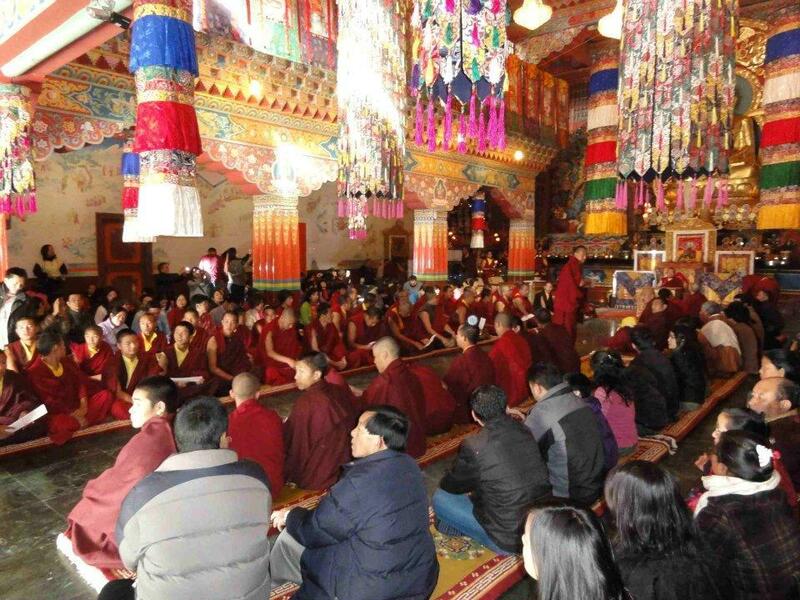 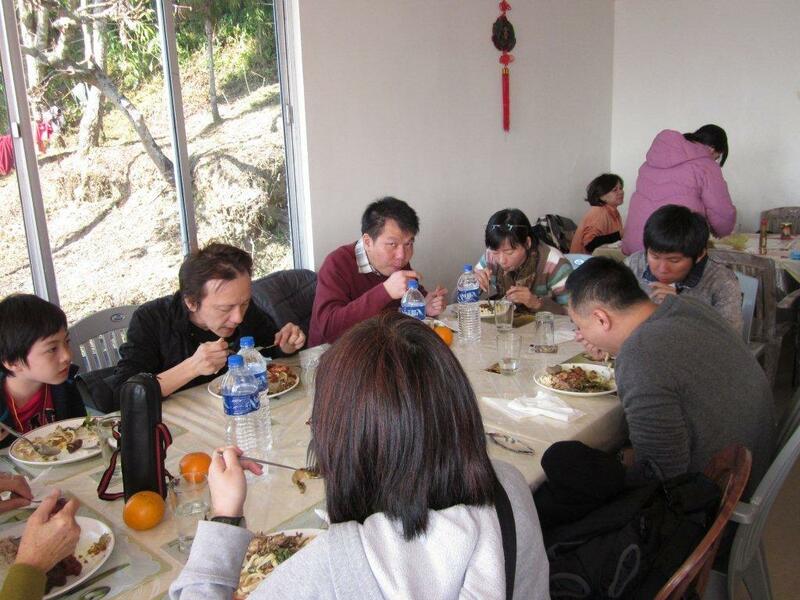 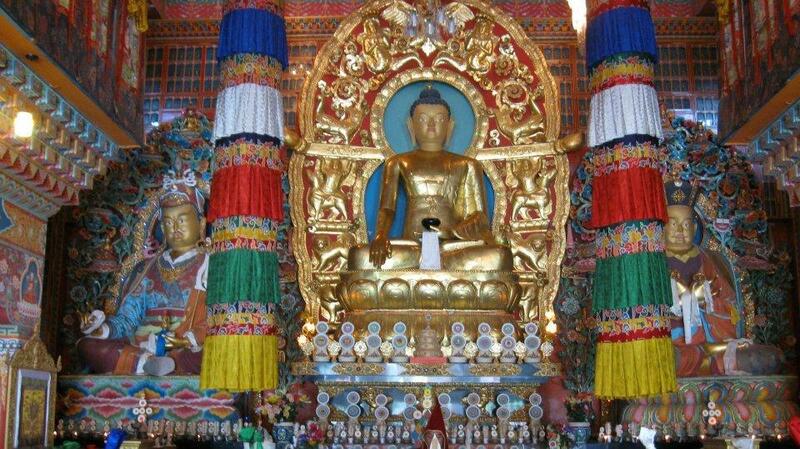 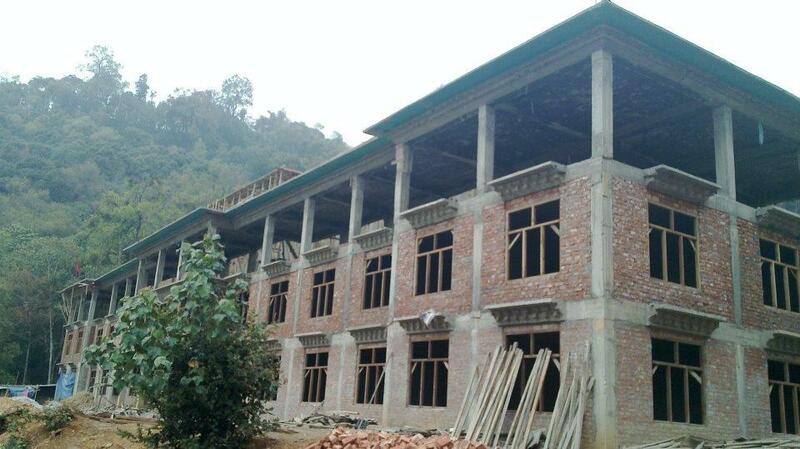 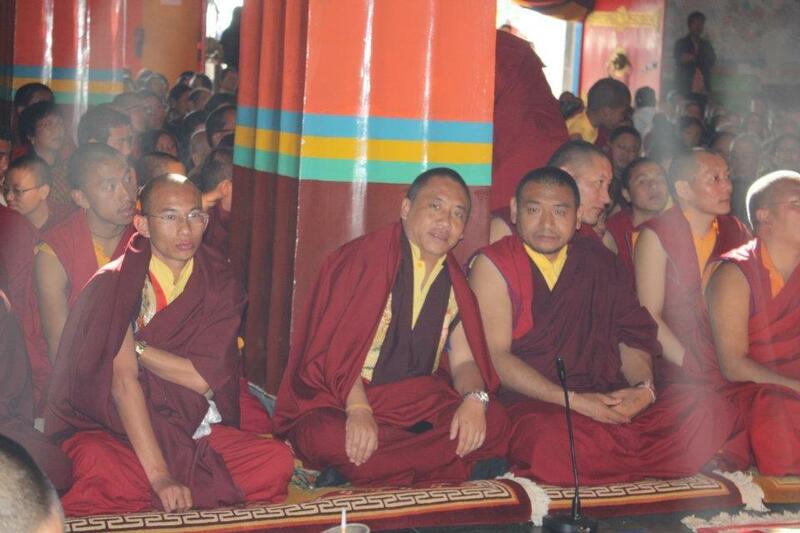 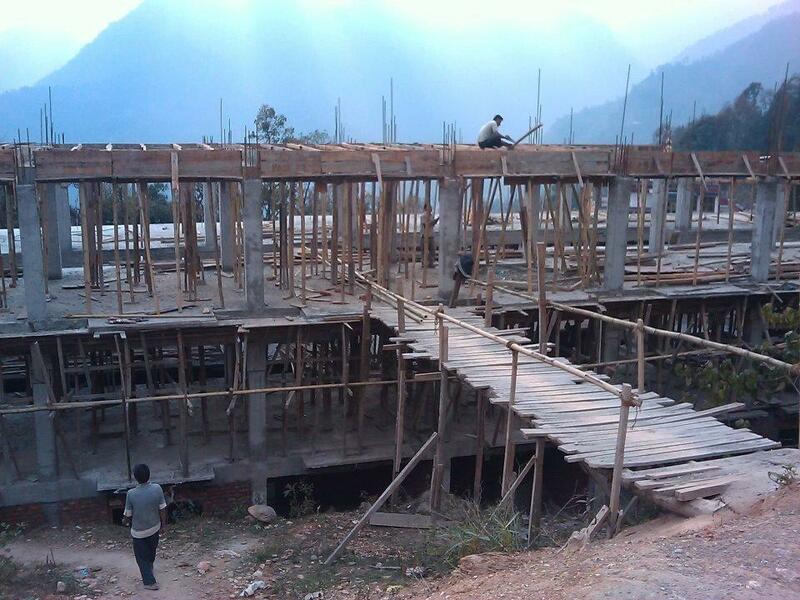 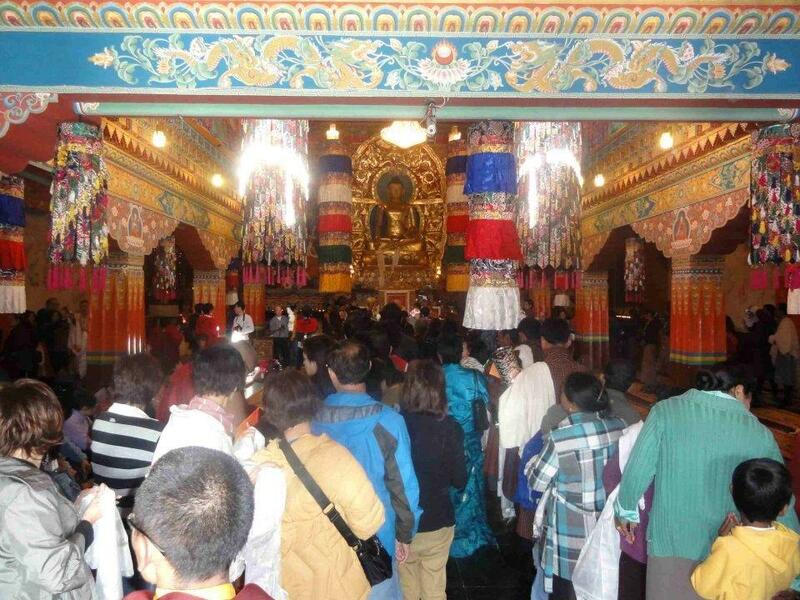 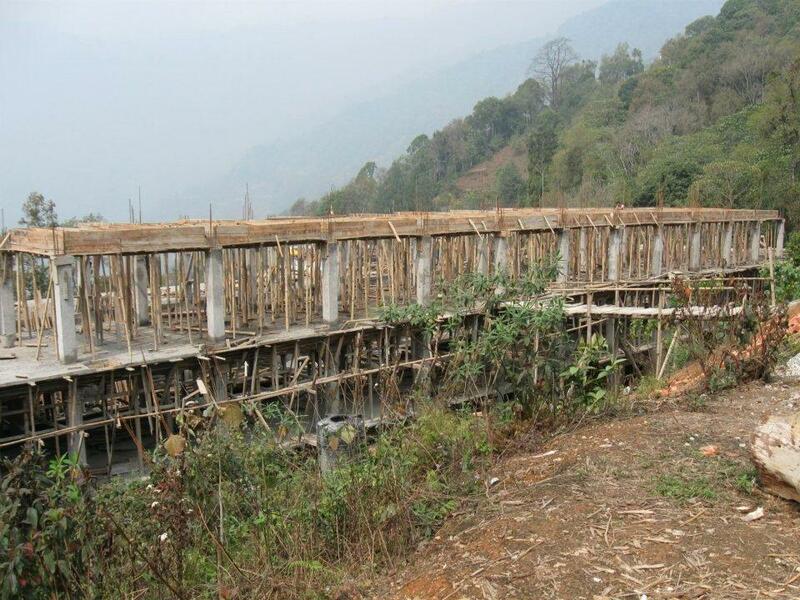 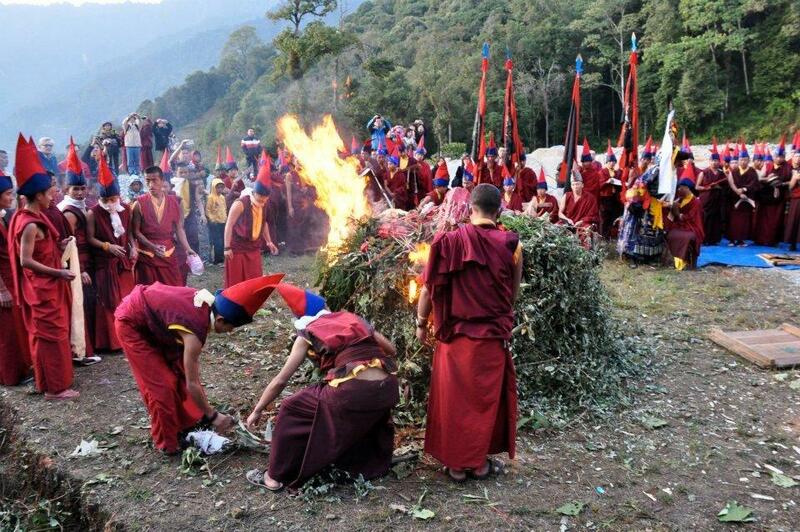 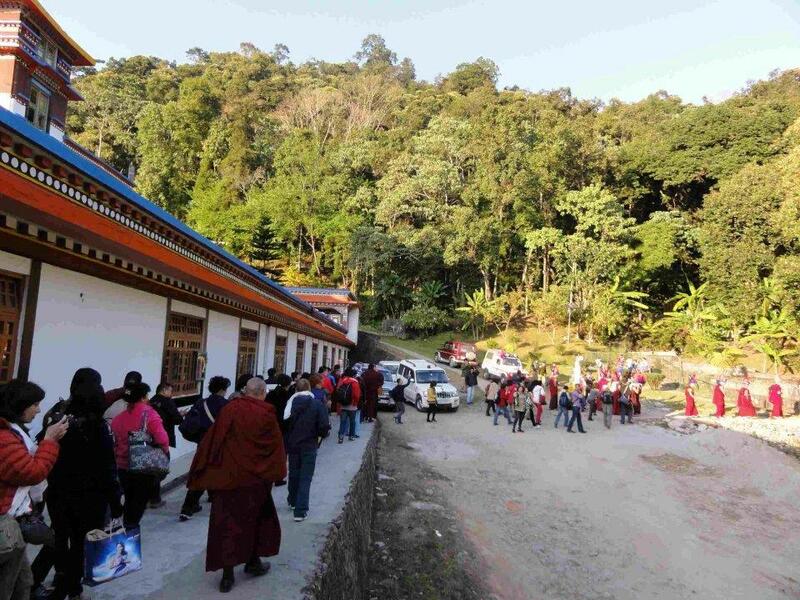 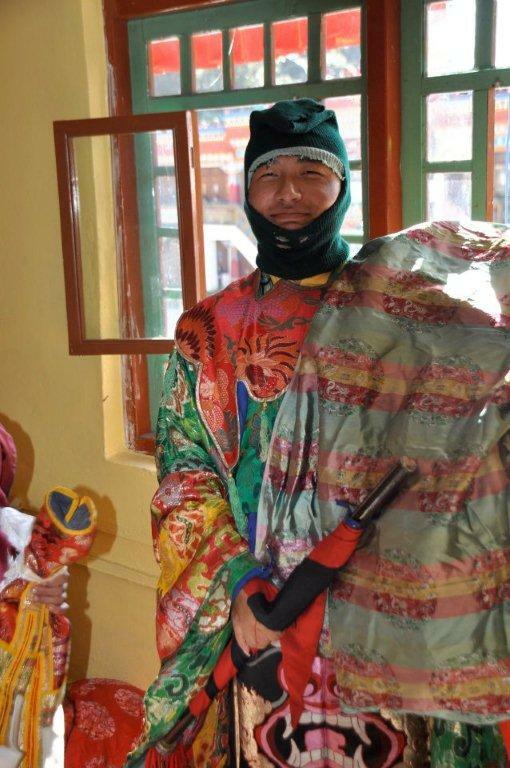 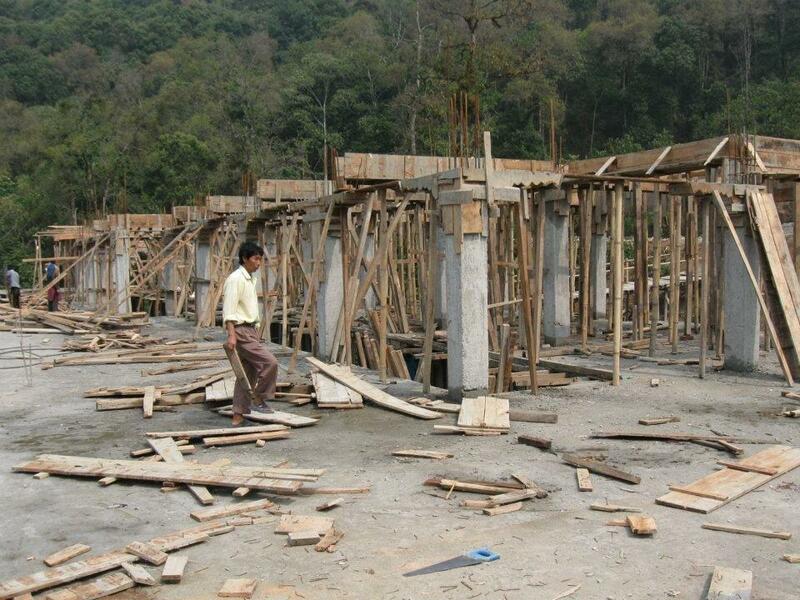 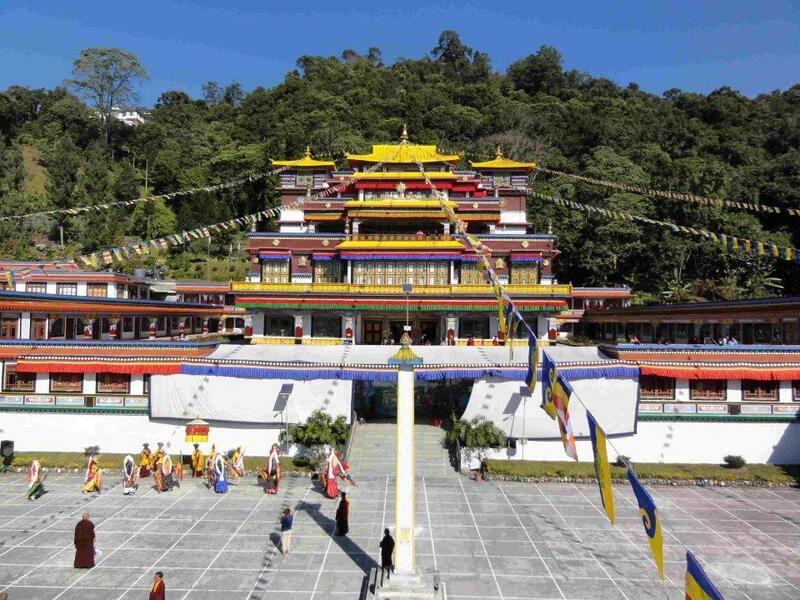 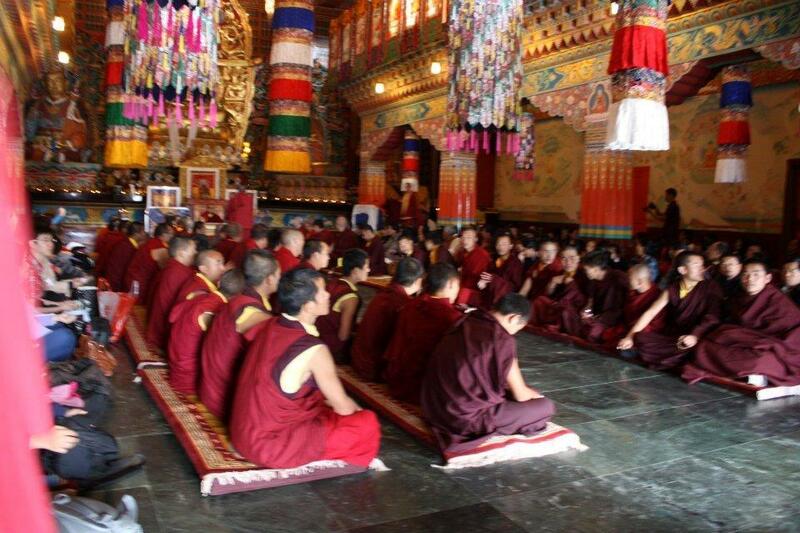 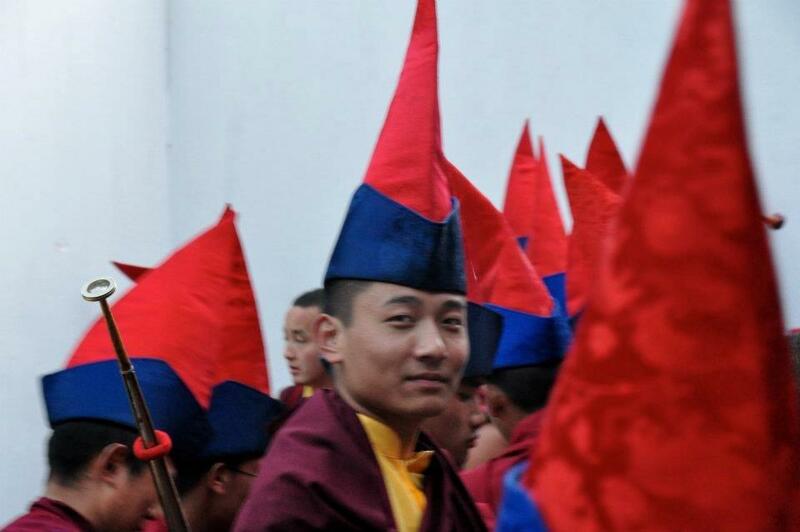 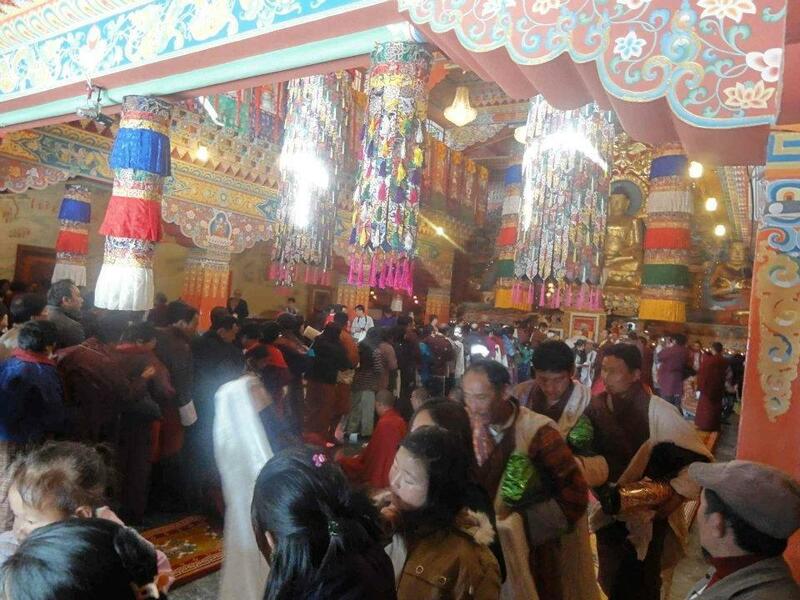 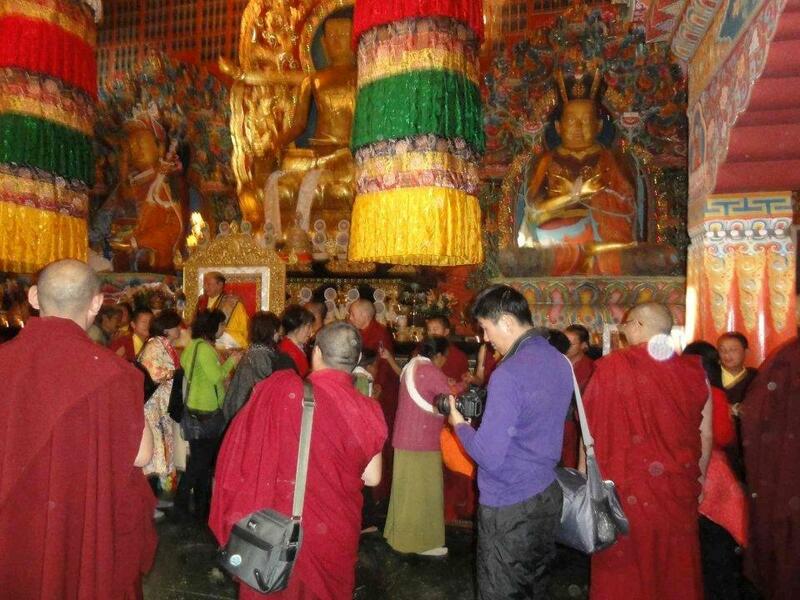 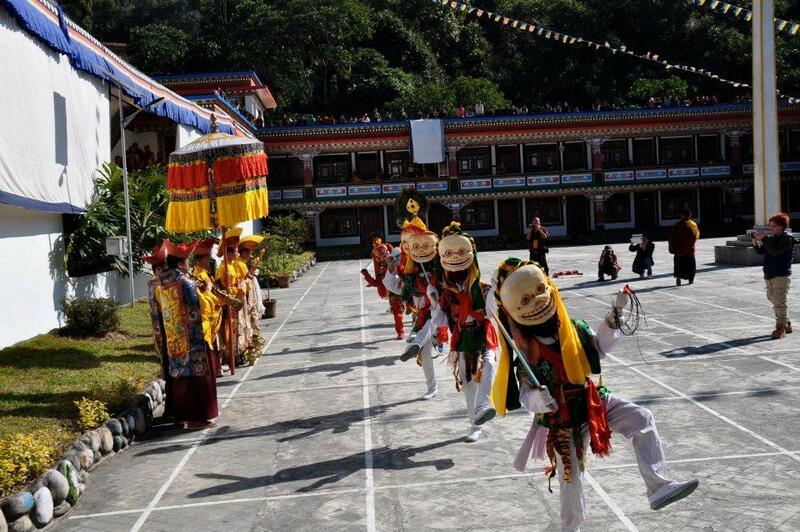 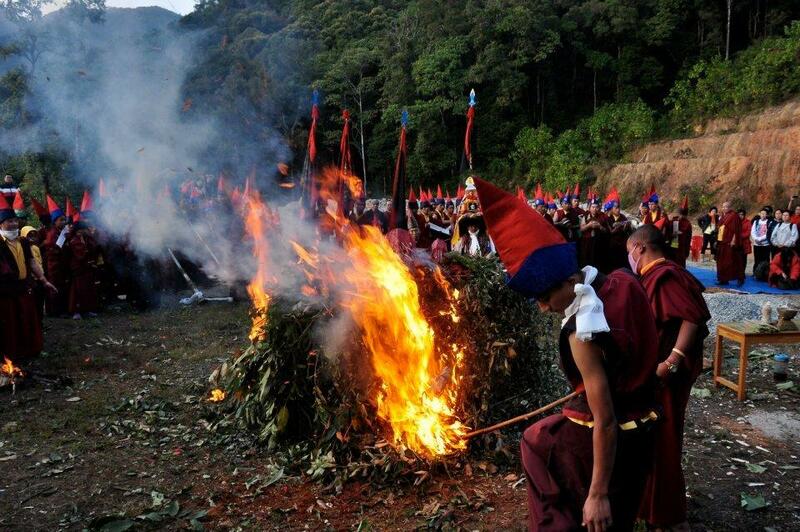 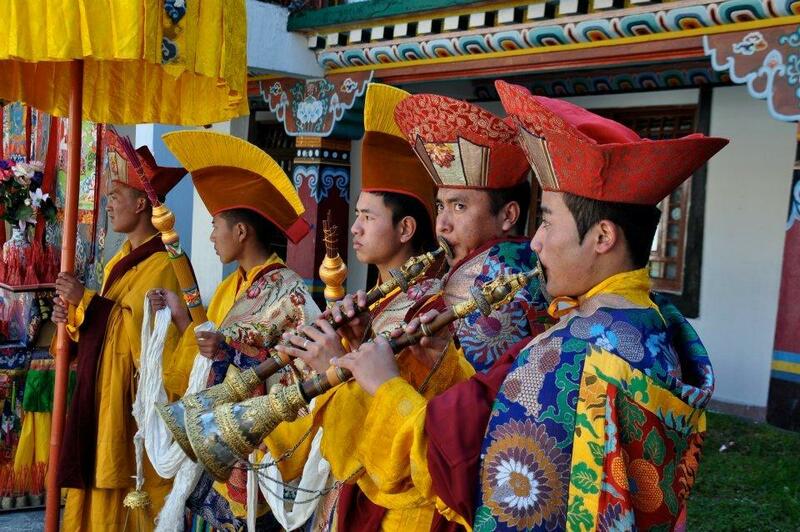 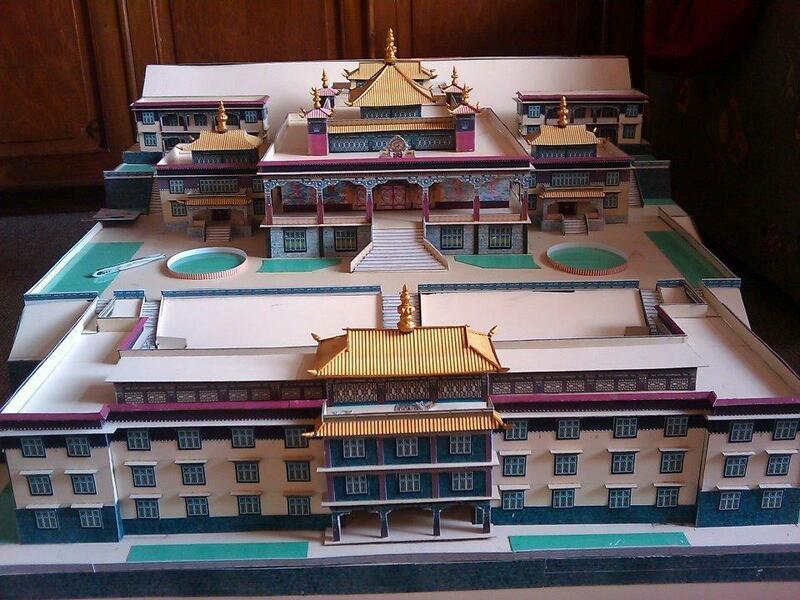 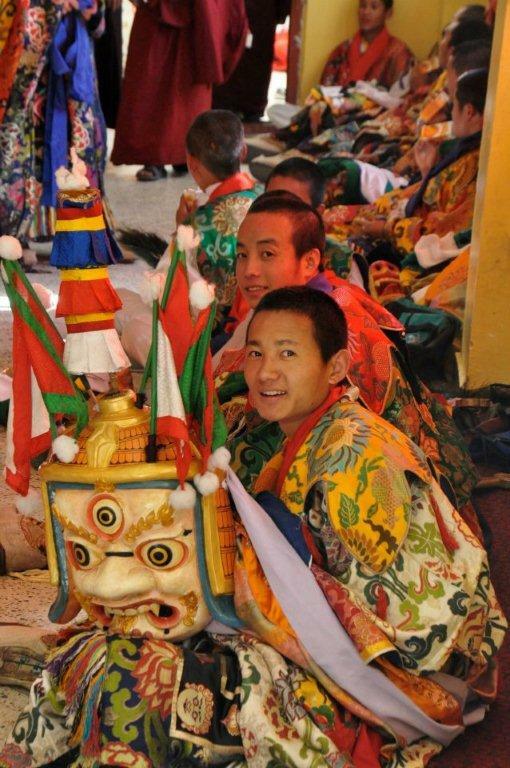 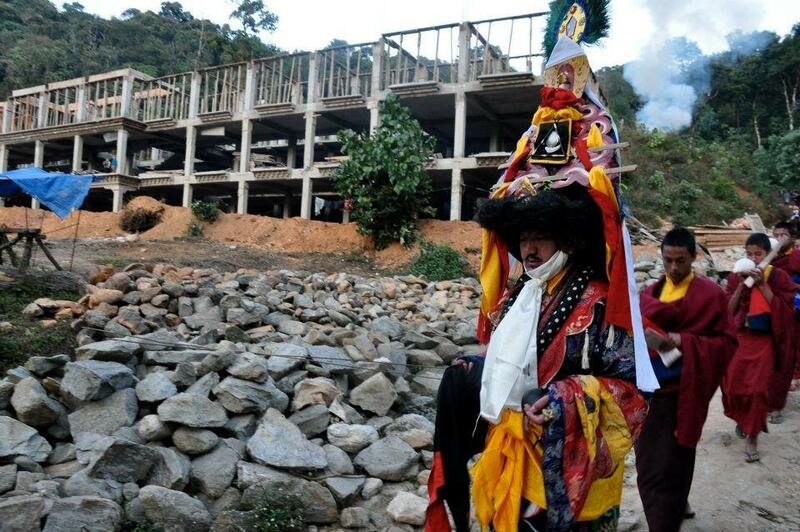 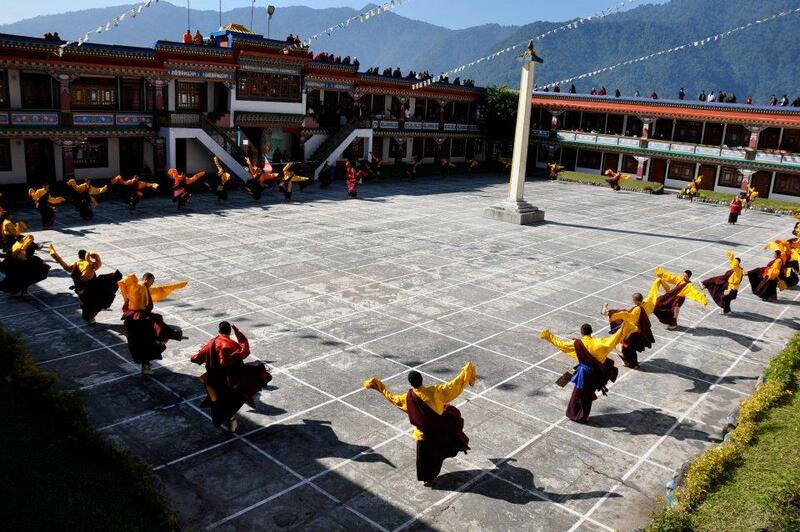 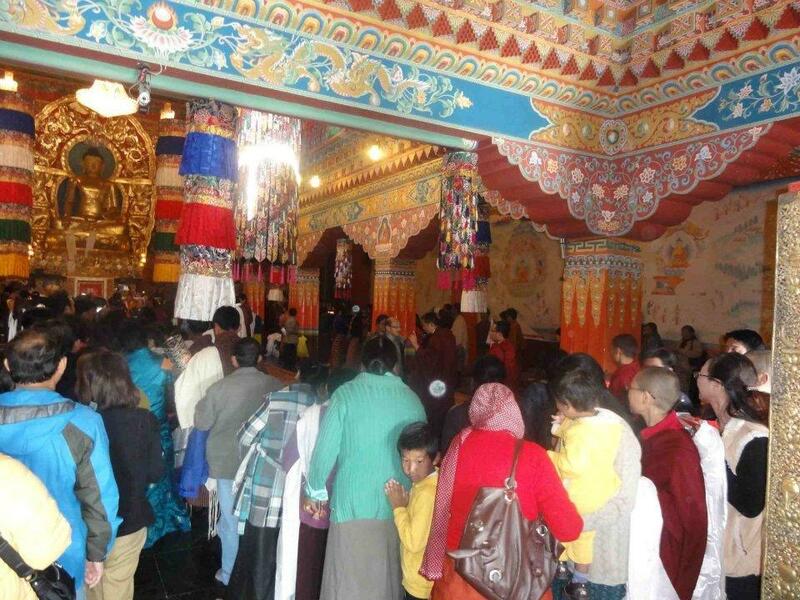 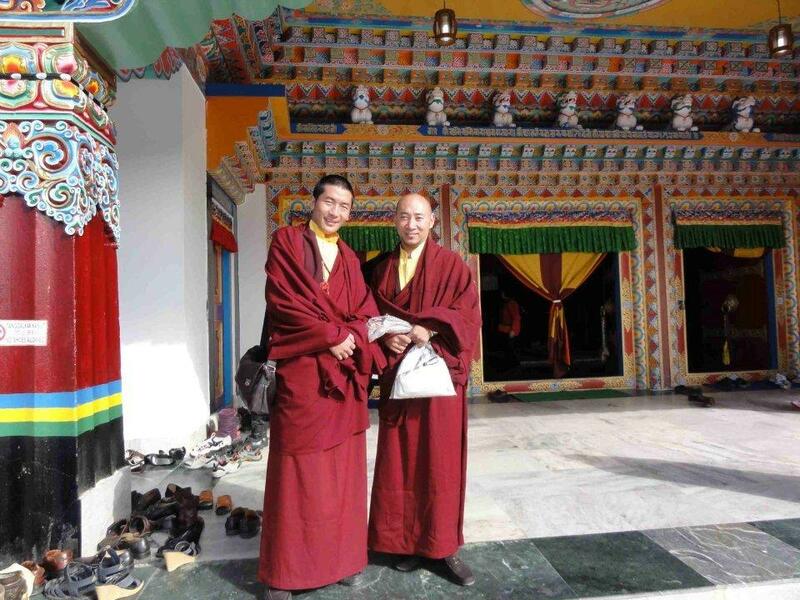 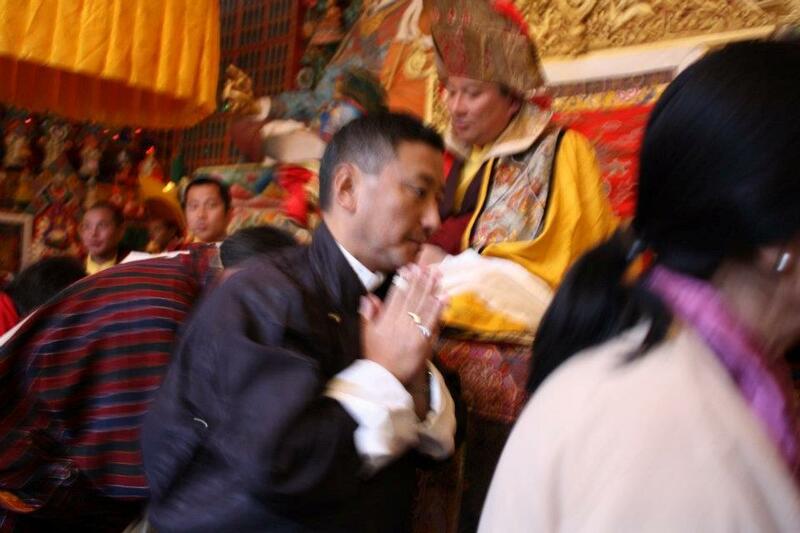 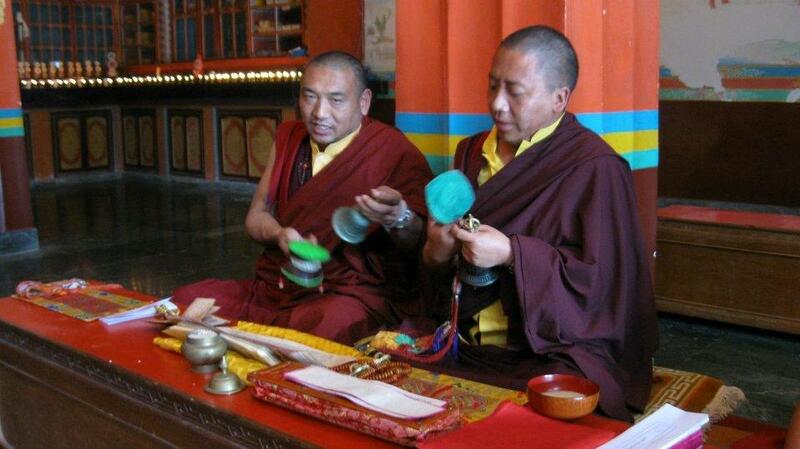 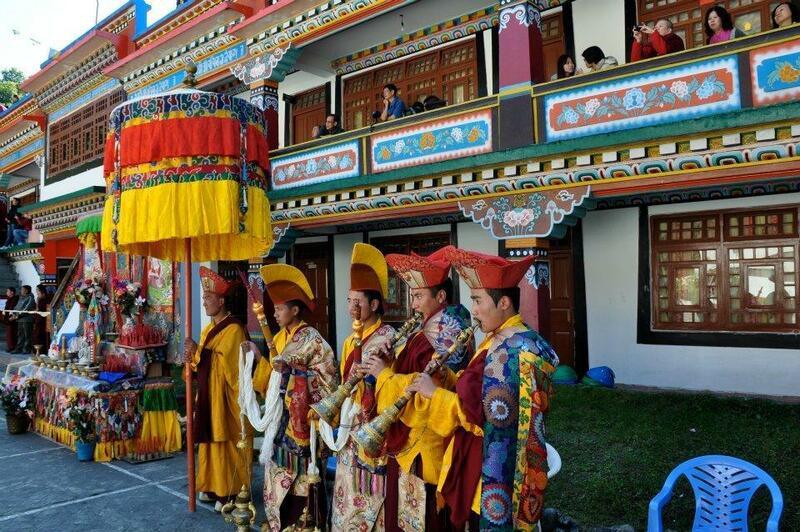 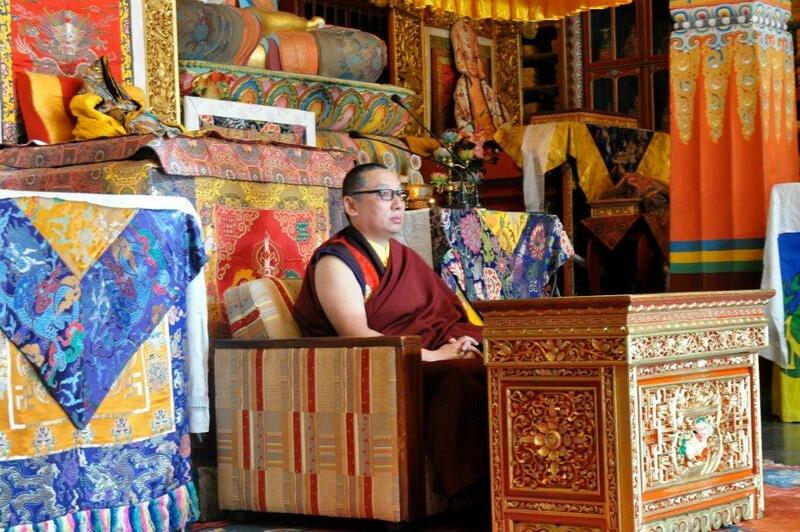 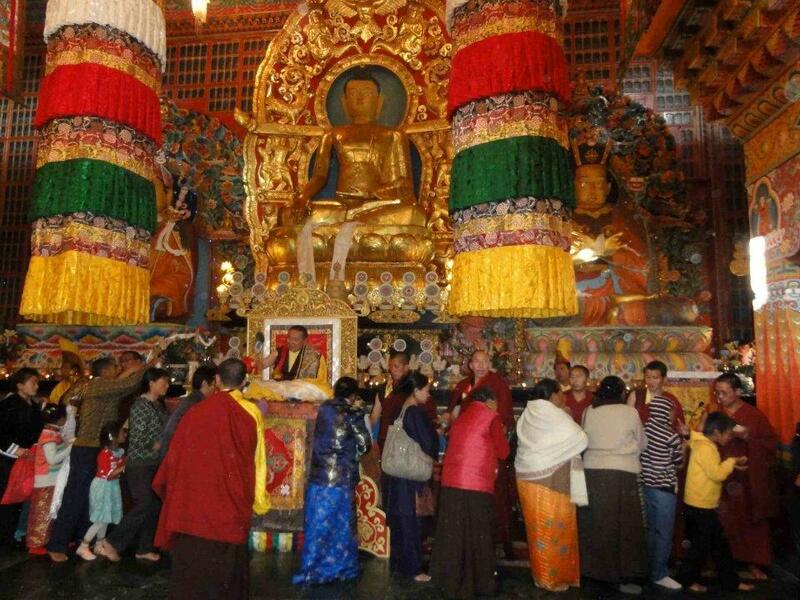 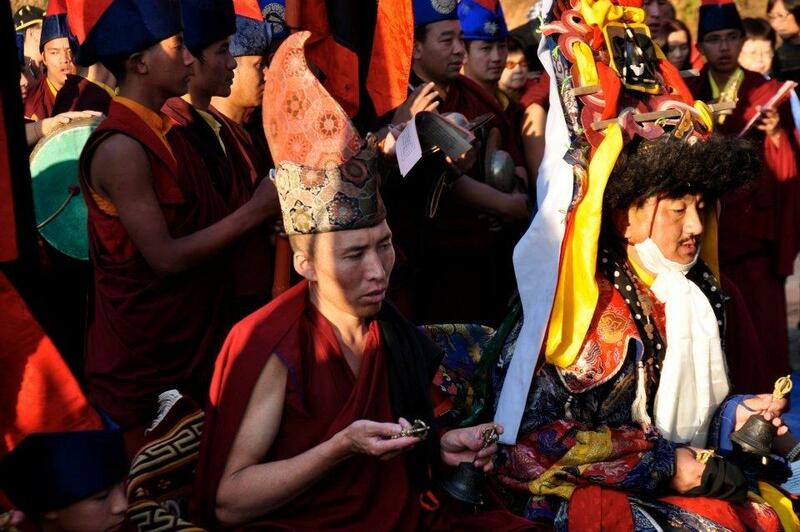 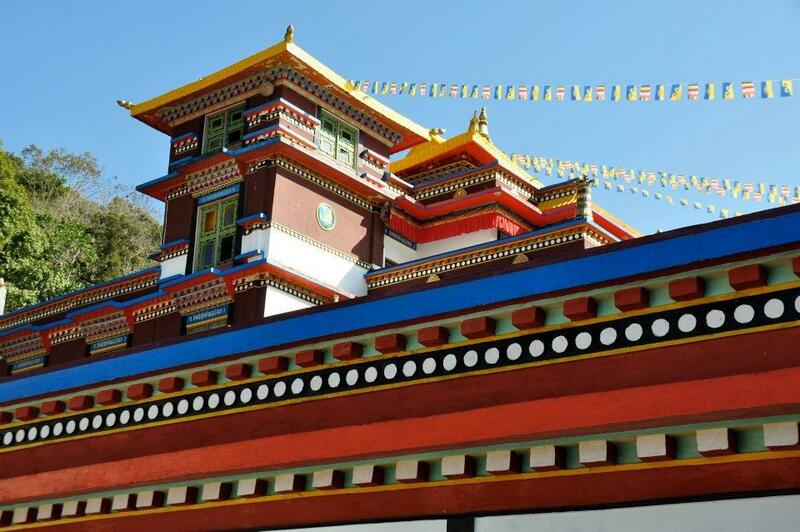 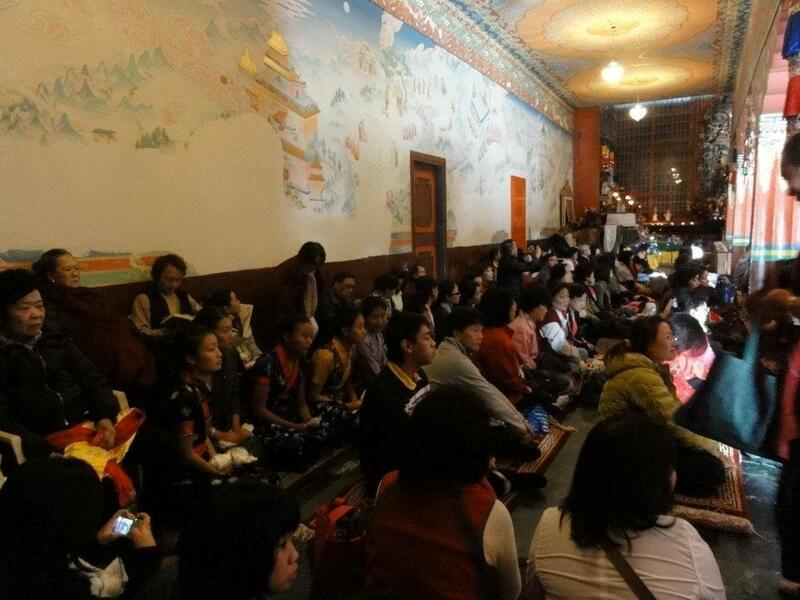 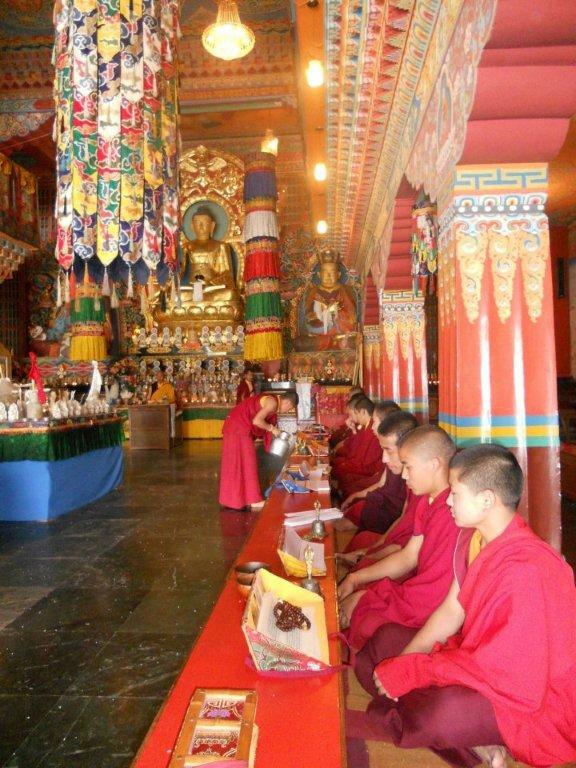 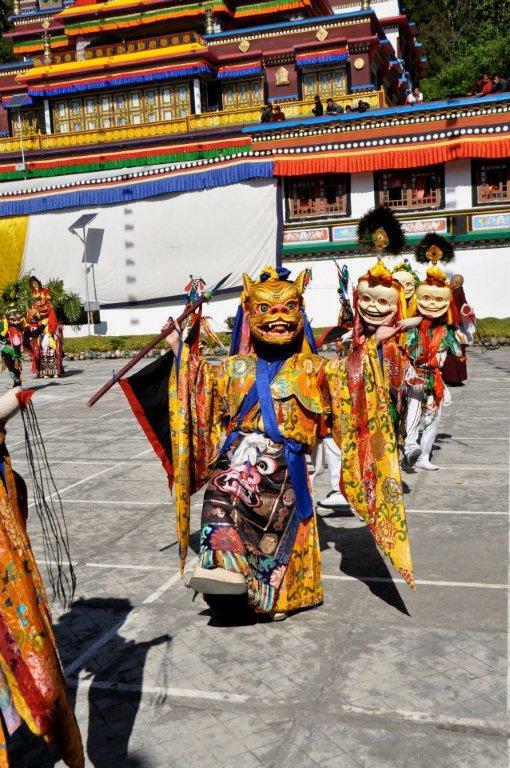 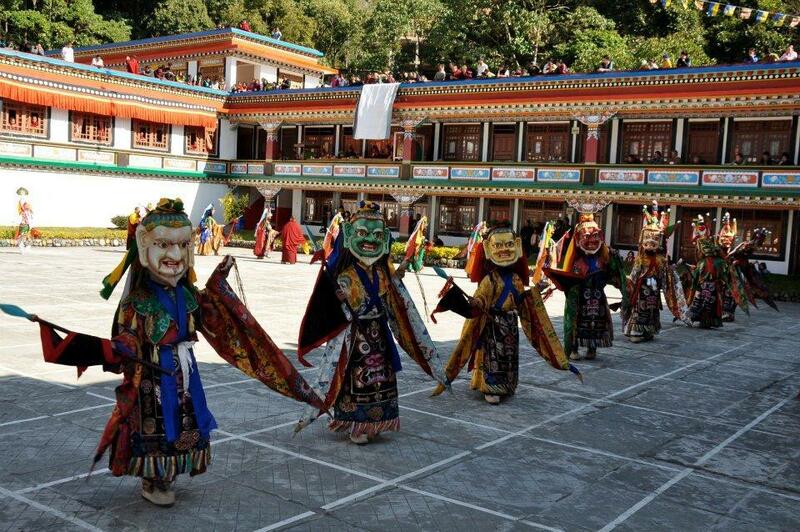 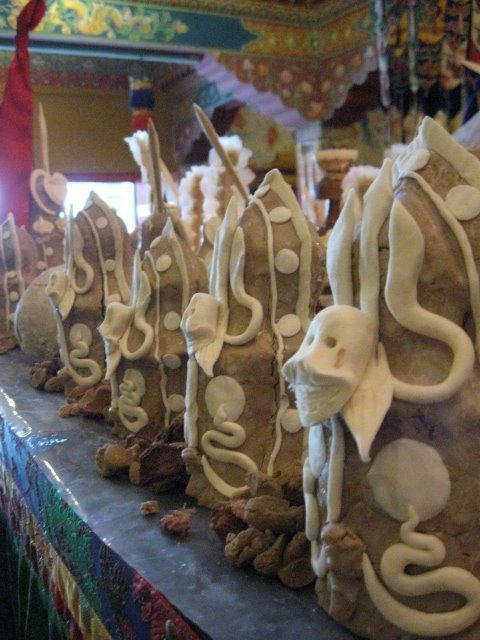 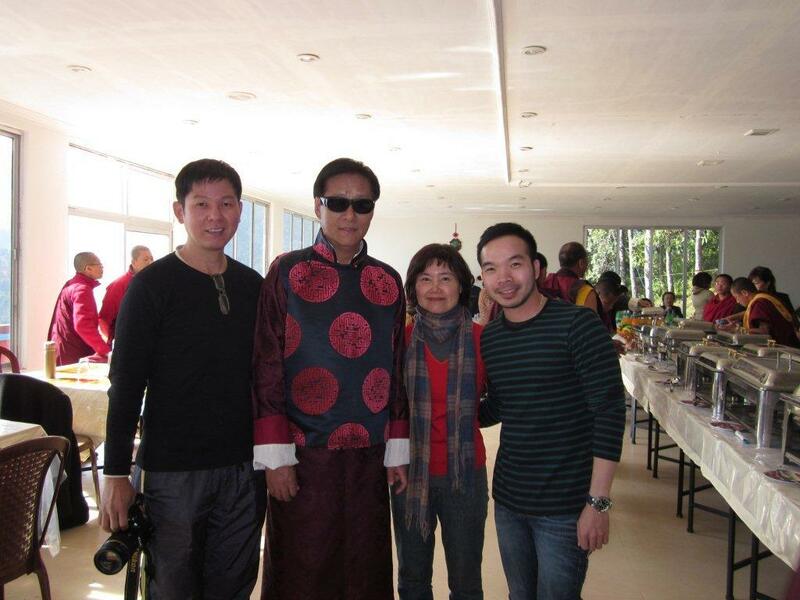 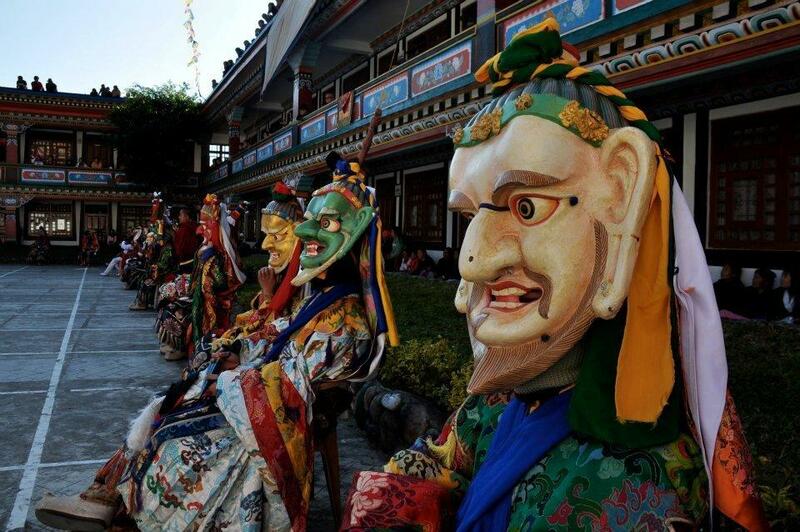 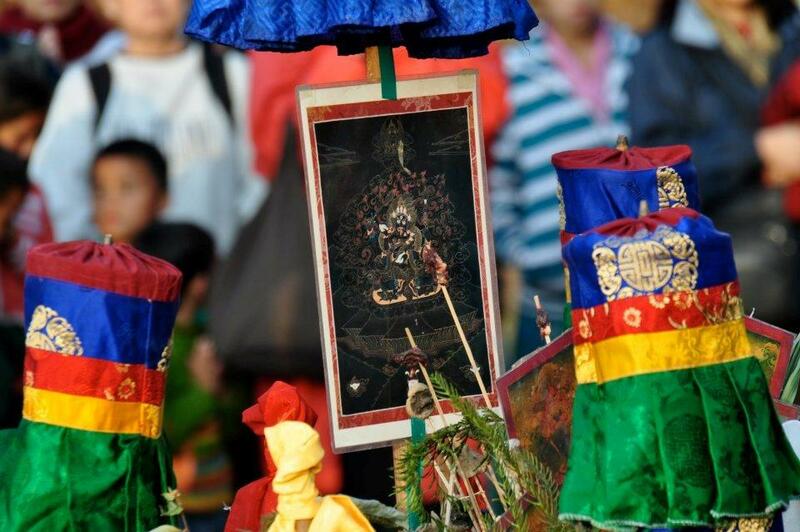 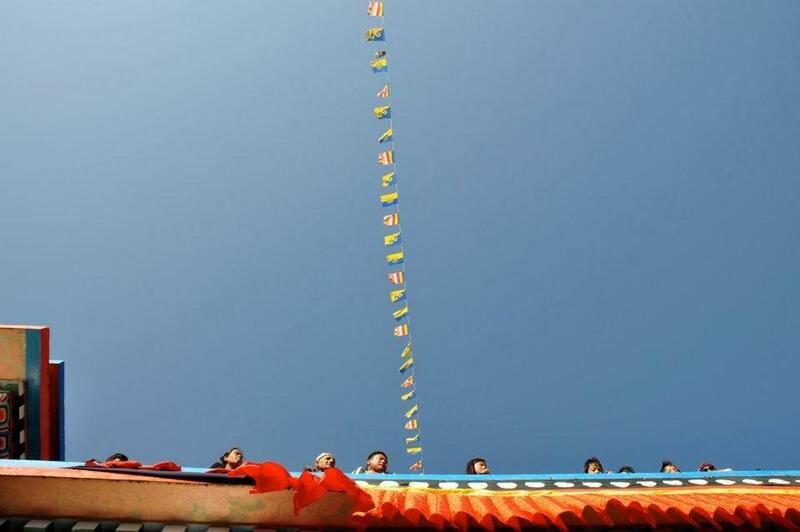 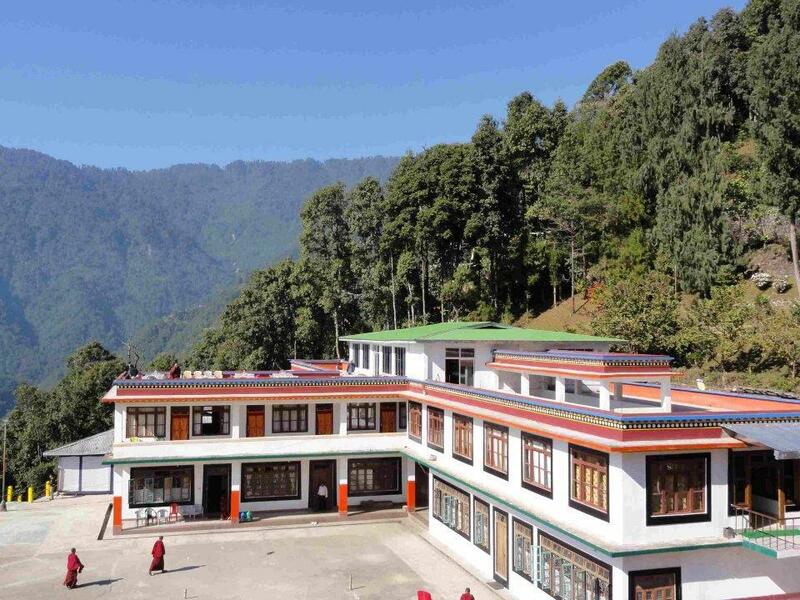 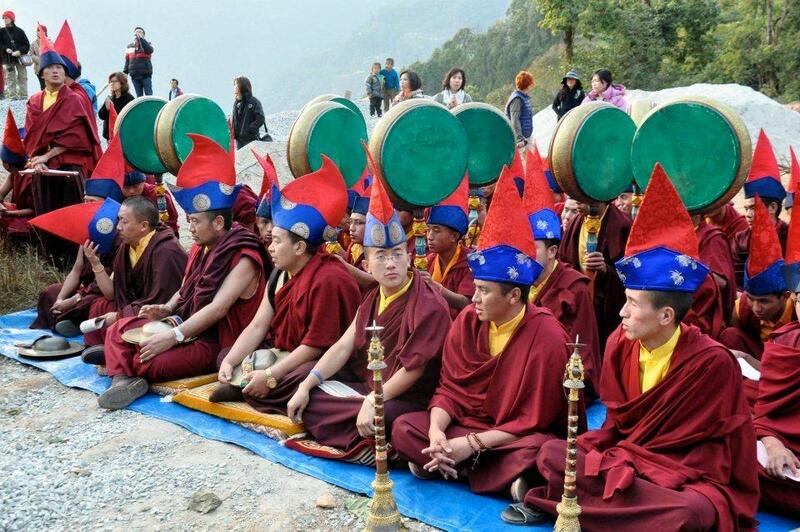 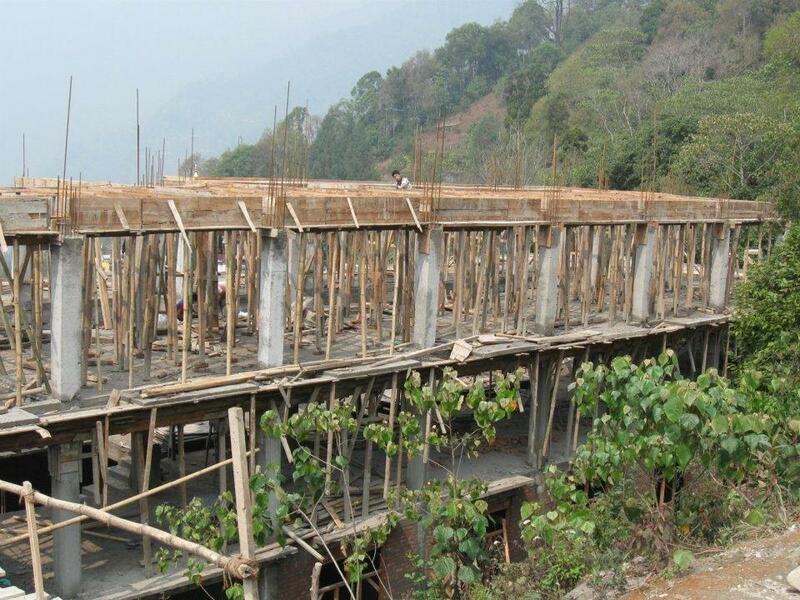 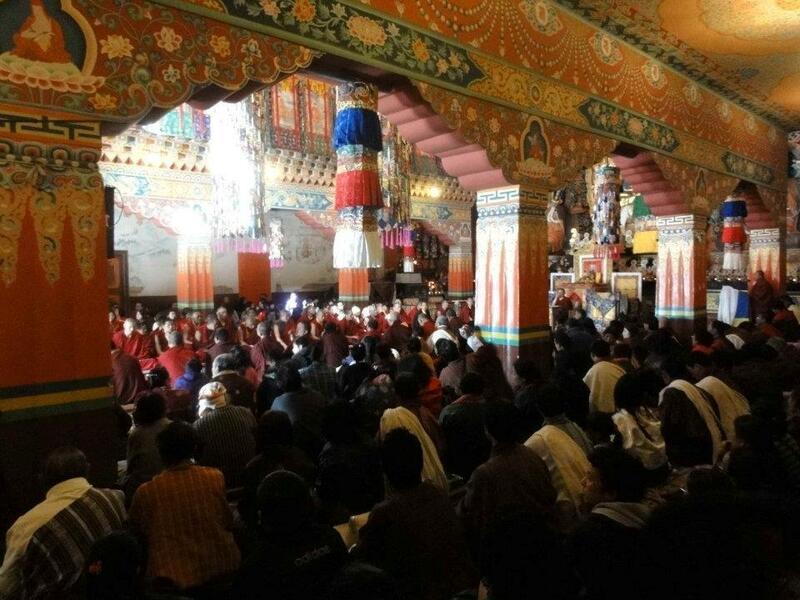 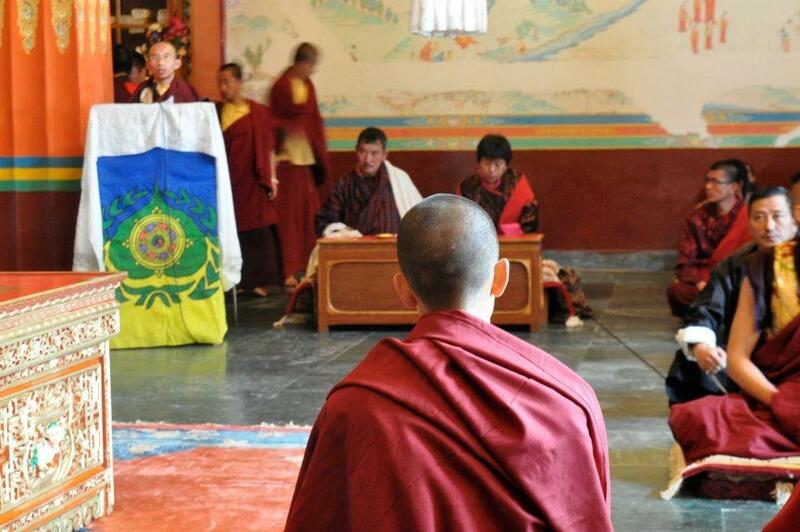 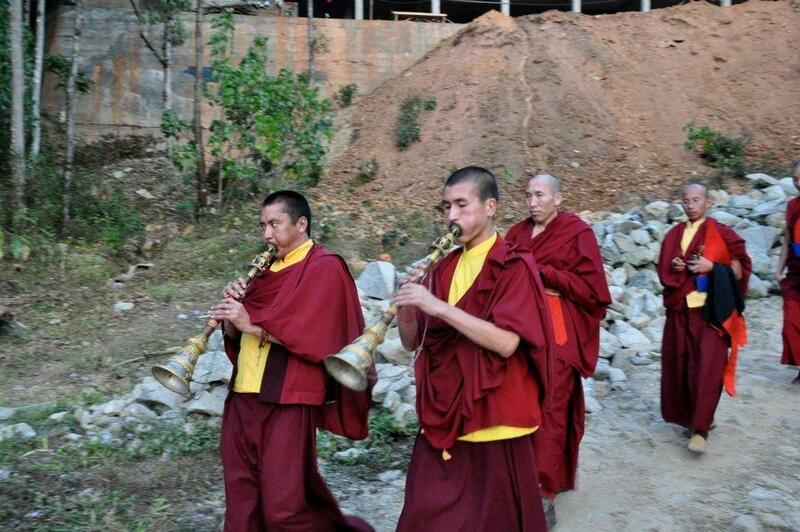 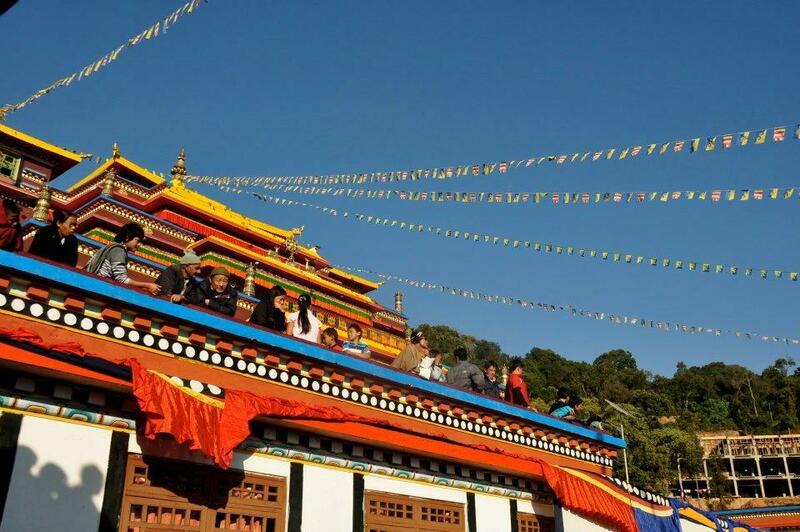 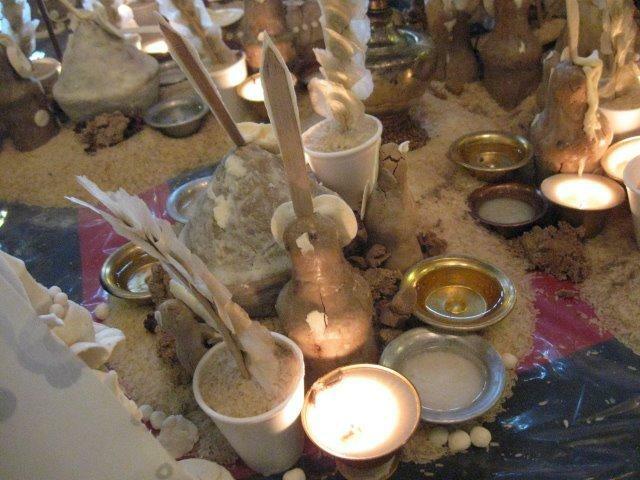 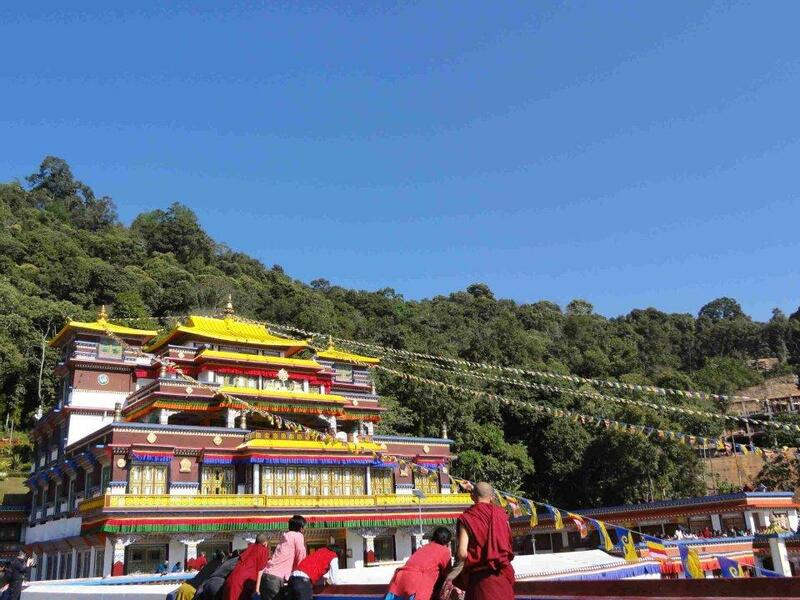 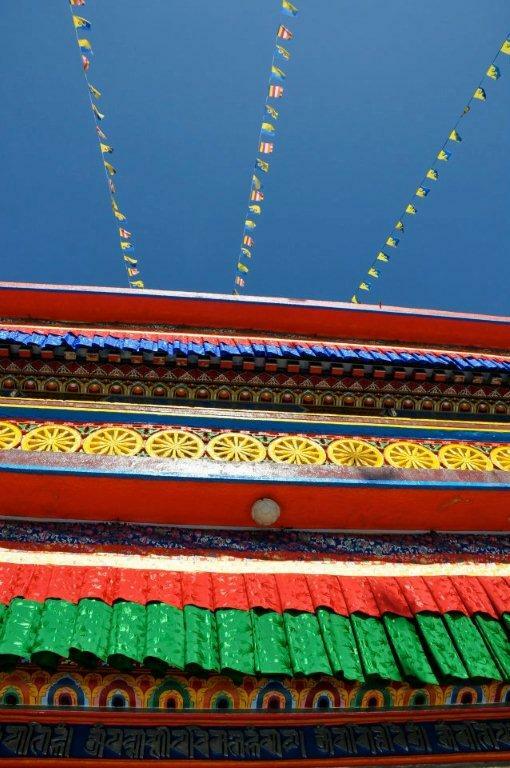 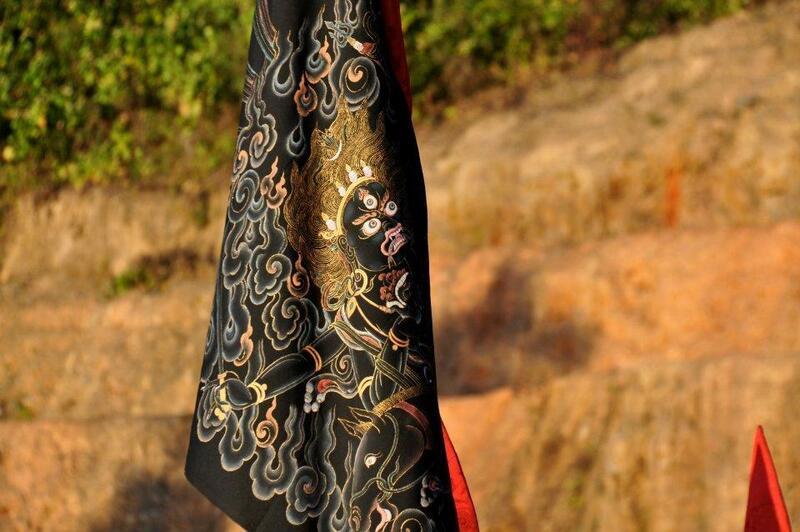 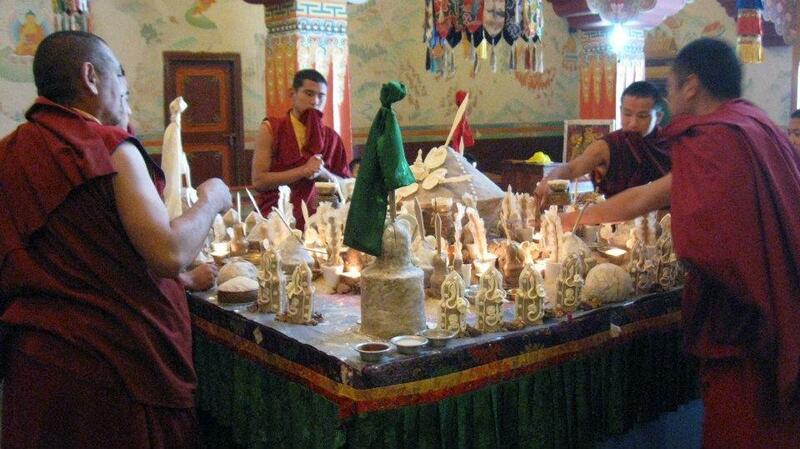 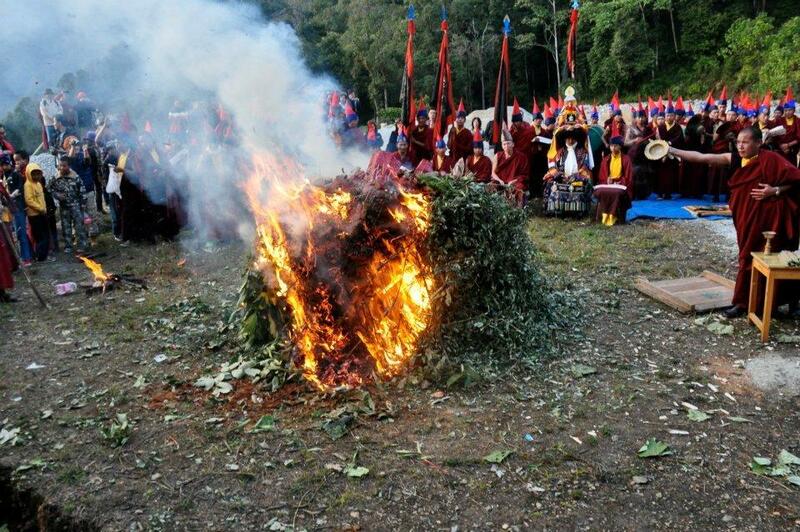 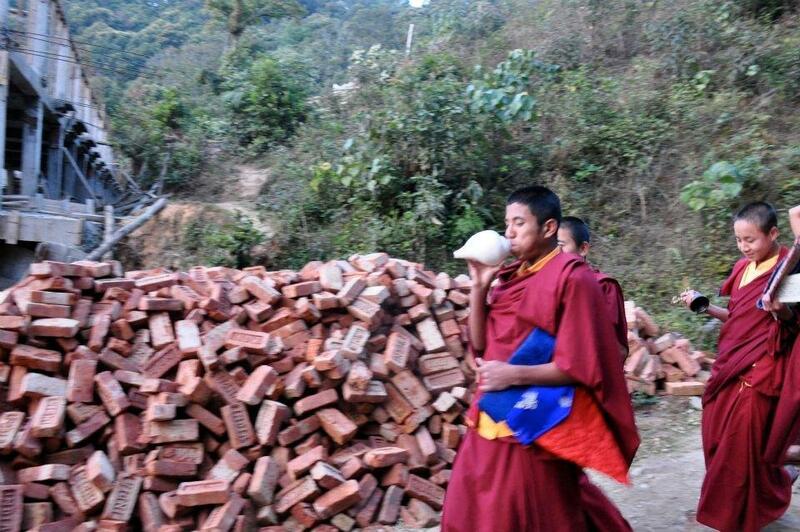 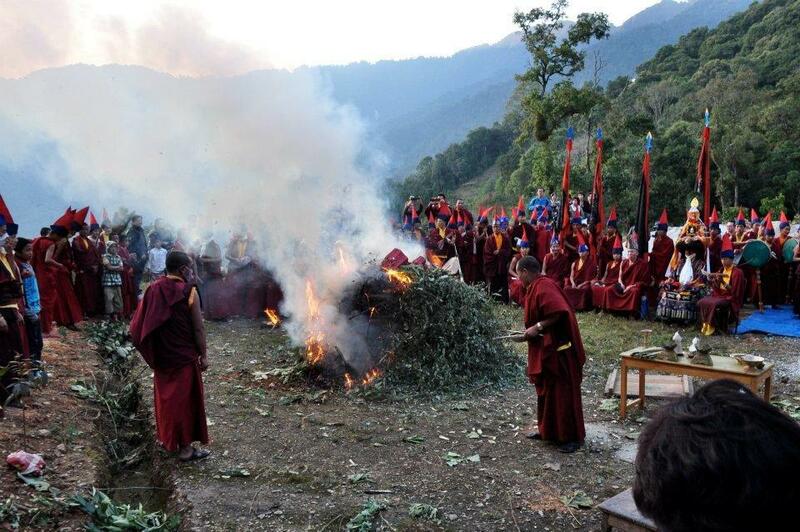 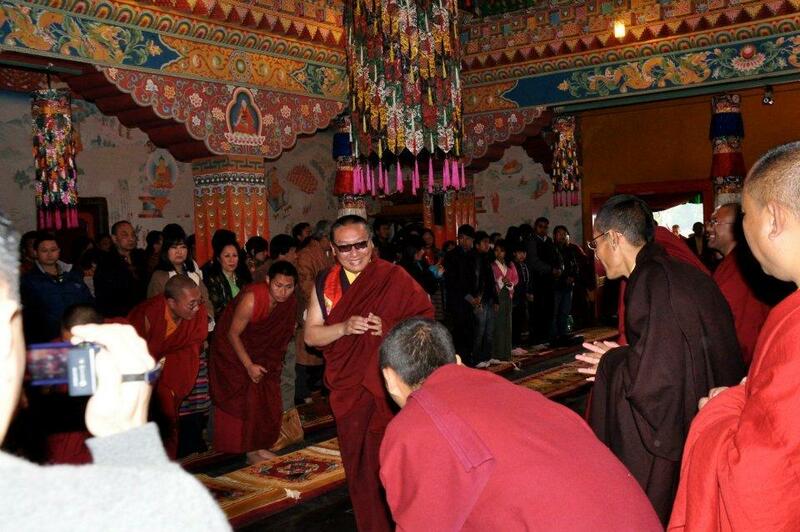 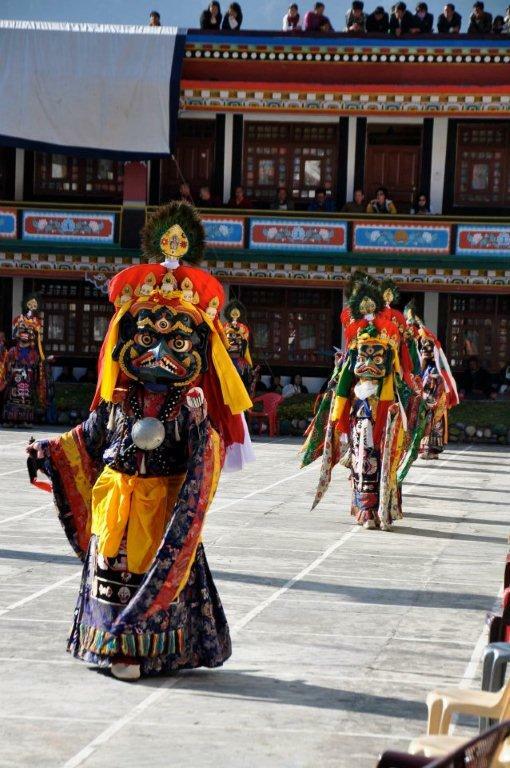 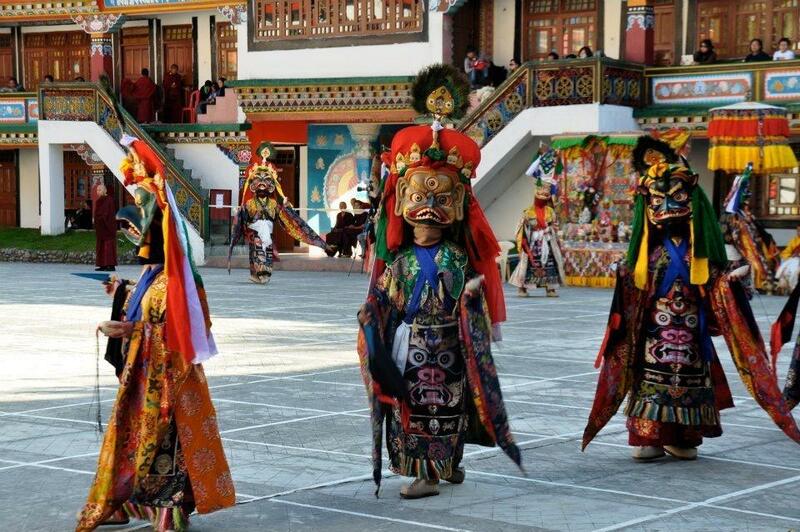 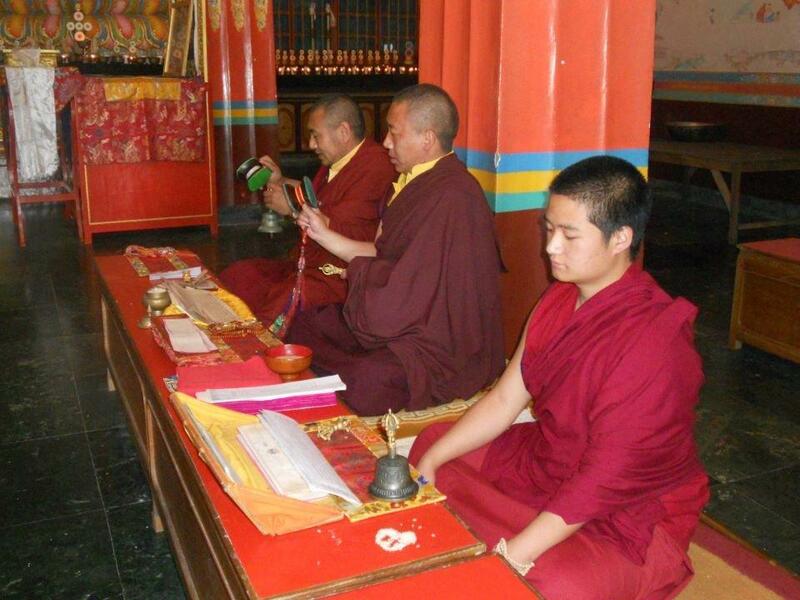 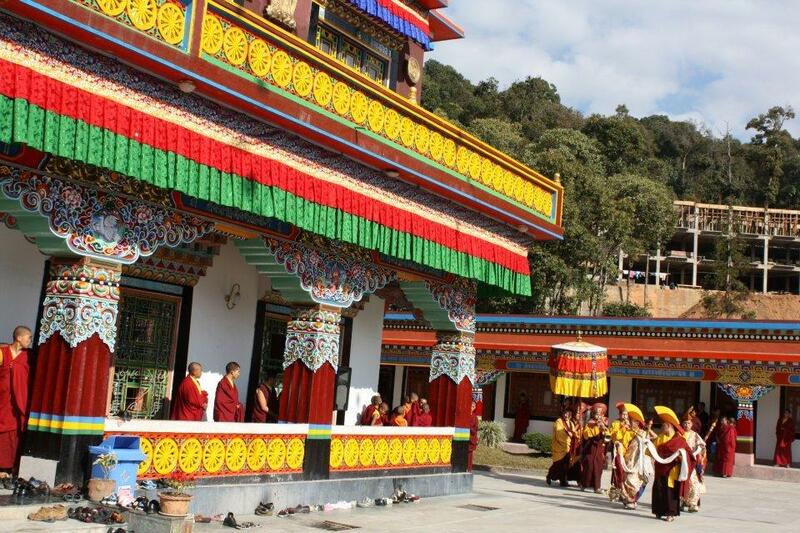 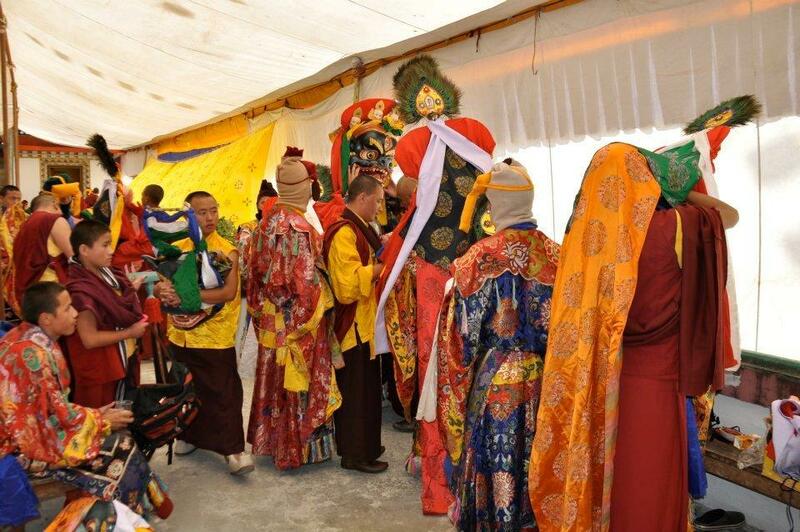 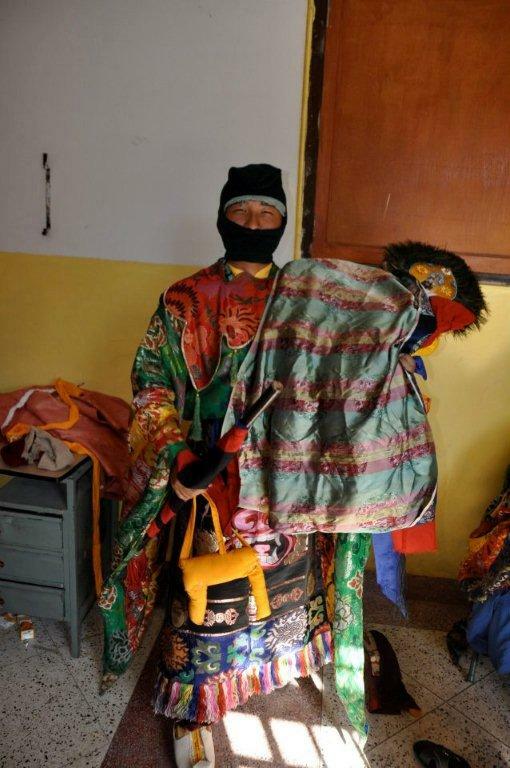 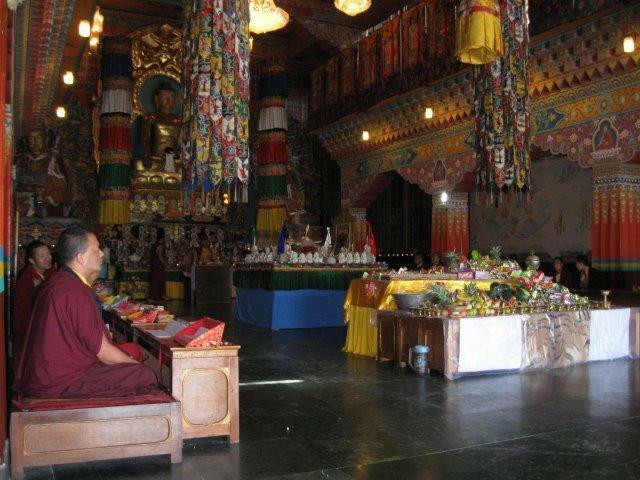 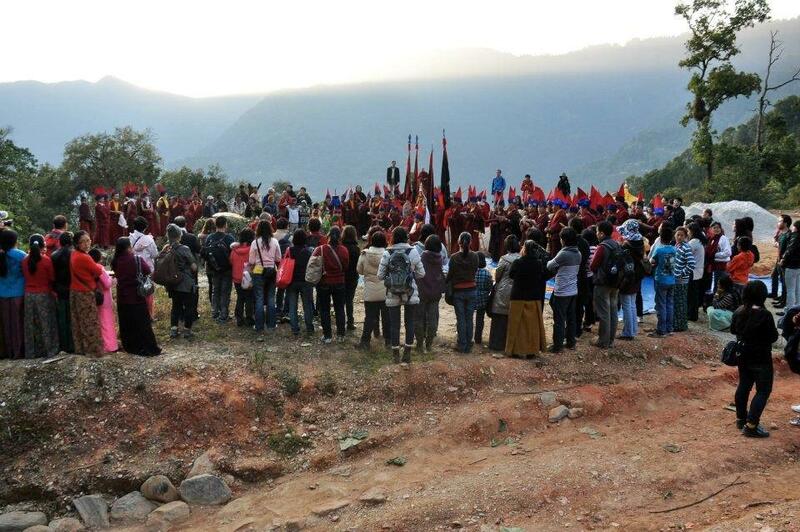 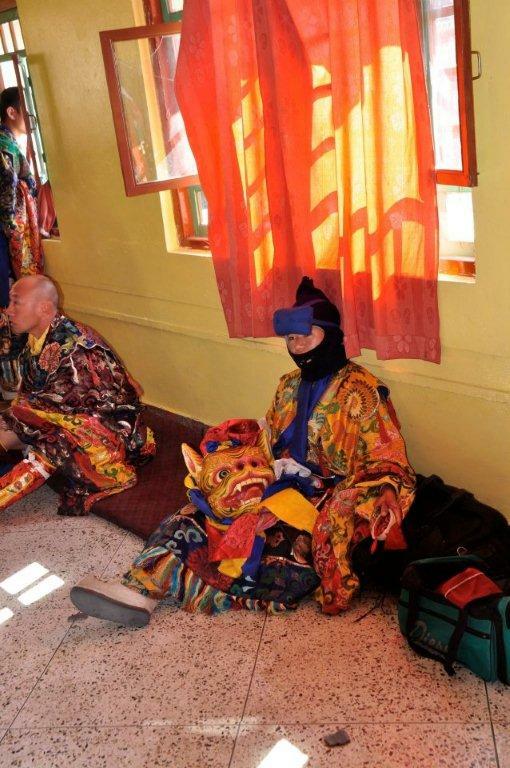 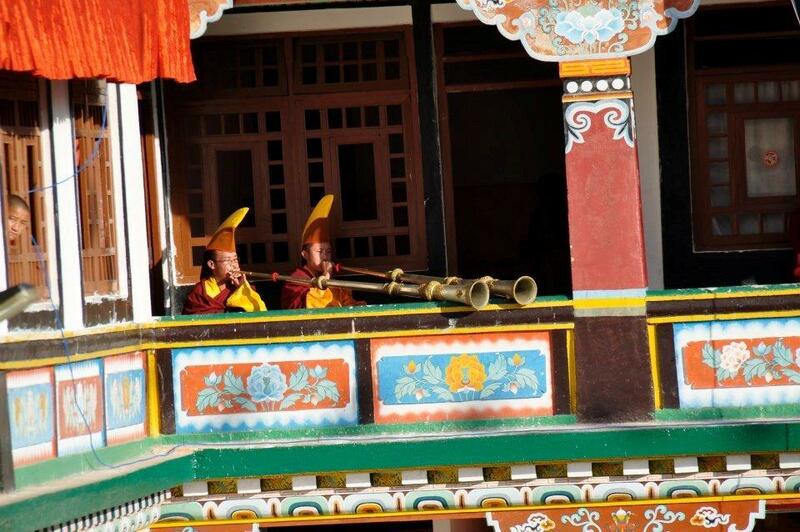 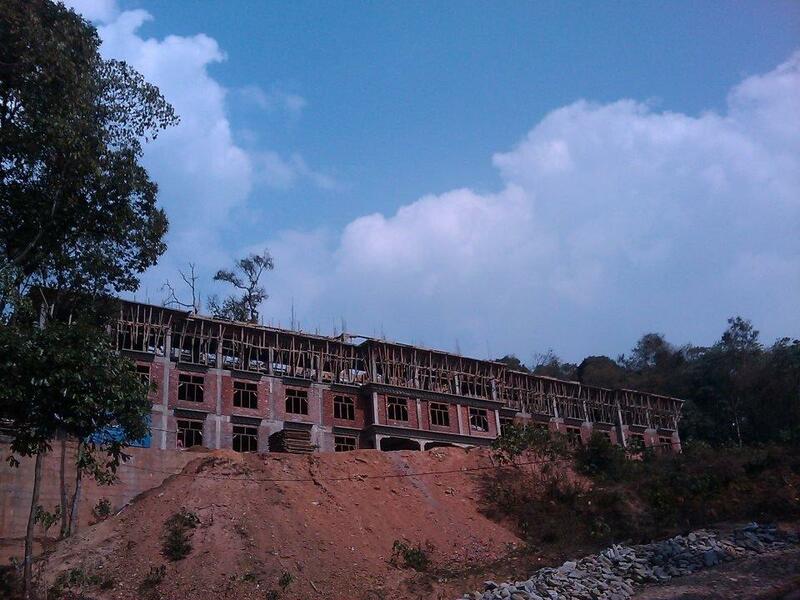 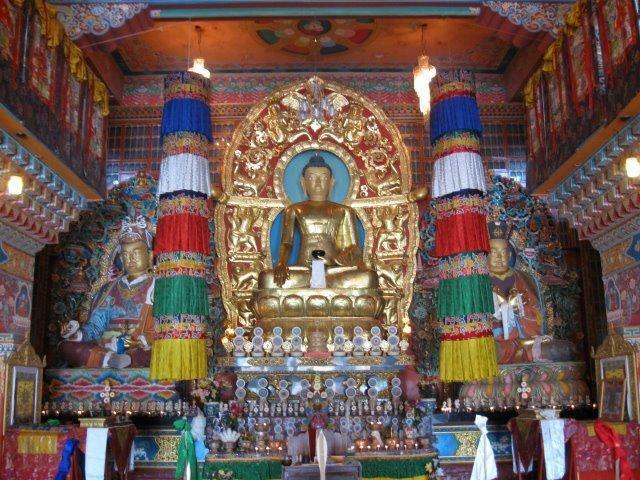 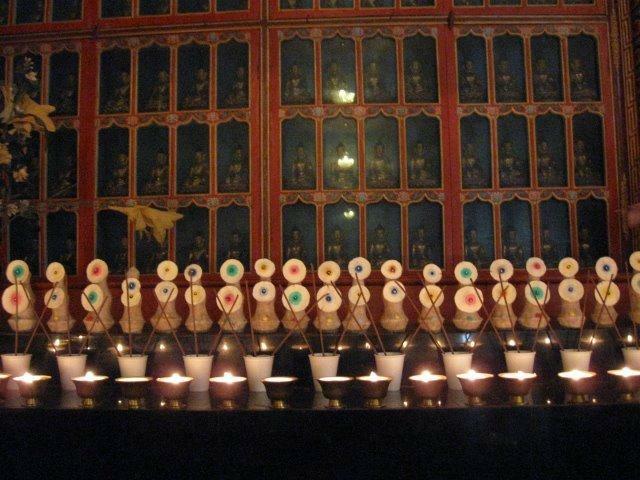 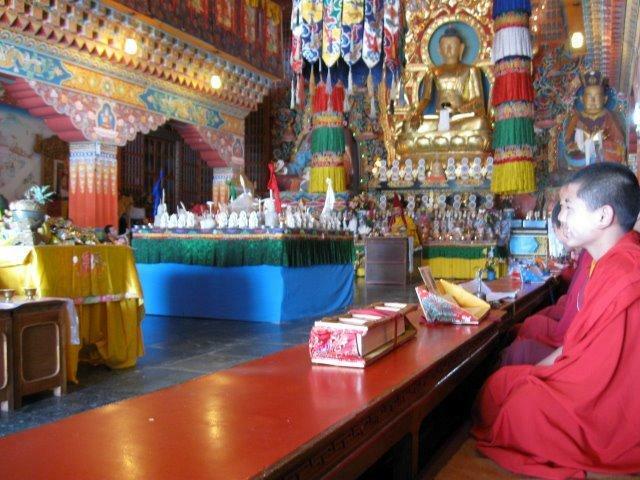 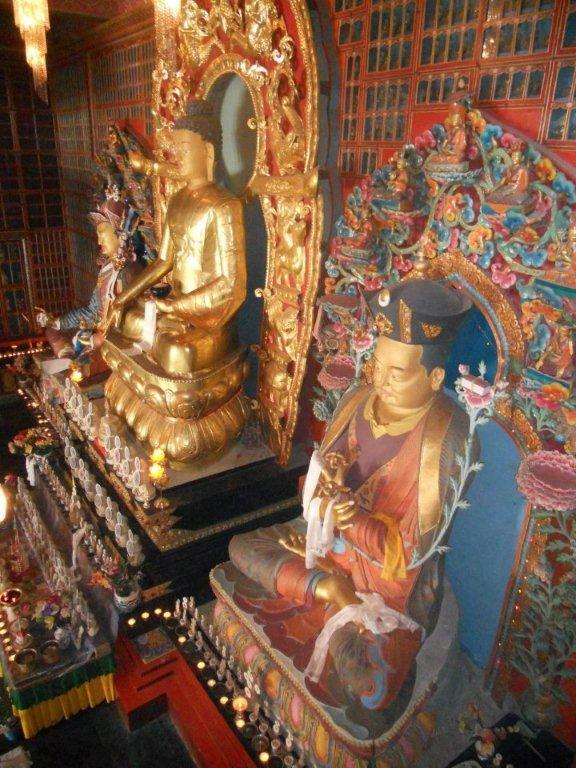 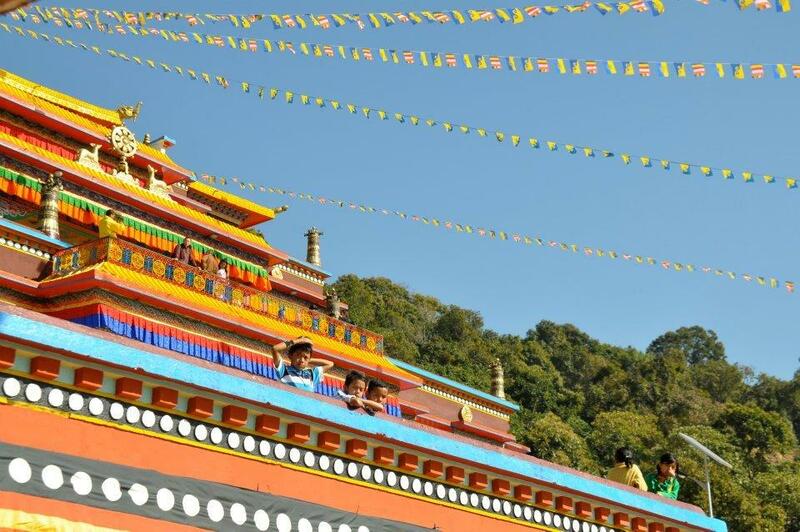 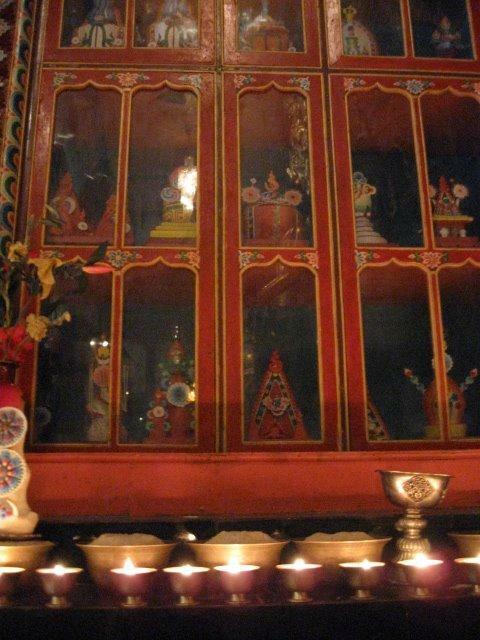 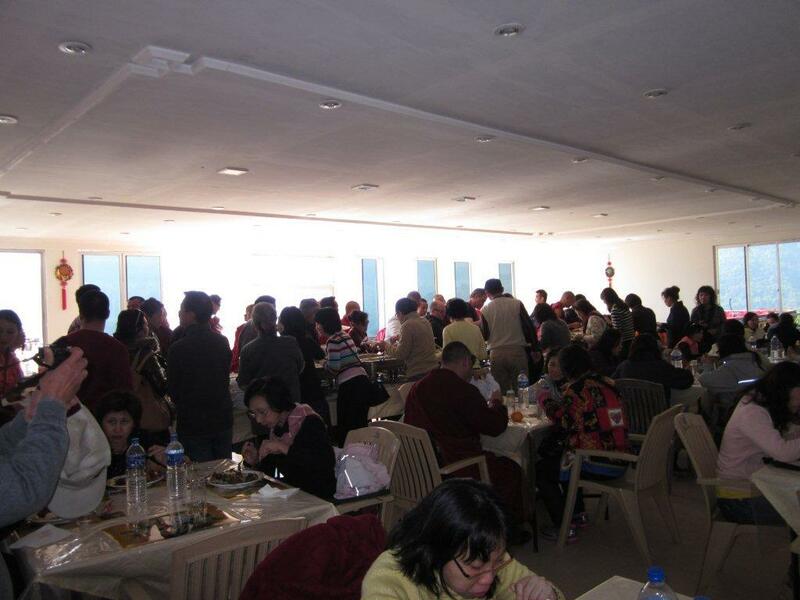 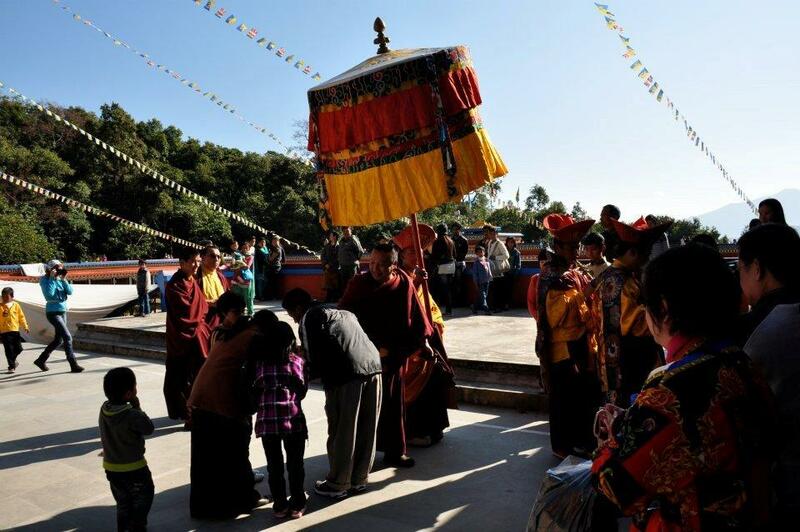 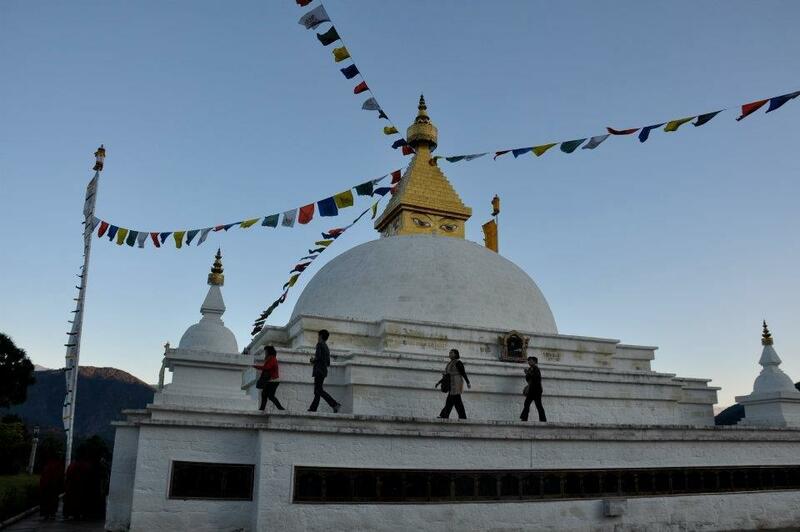 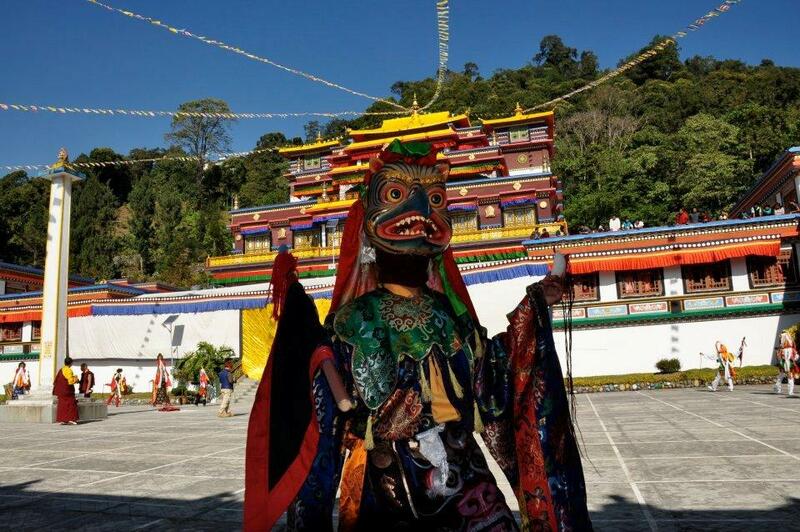 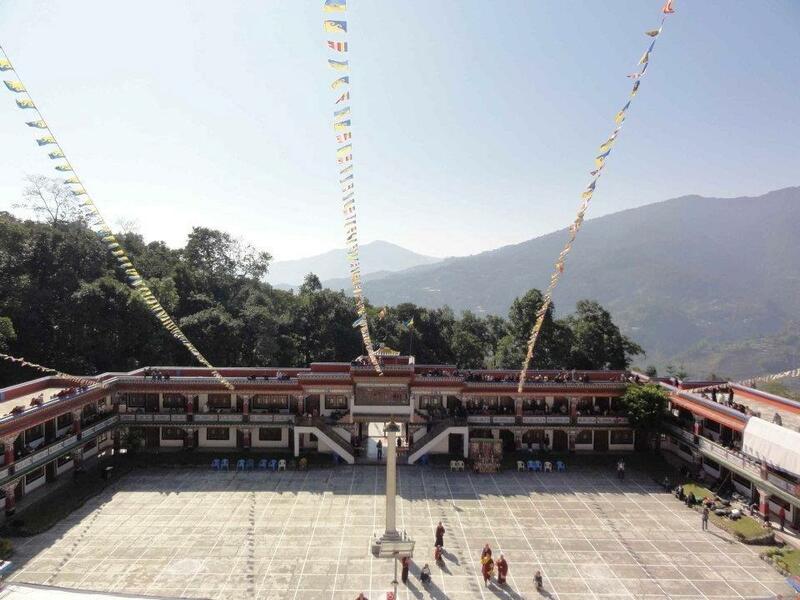 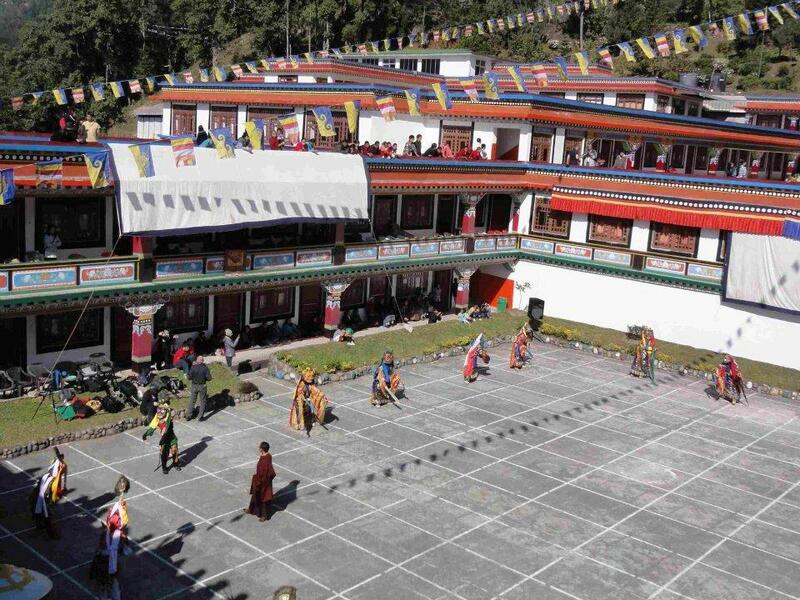 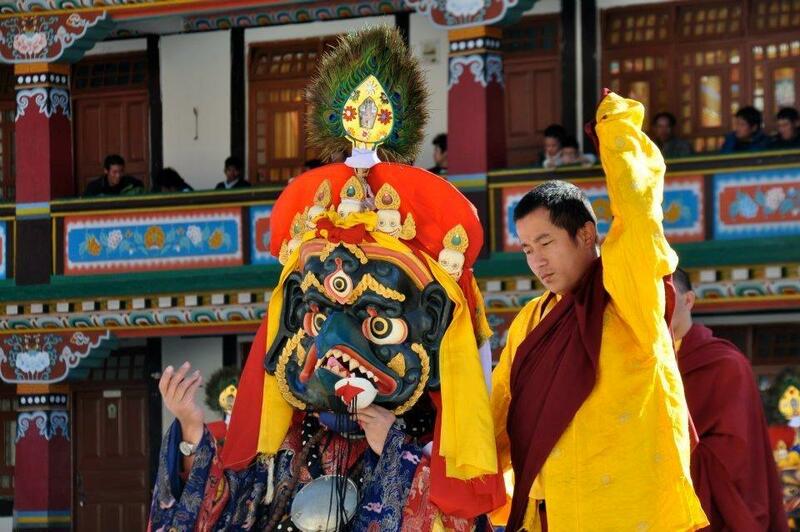 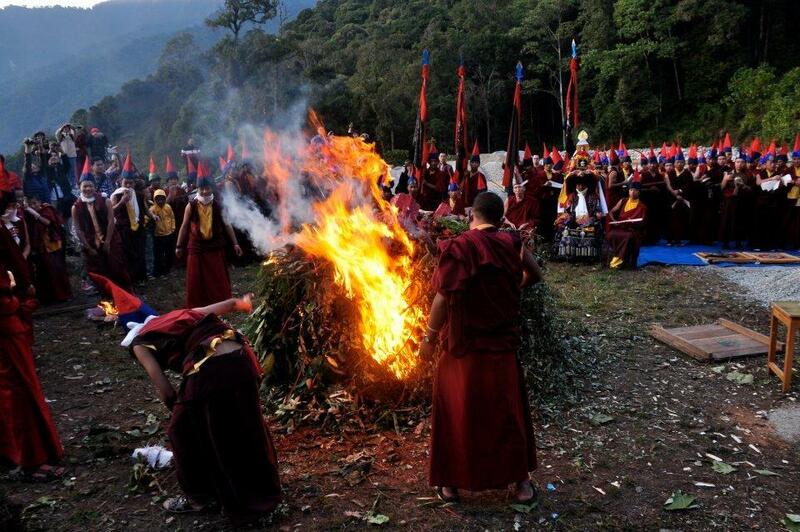 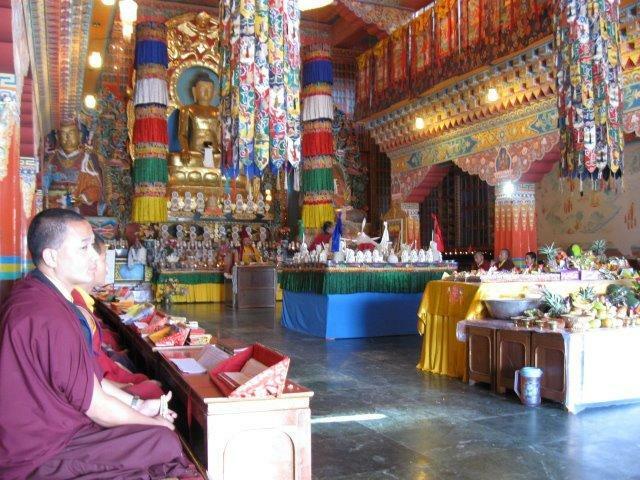 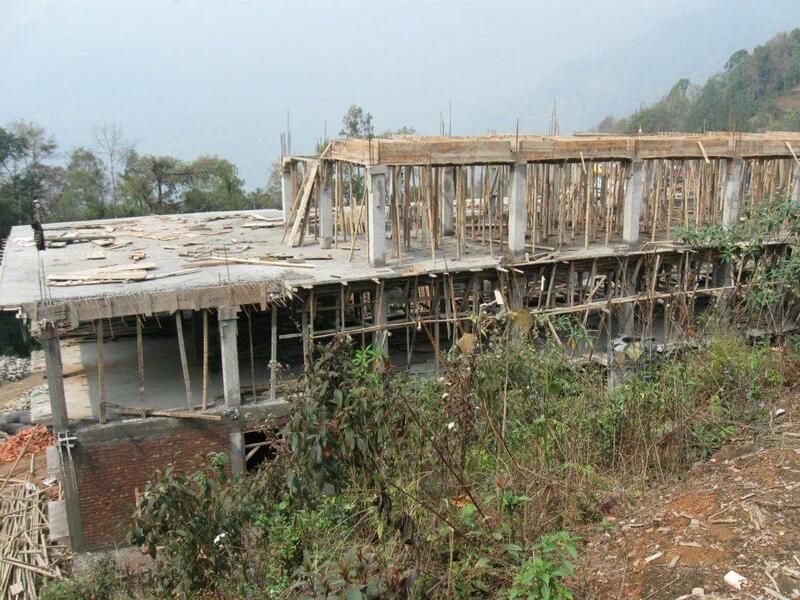 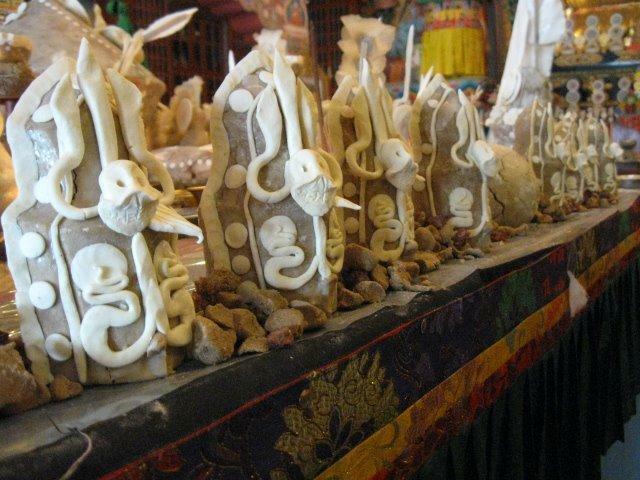 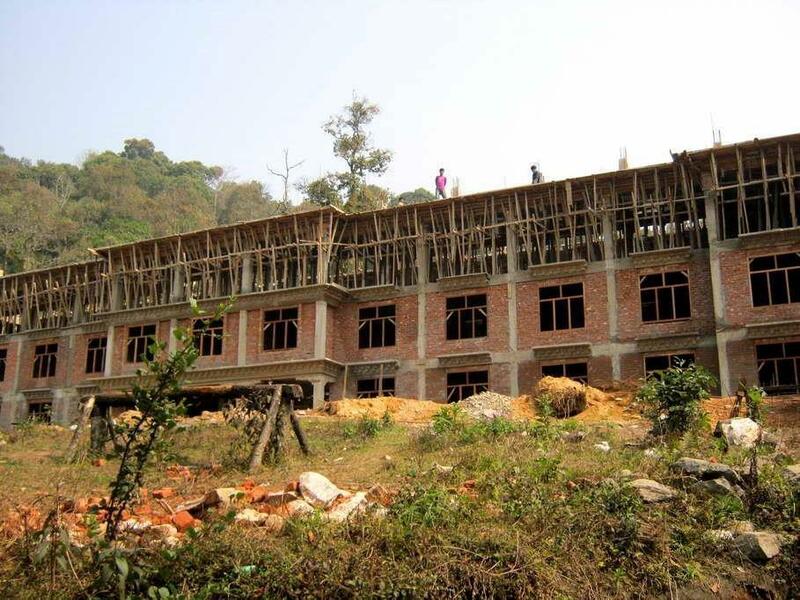 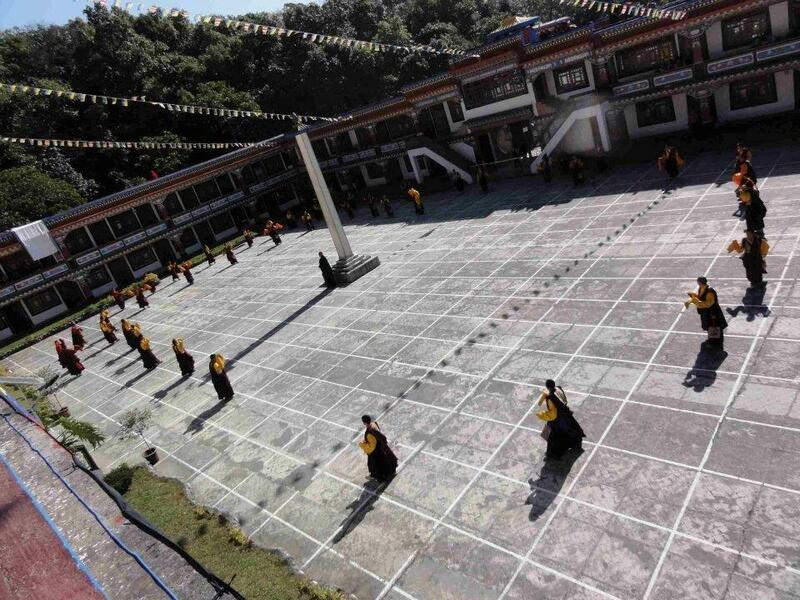 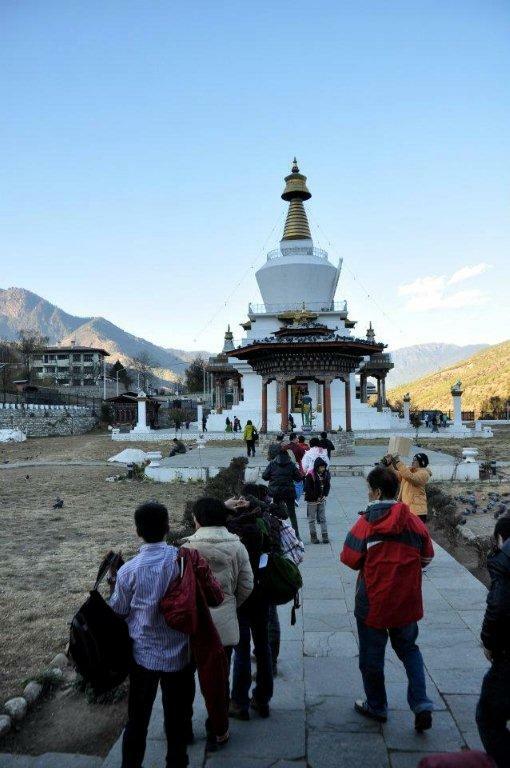 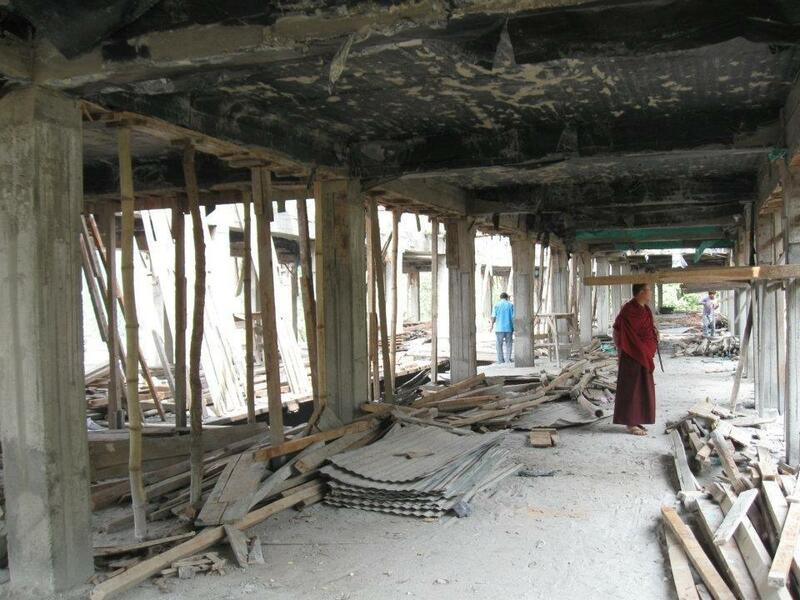 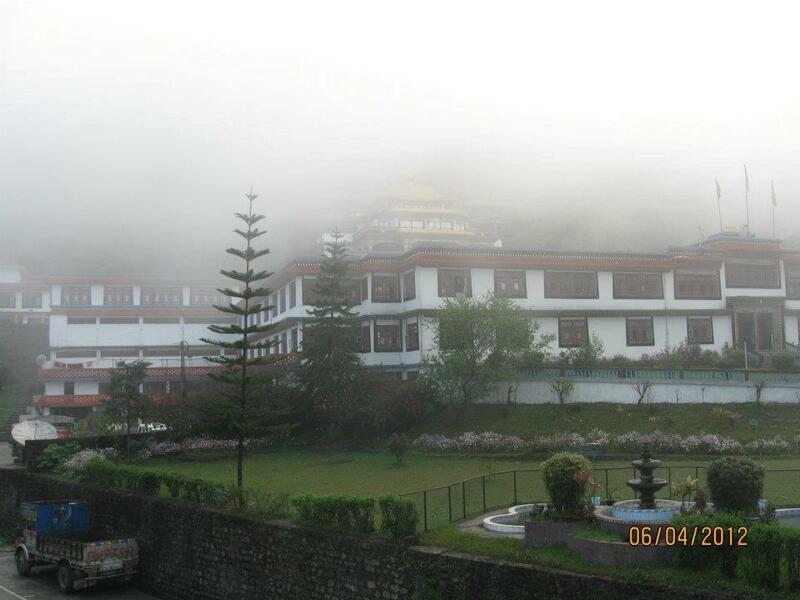 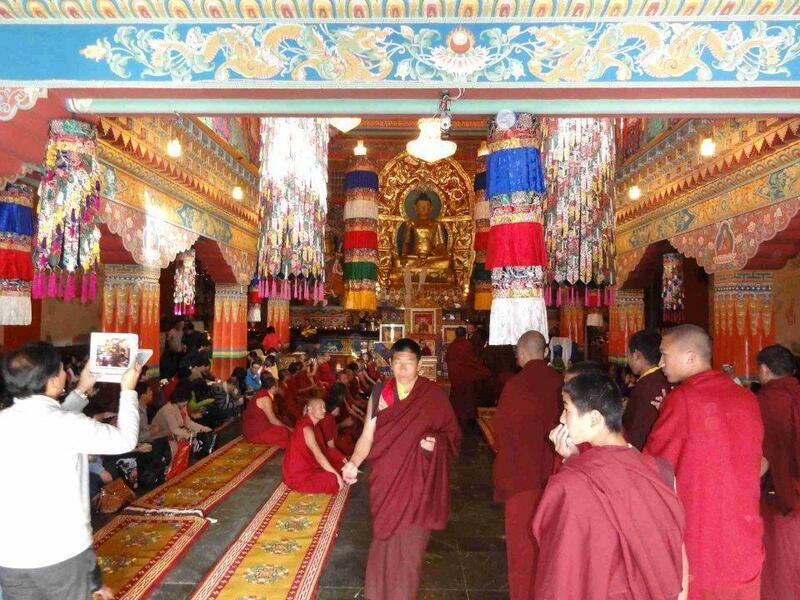 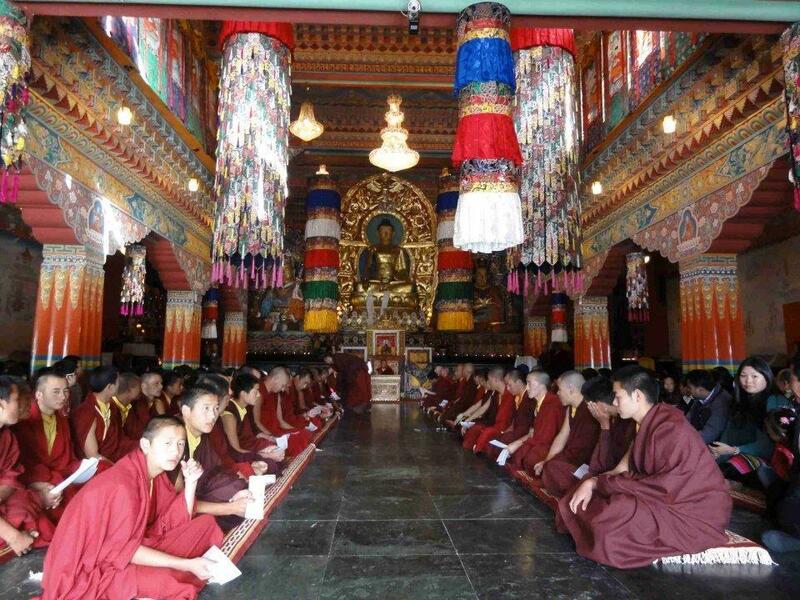 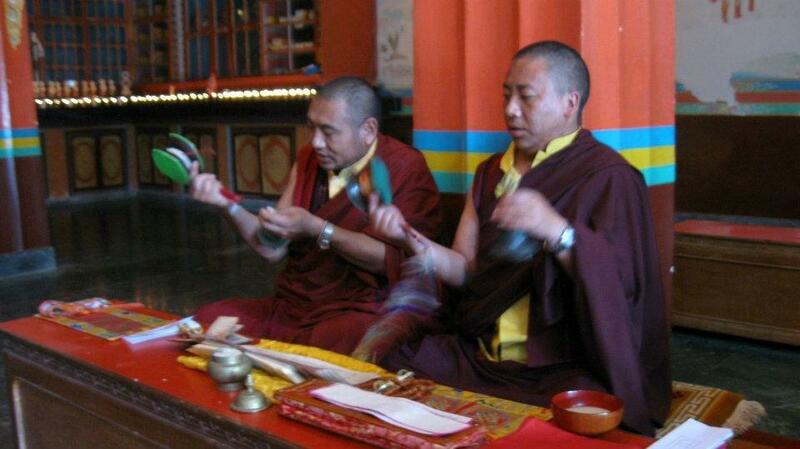 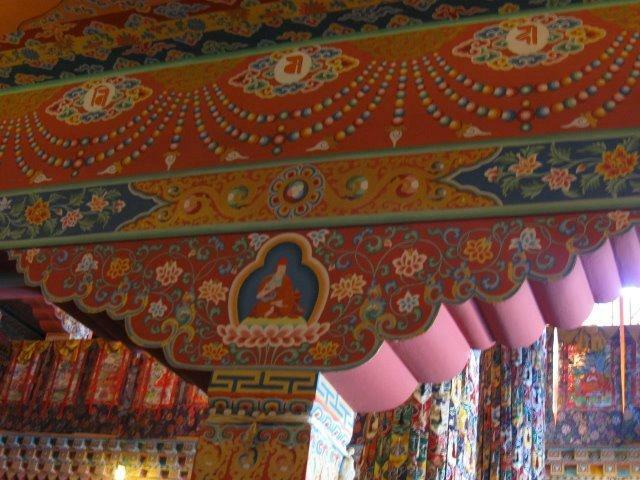 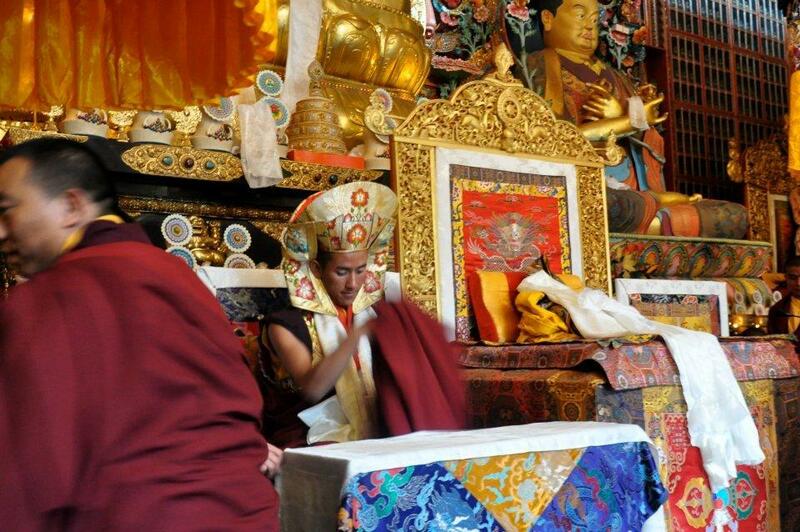 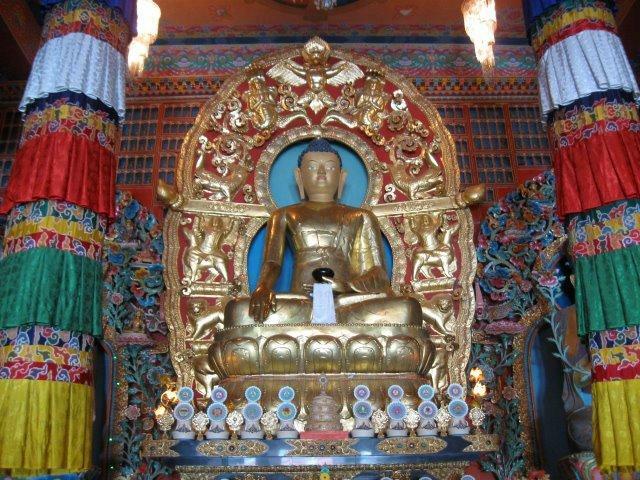 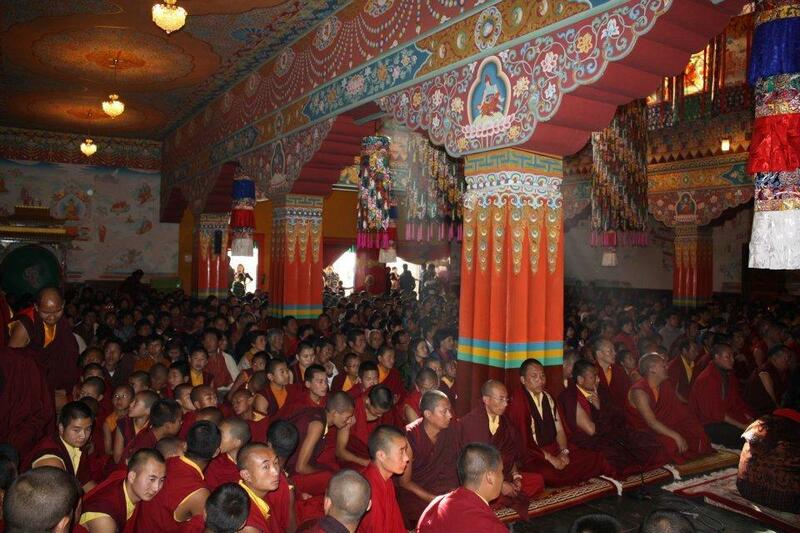 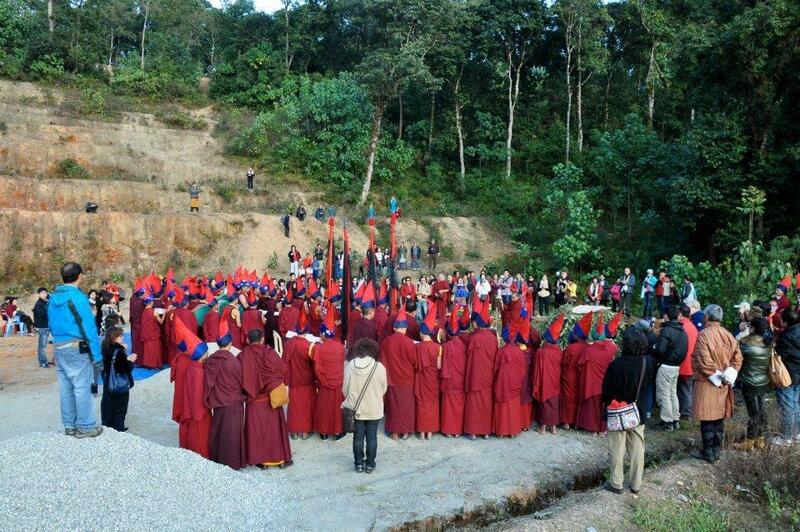 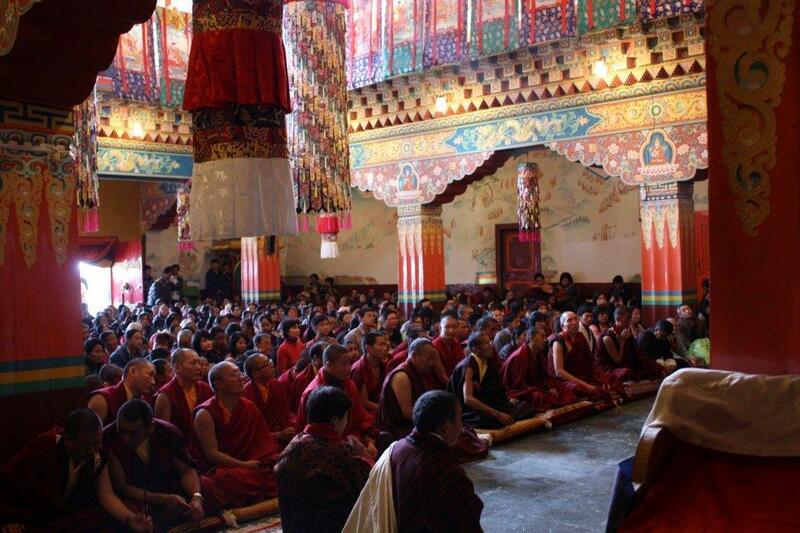 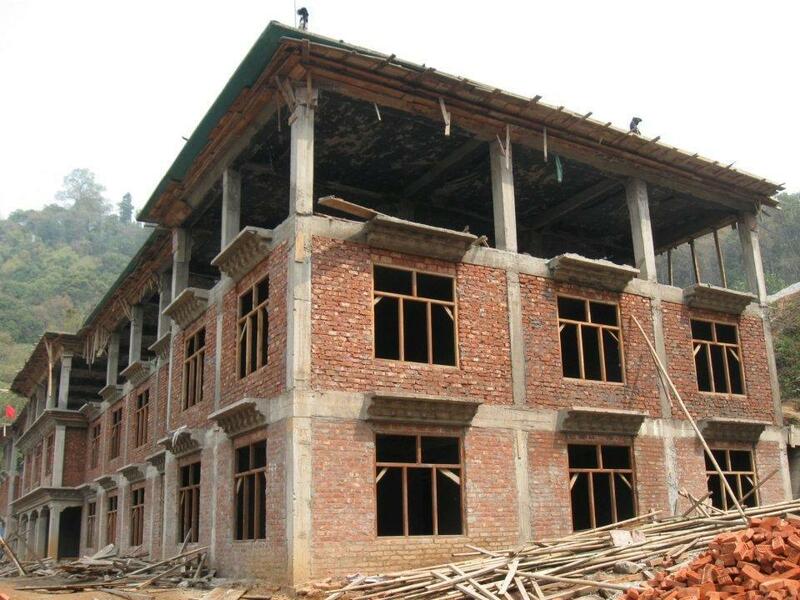 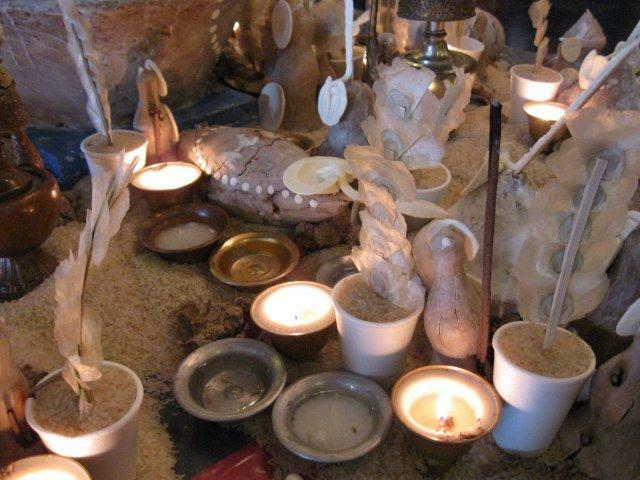 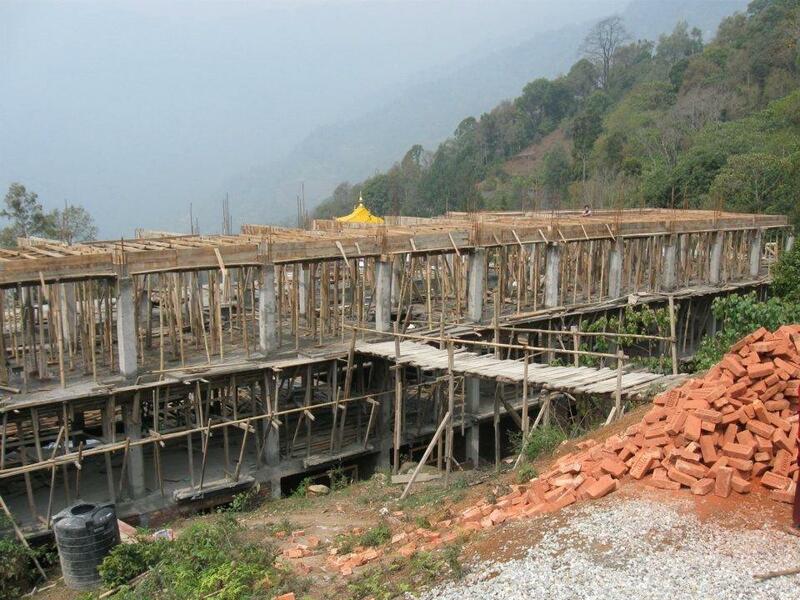 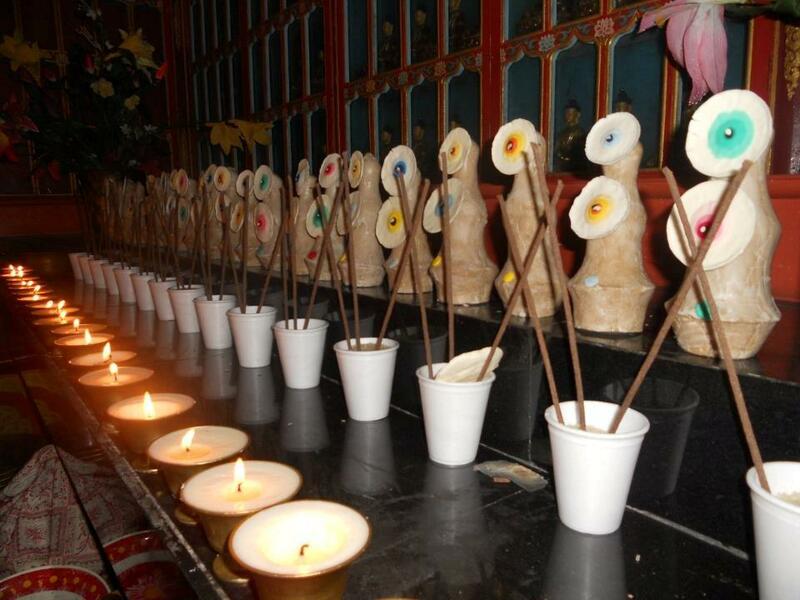 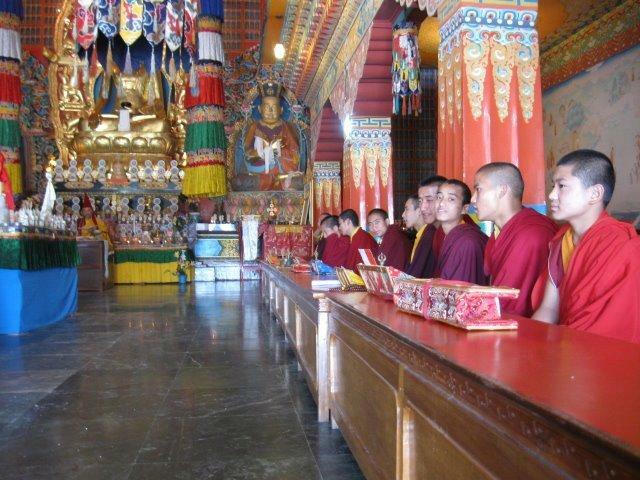 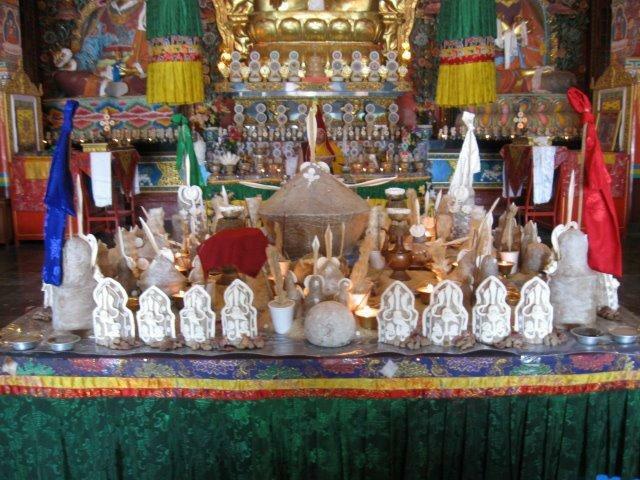 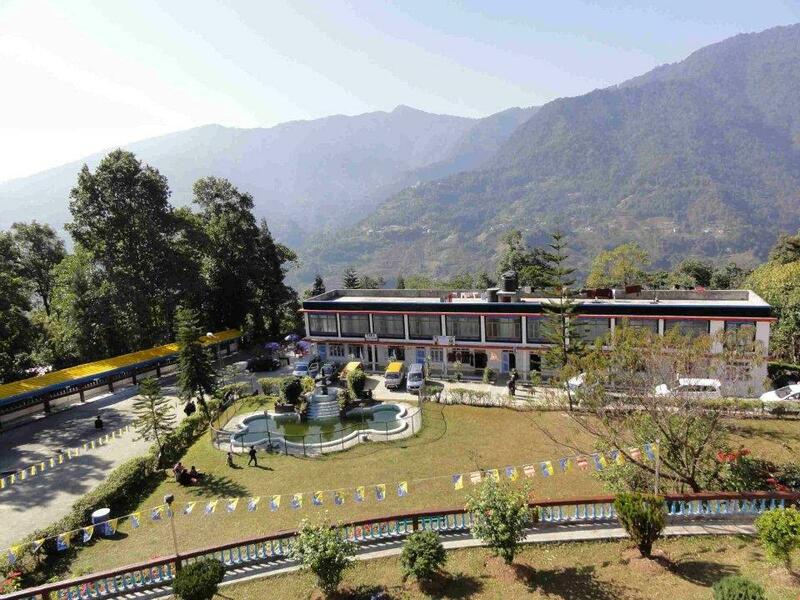 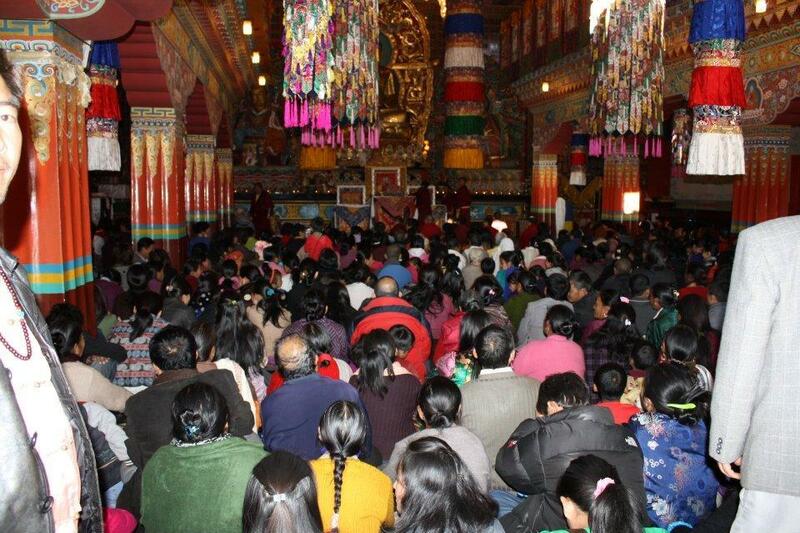 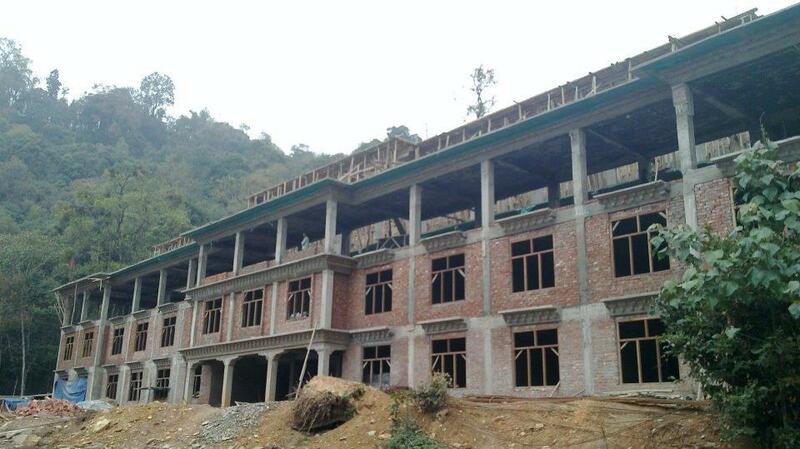 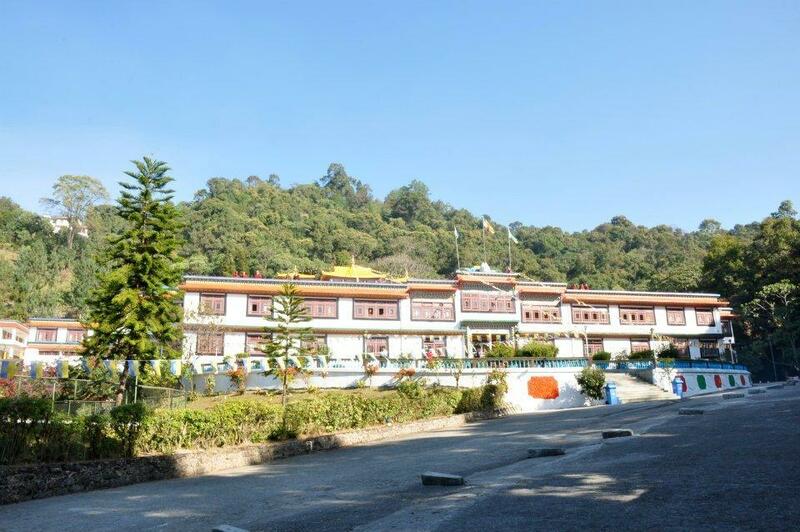 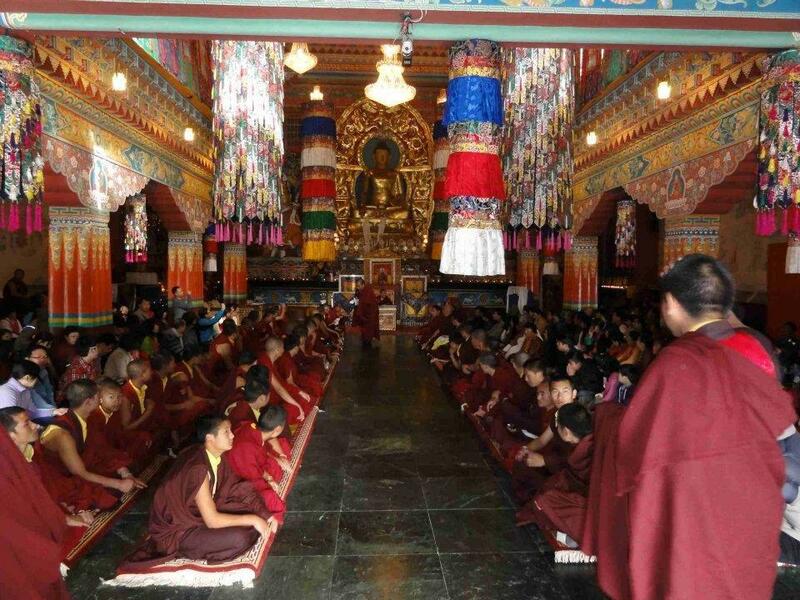 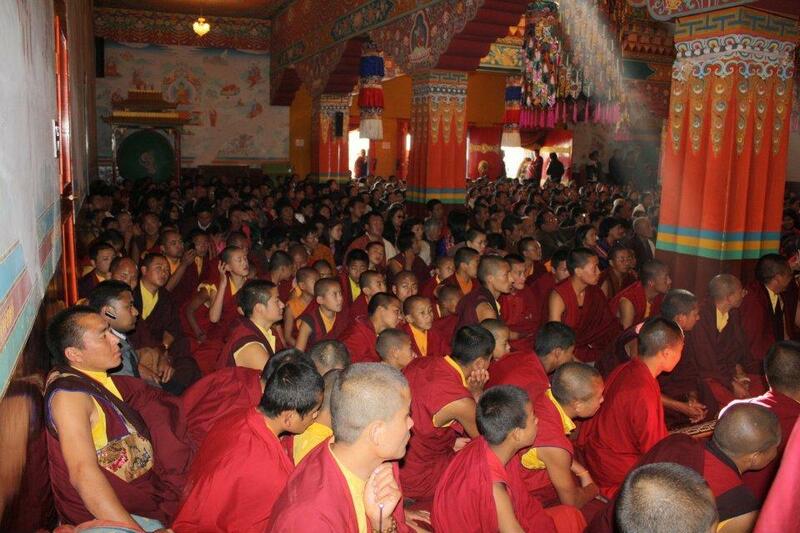 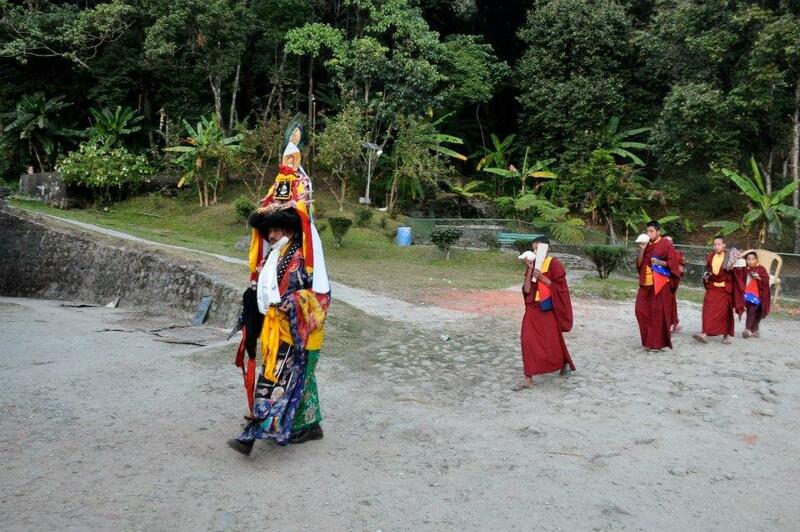 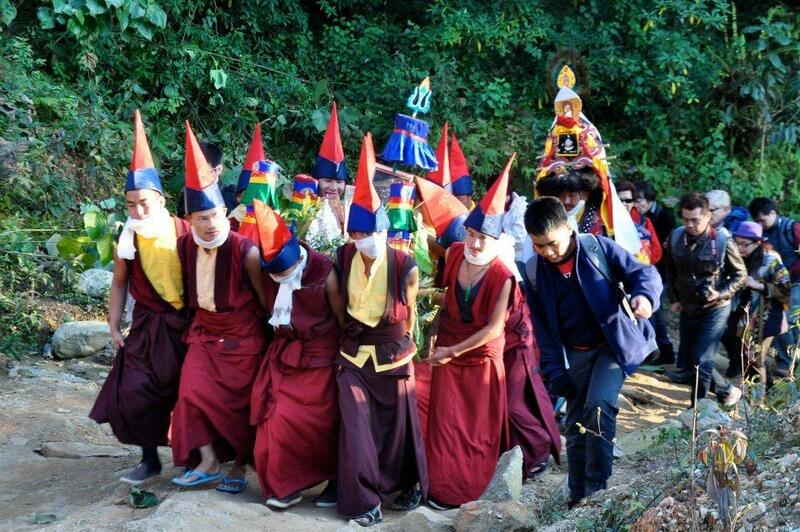 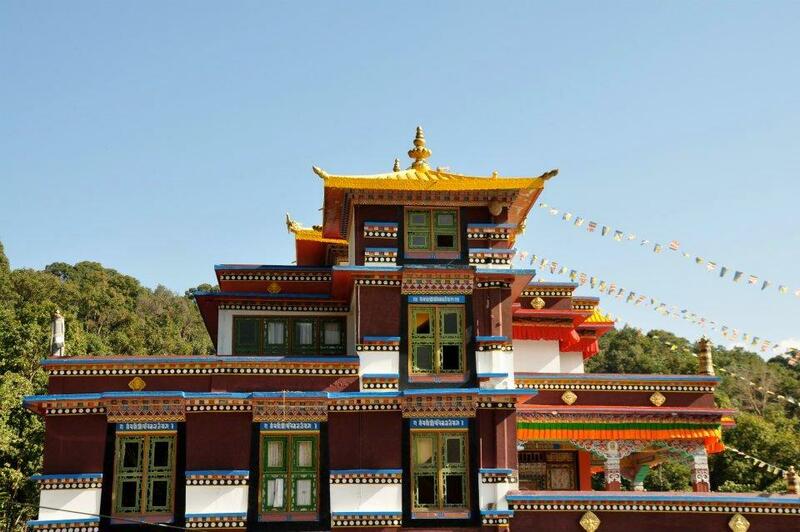 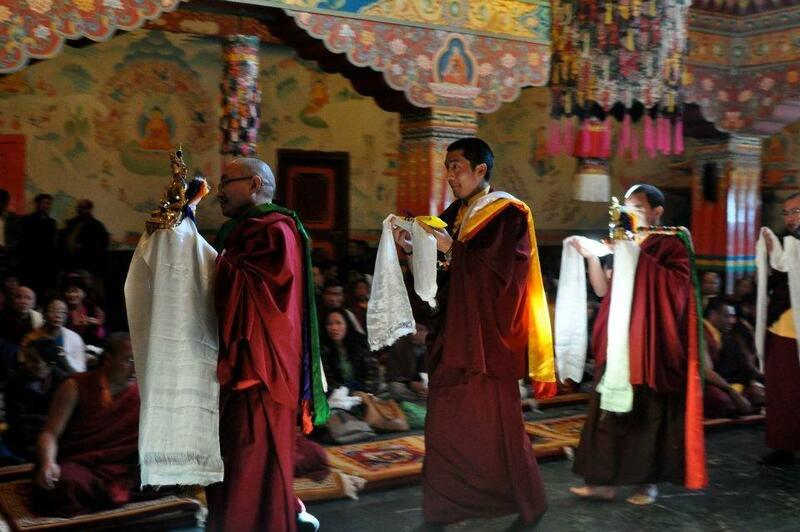 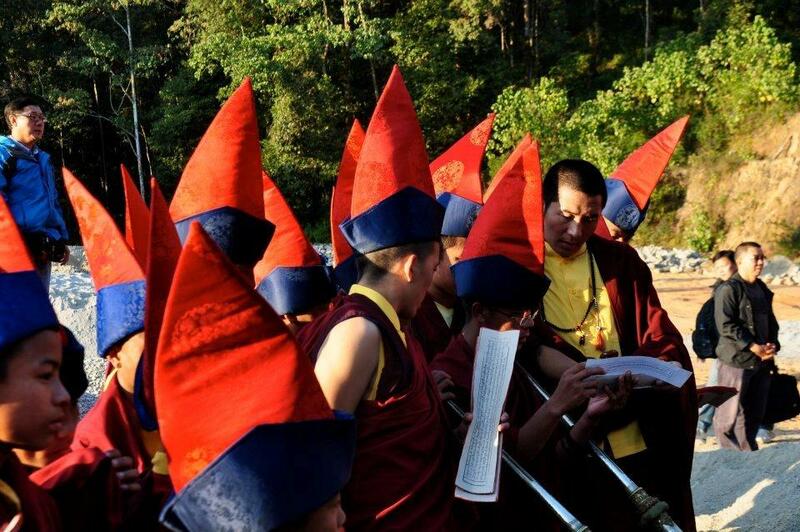 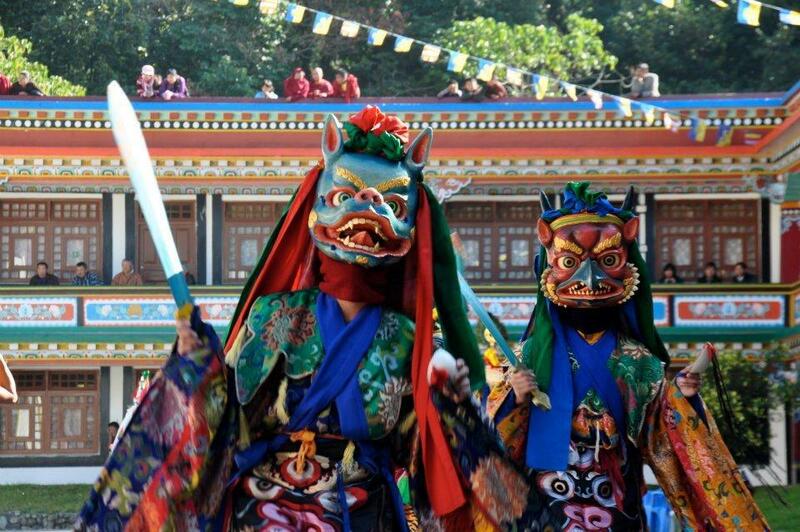 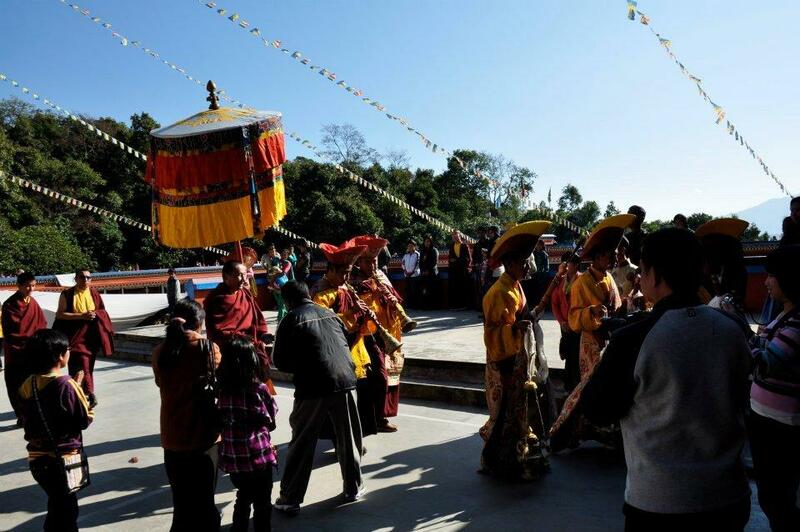 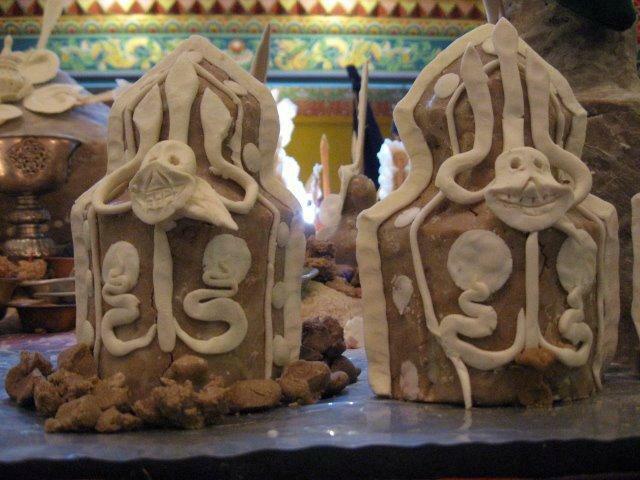 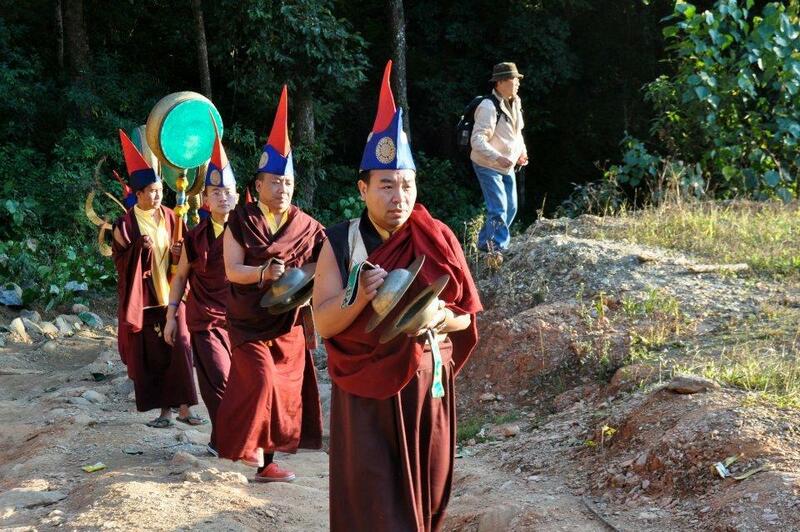 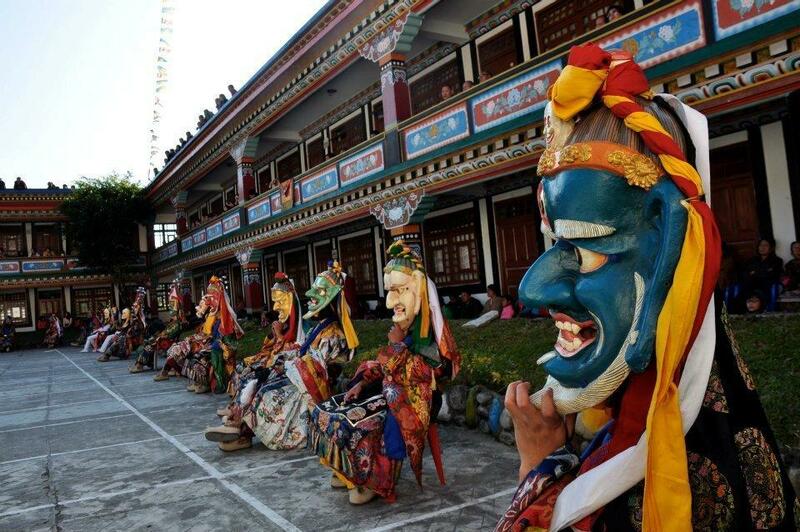 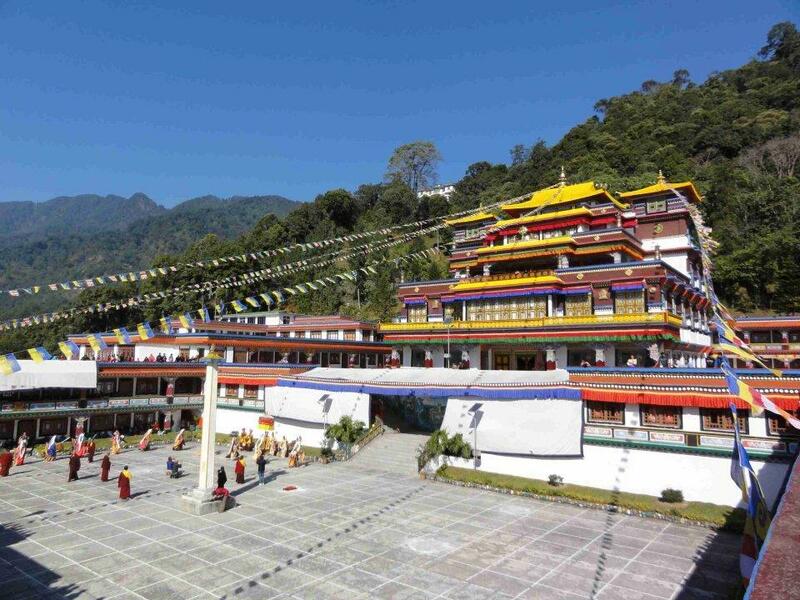 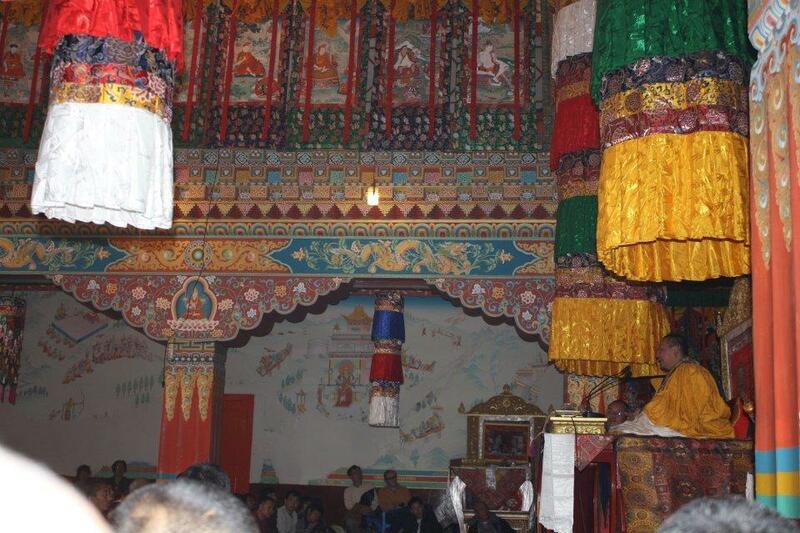 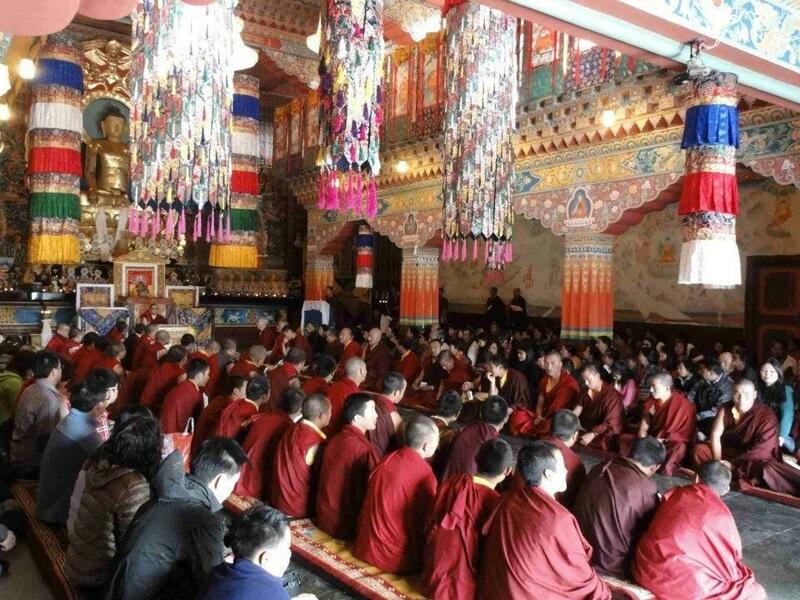 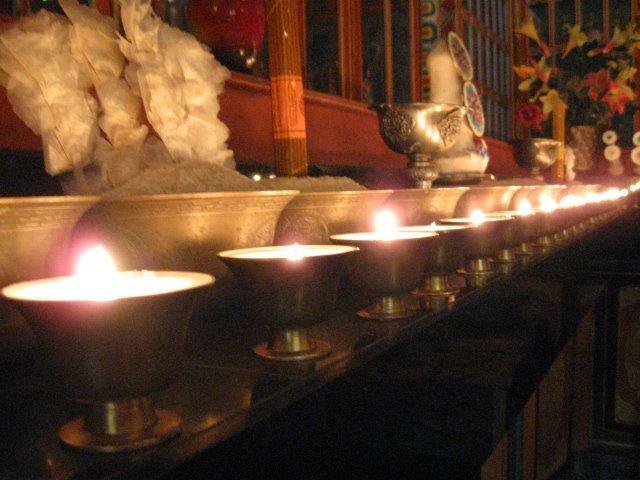 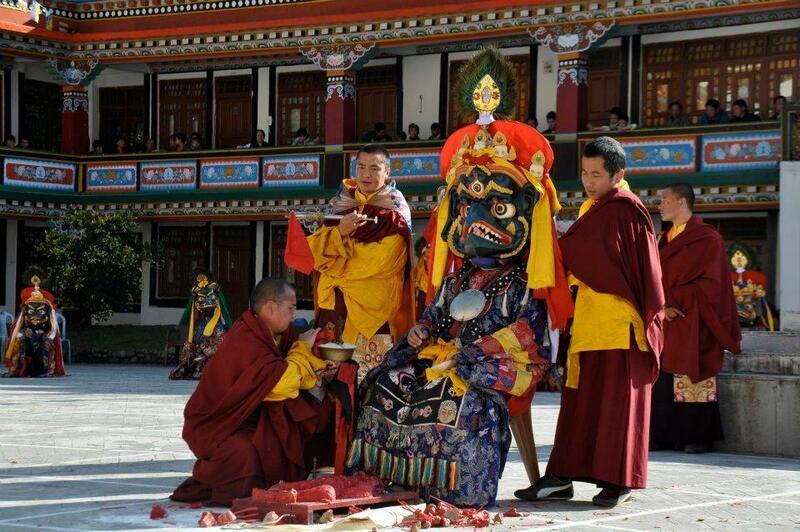 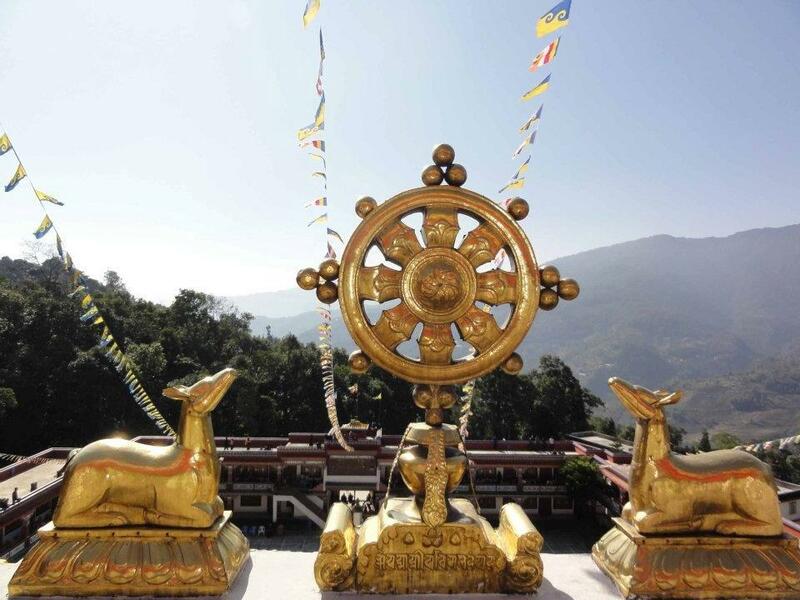 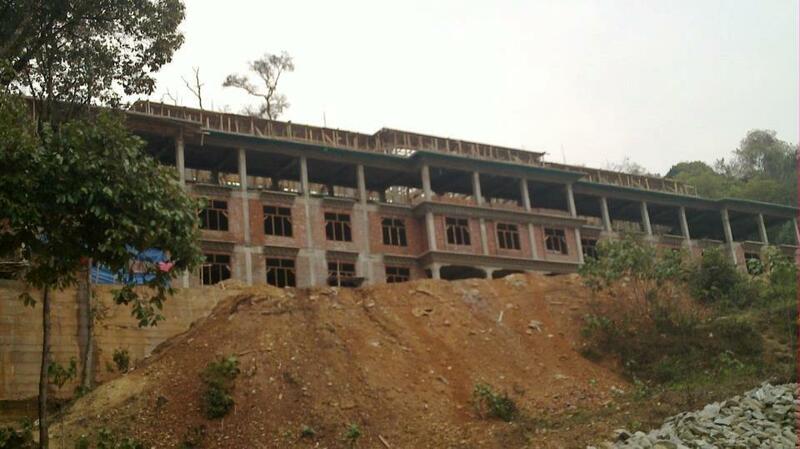 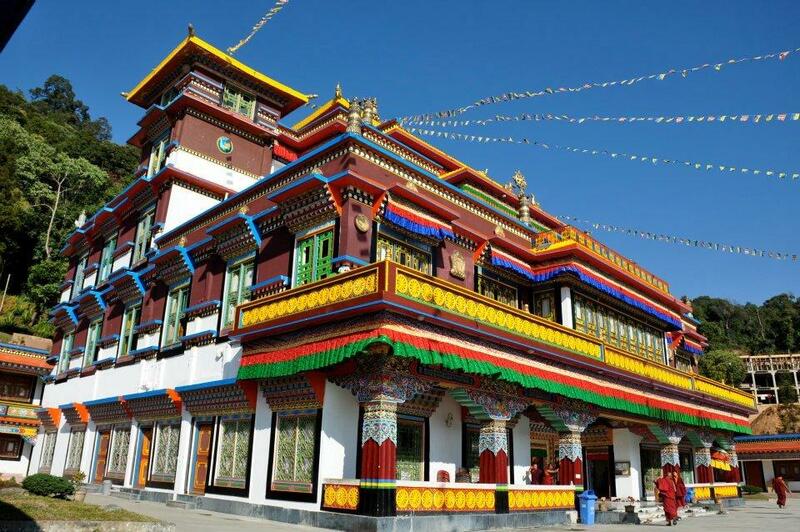 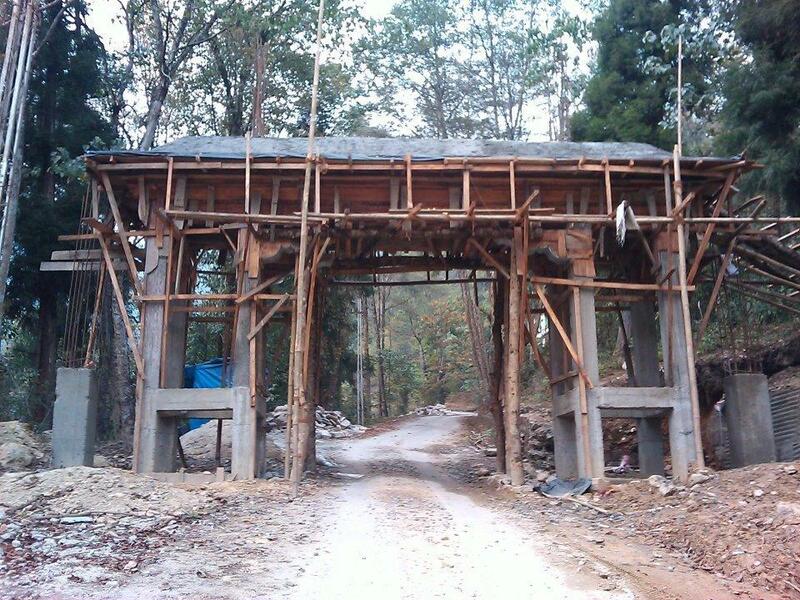 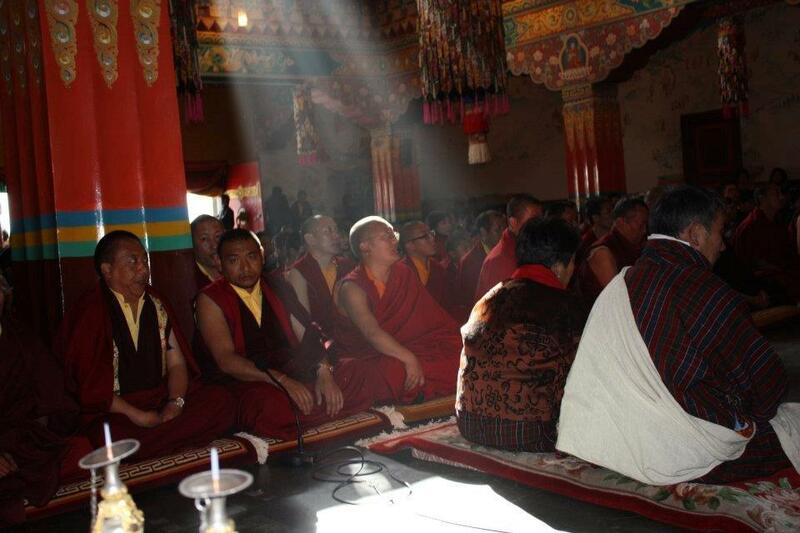 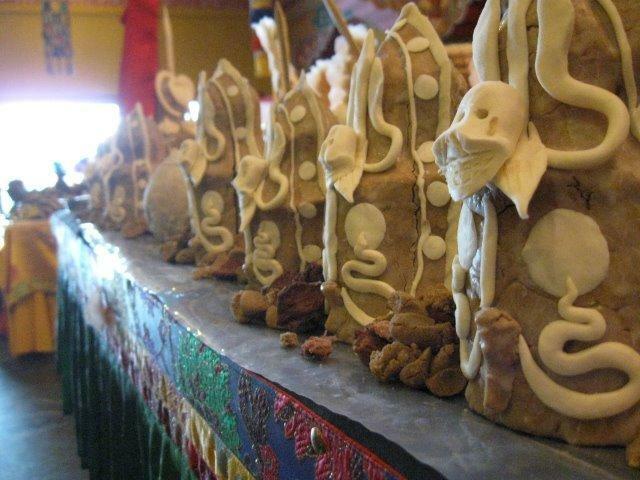 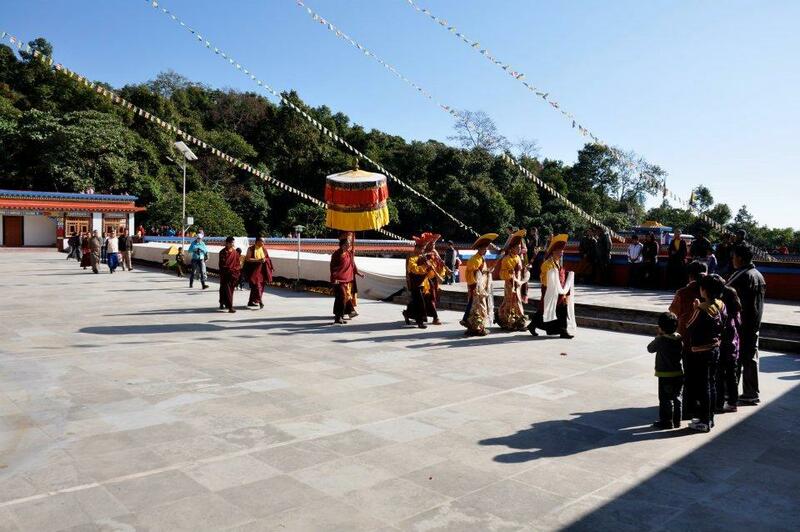 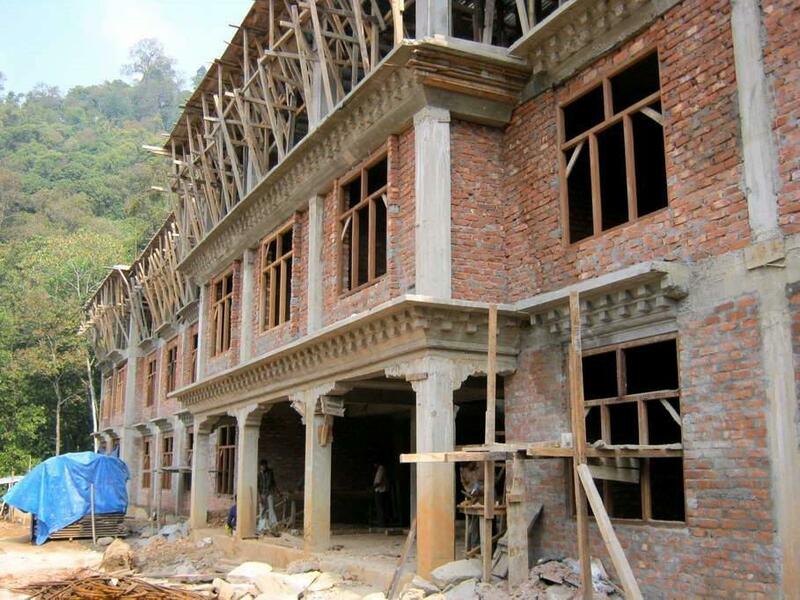 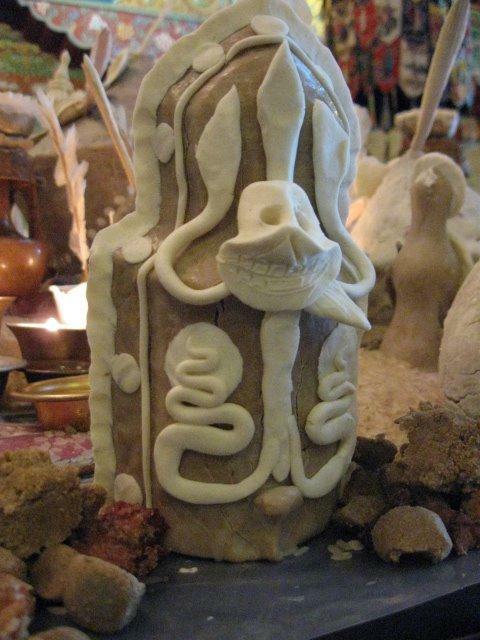 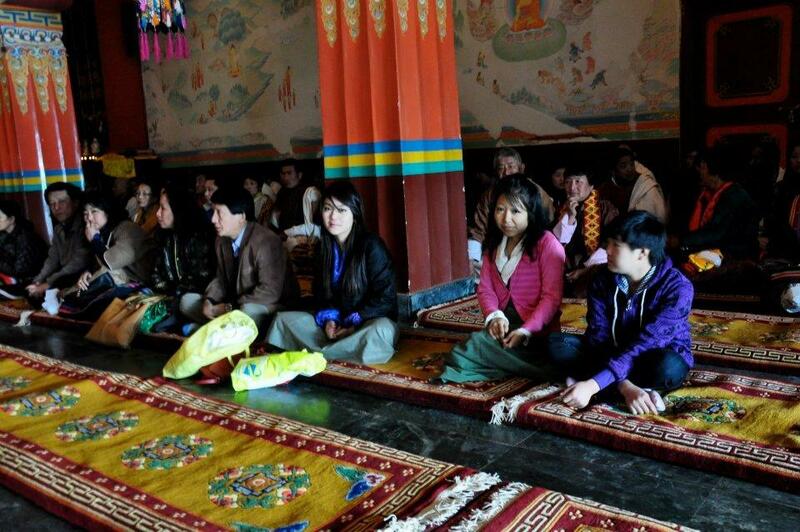 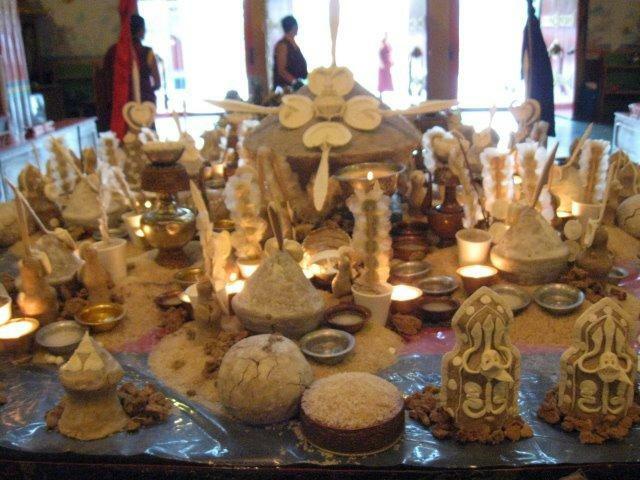 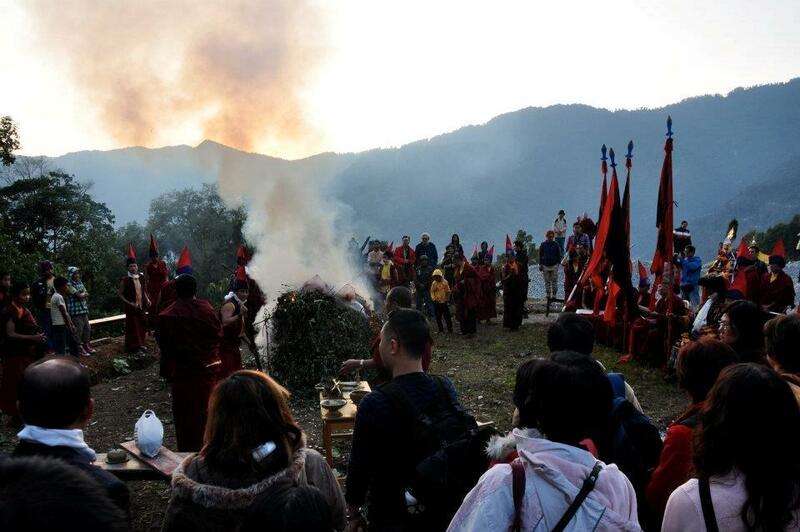 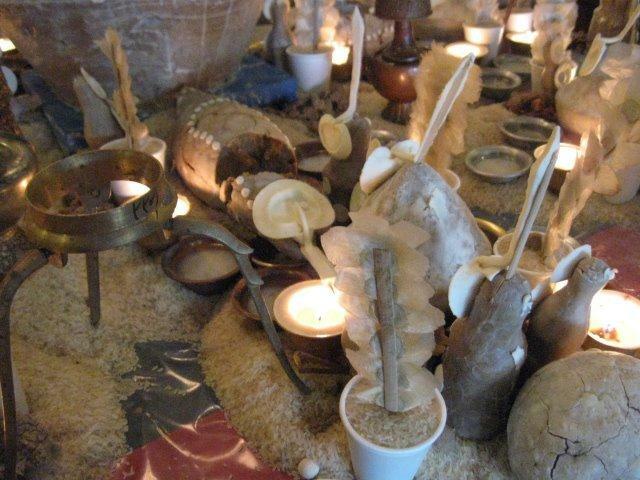 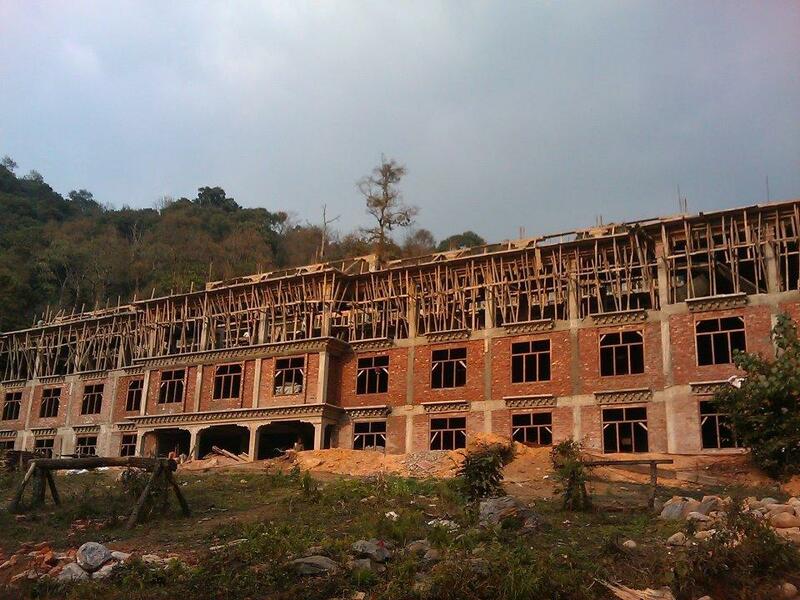 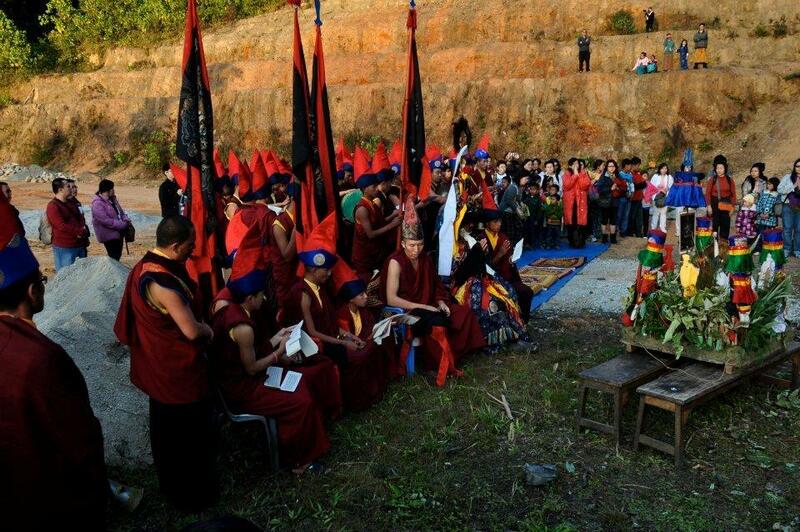 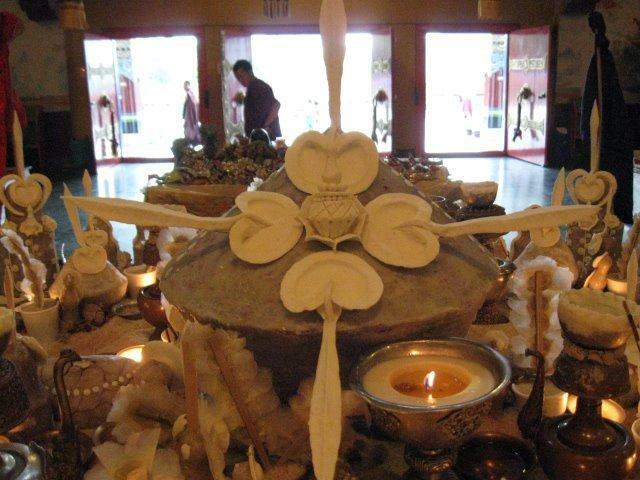 The Annual Grand Mahakala Puja in Lingdum, Sikkim will start from lst Dec till about 7th or 8th December 2012. 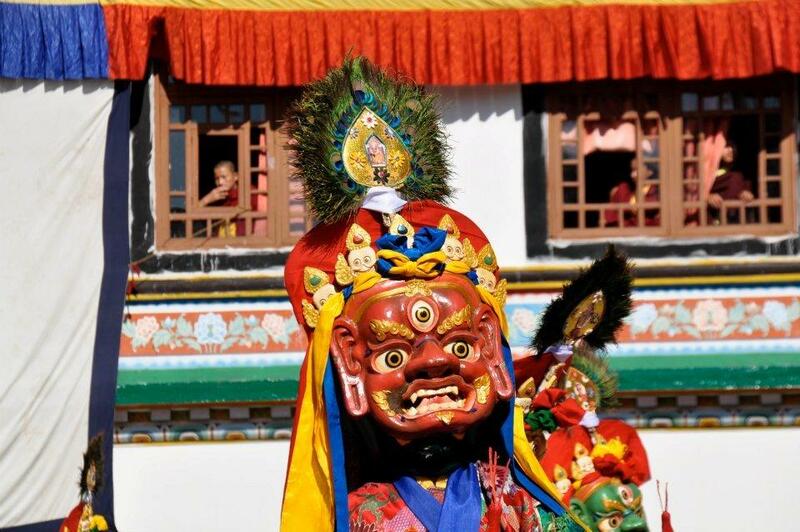 May i suggest that if you wish to make offerings/donations for this Grand Mahakala Puja, it would be extremely auspicious and good to offer when Gharwang Rinpoche is in town next week. 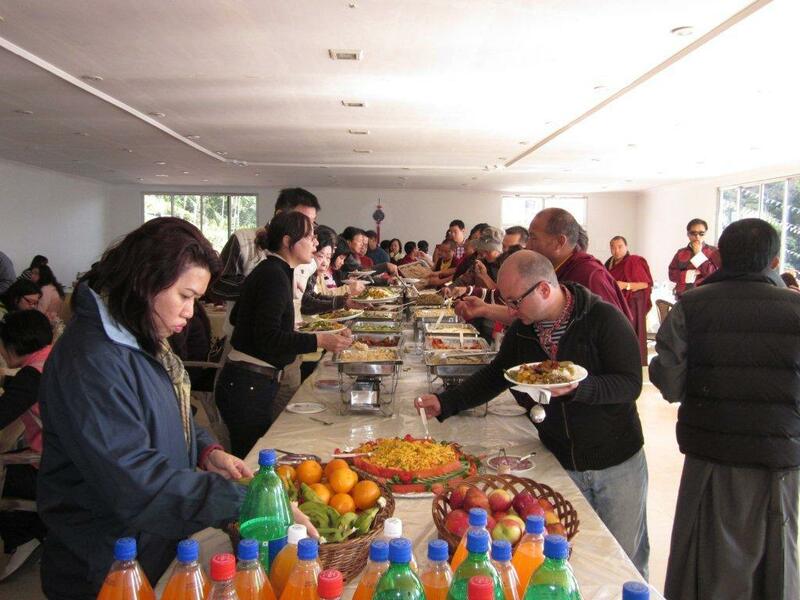 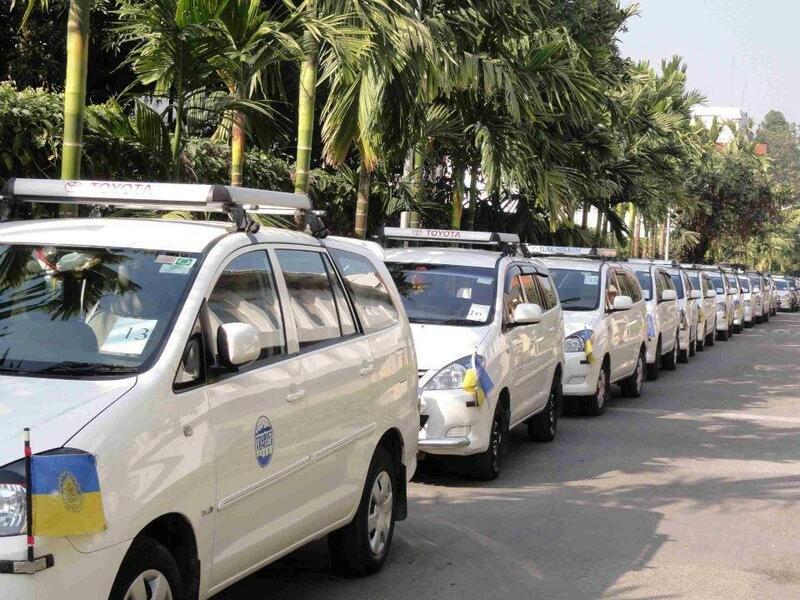 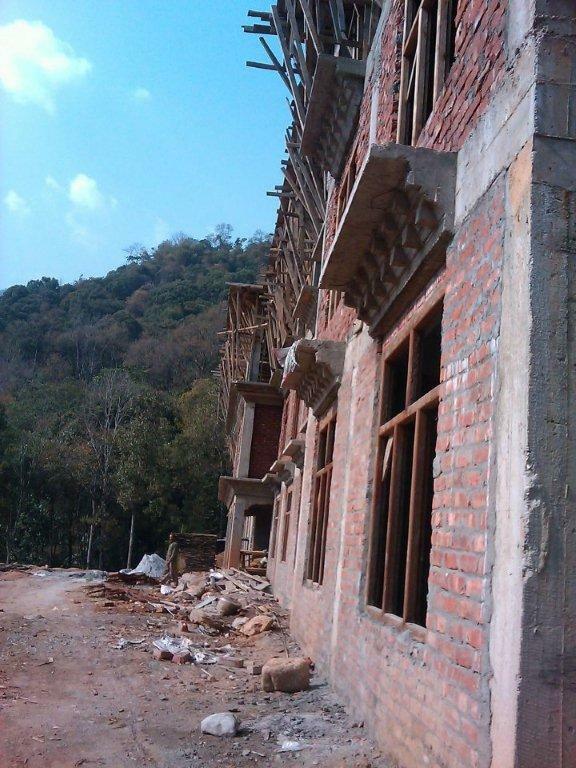 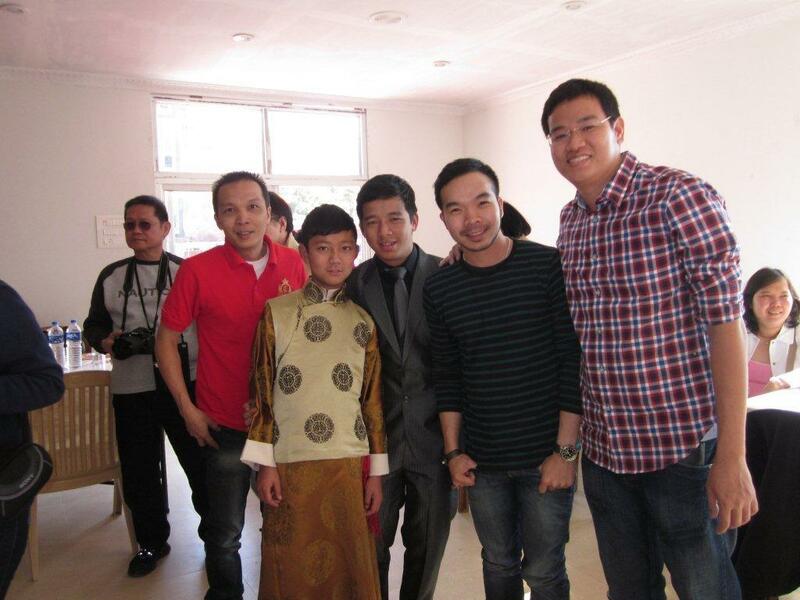 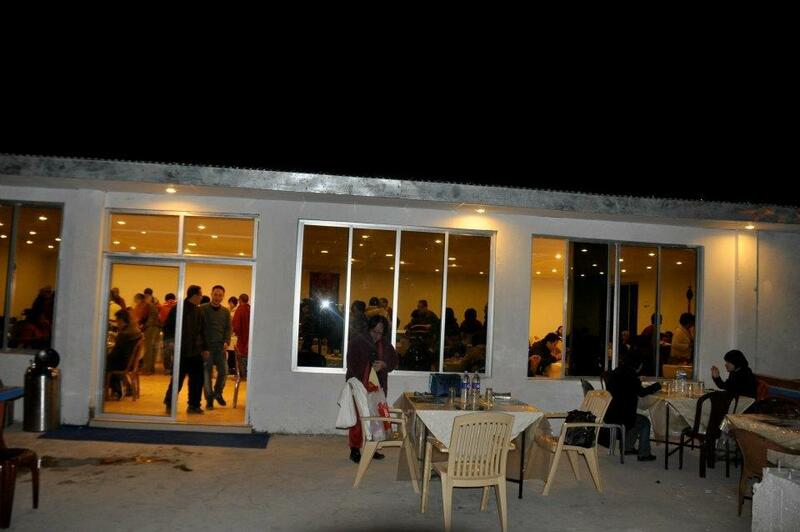 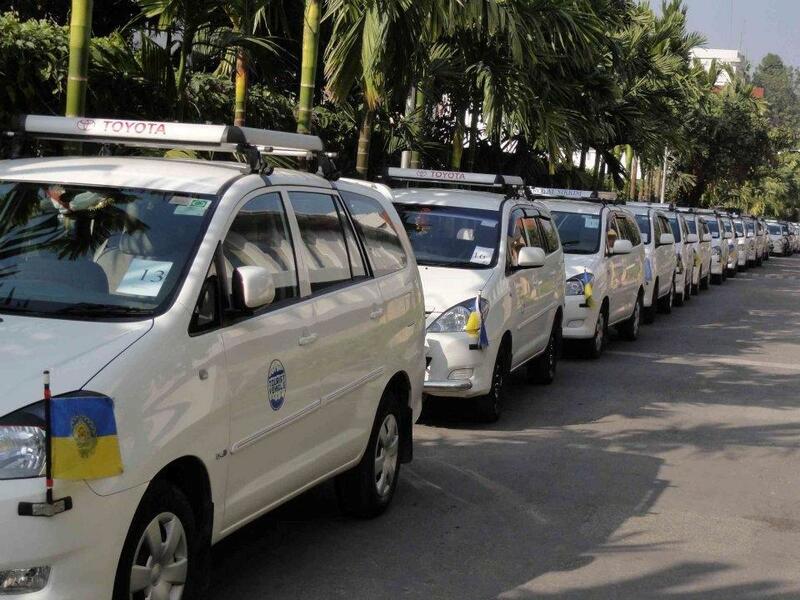 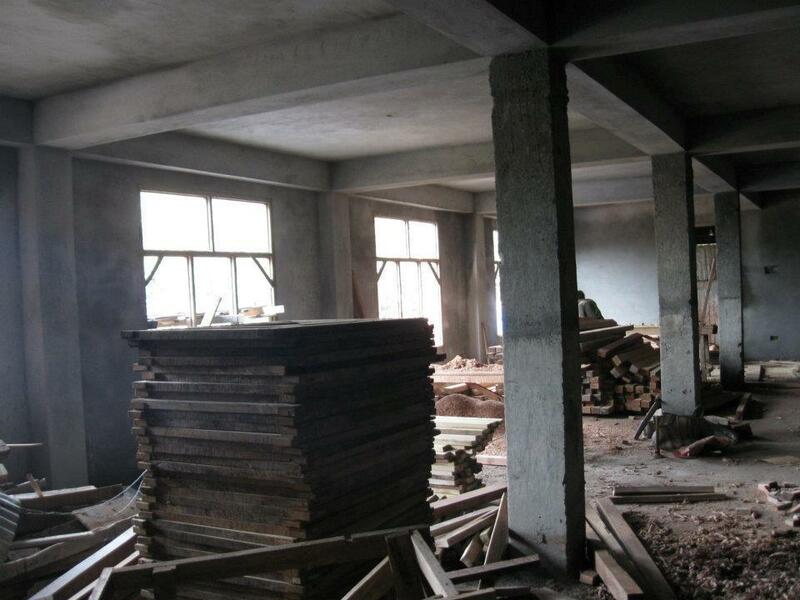 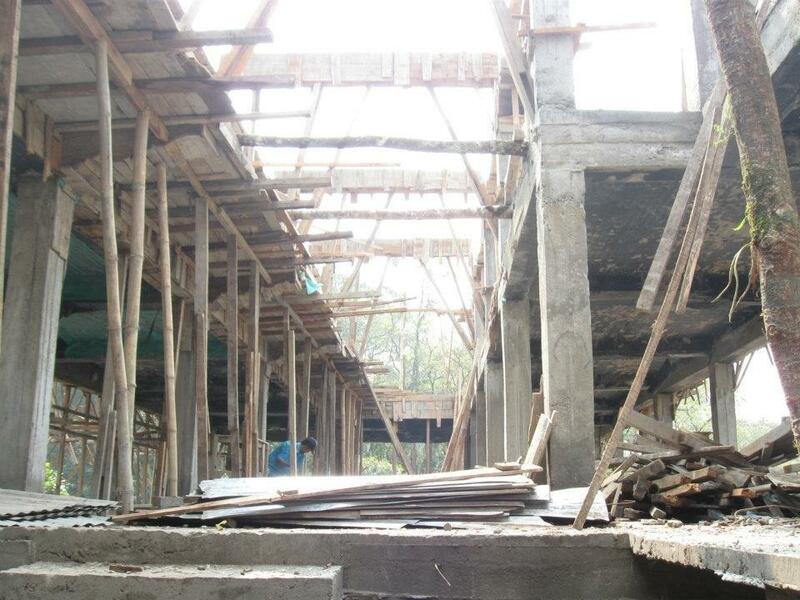 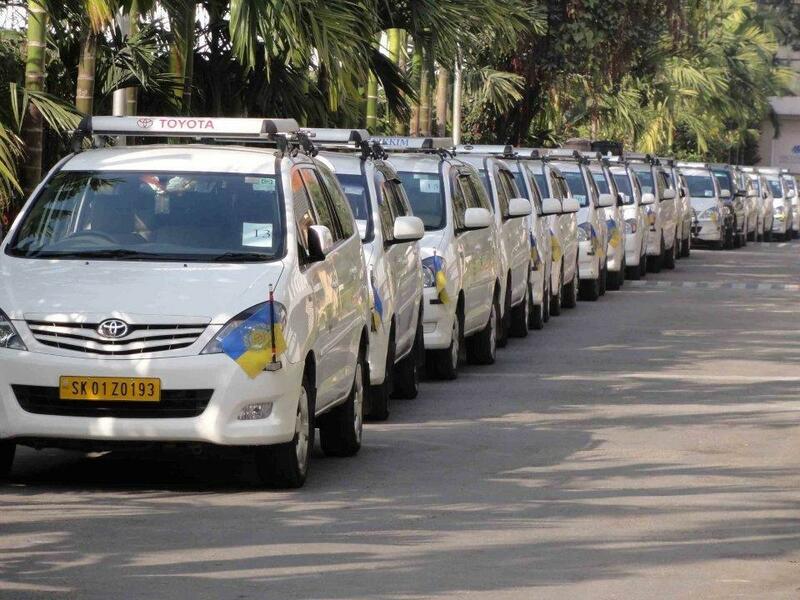 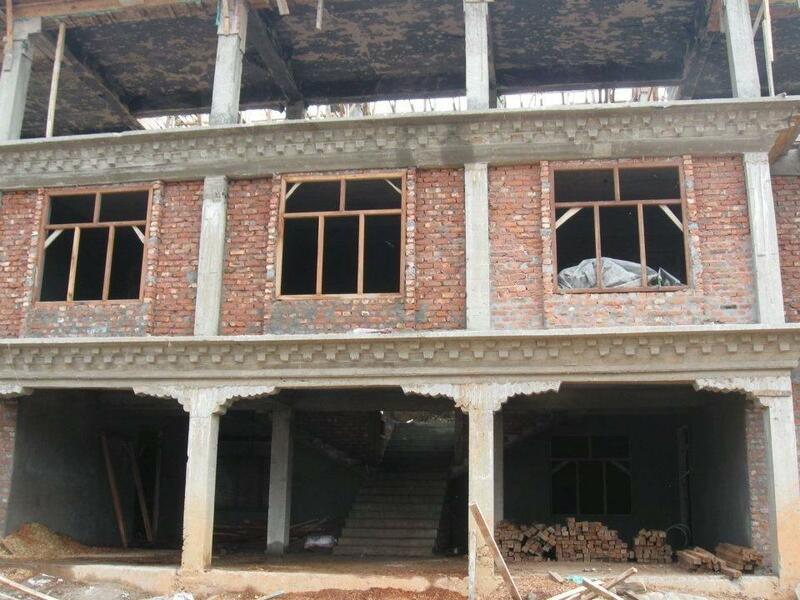 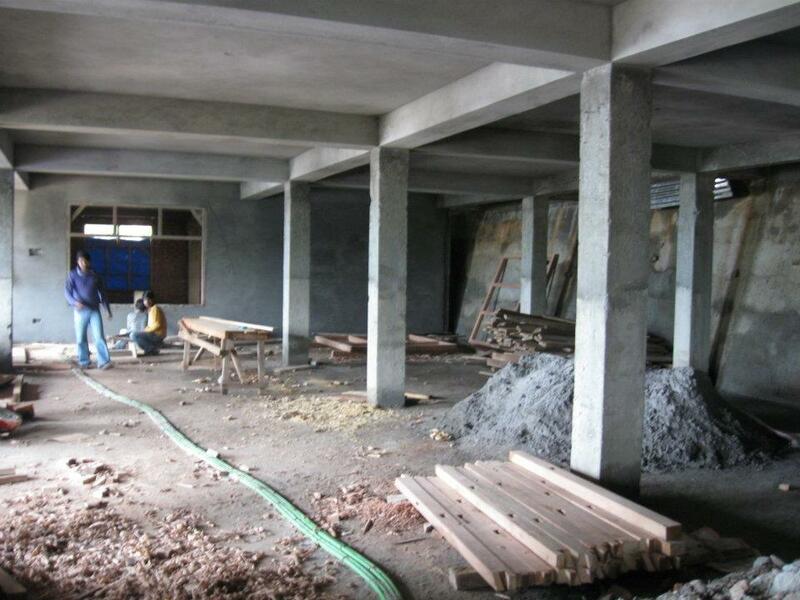 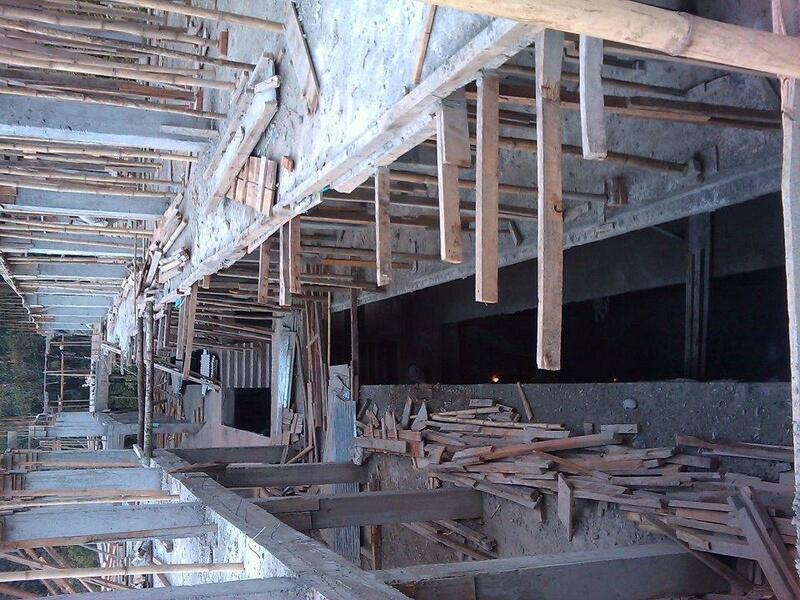 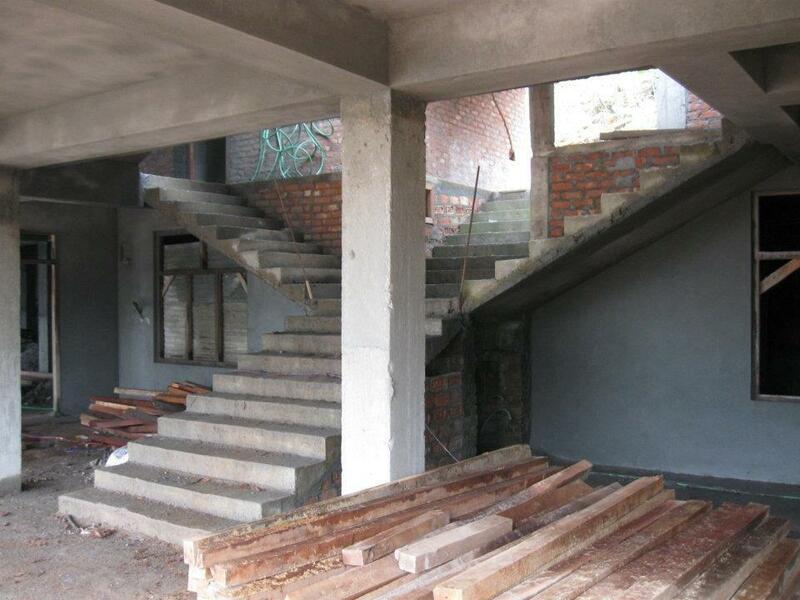 (12th Oct to 14th Oct 2012).